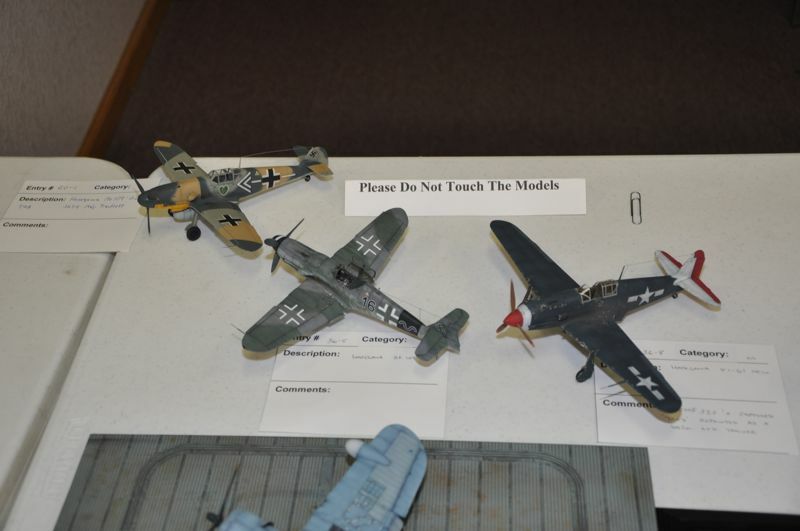 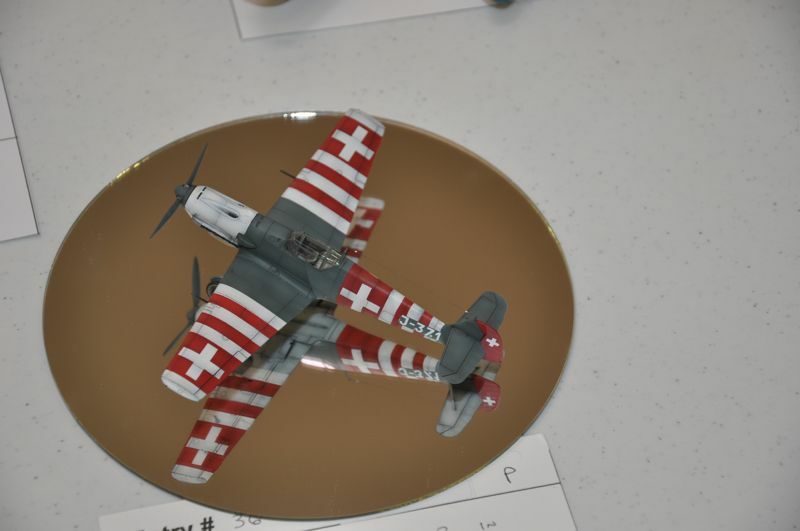 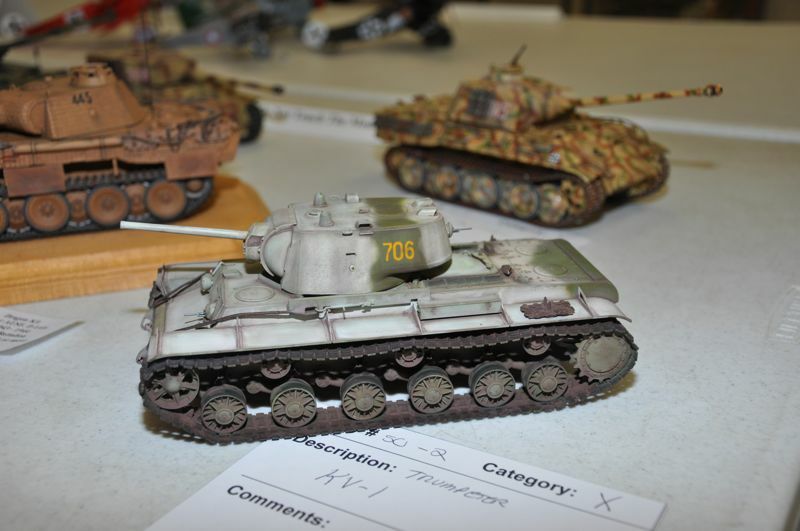 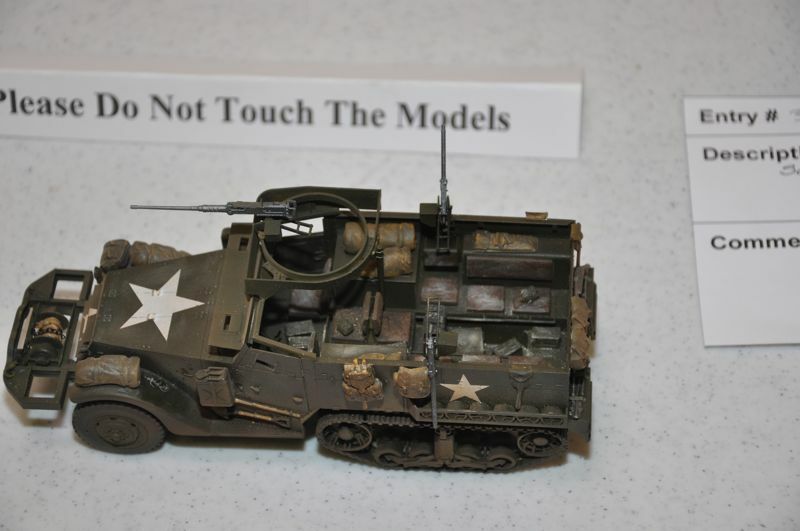 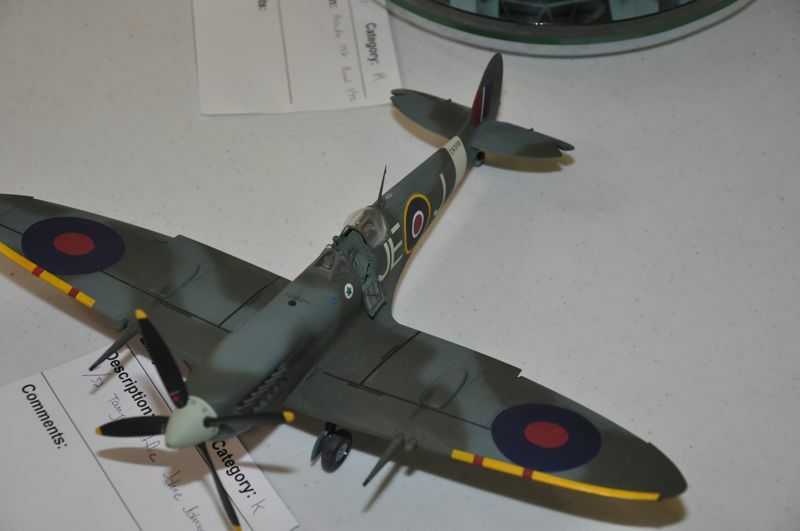 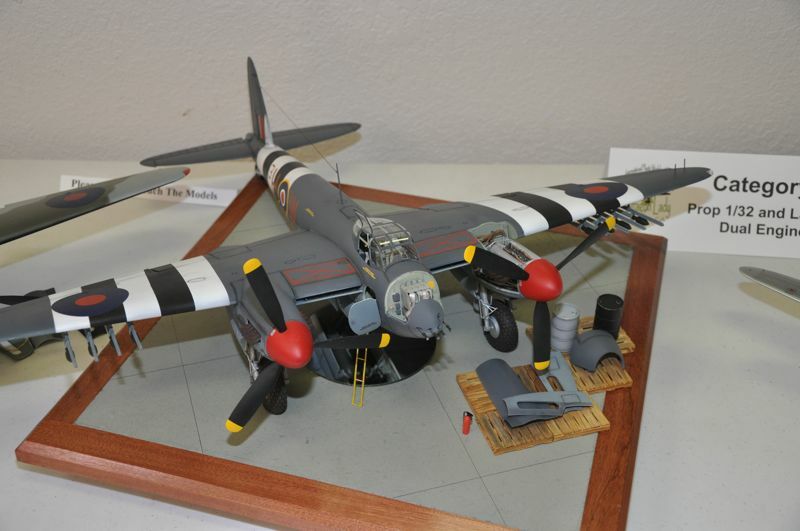 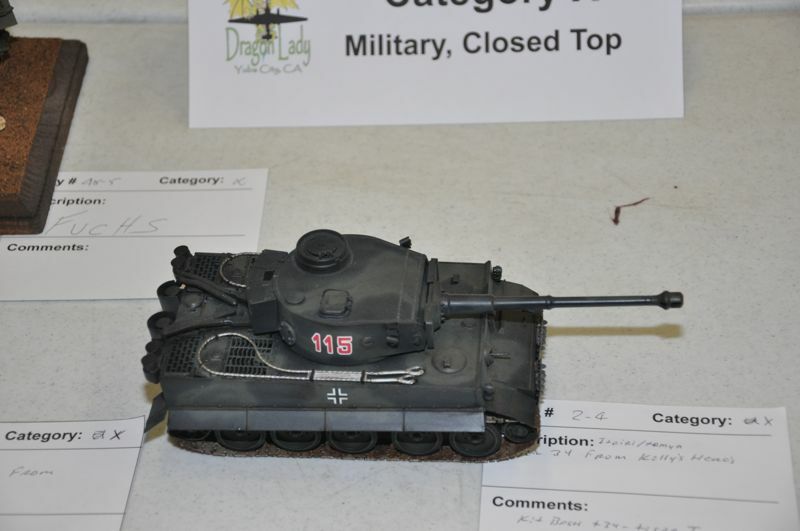 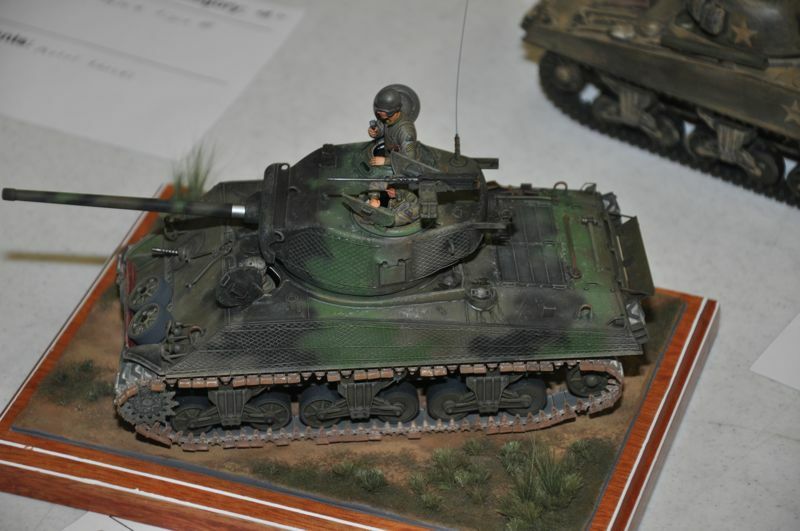 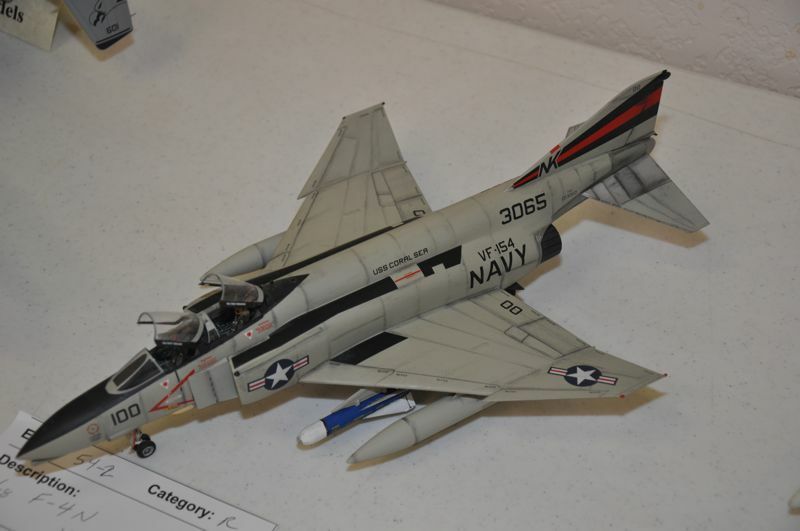 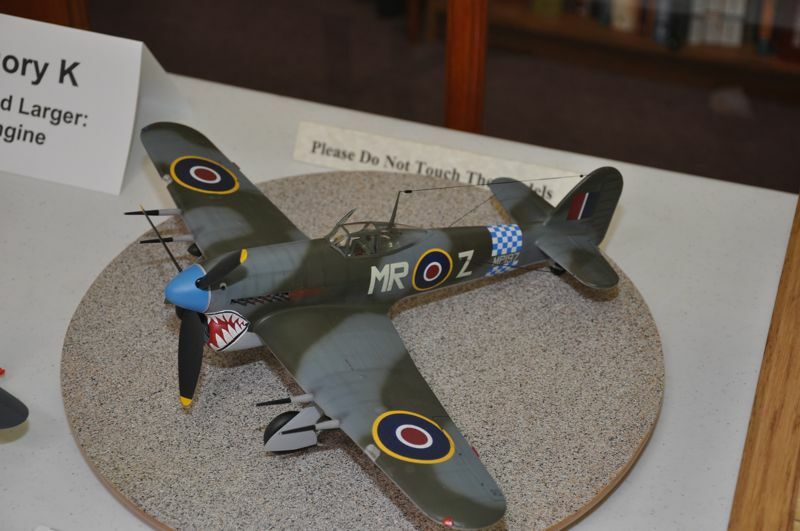 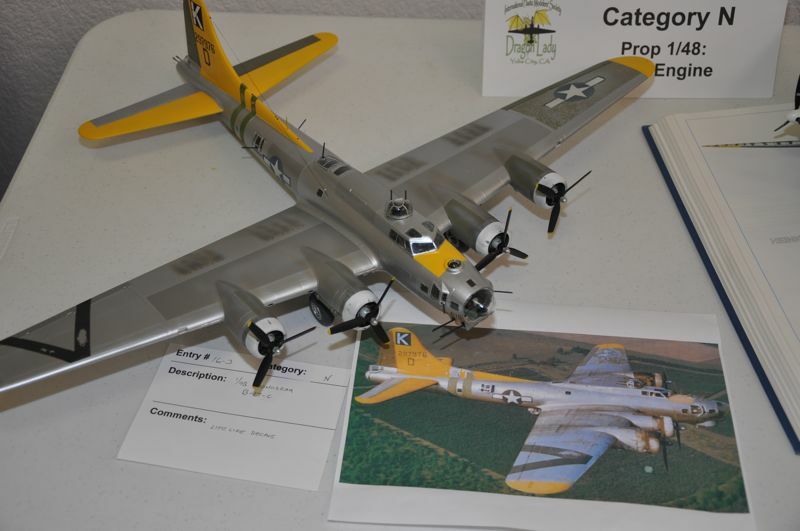 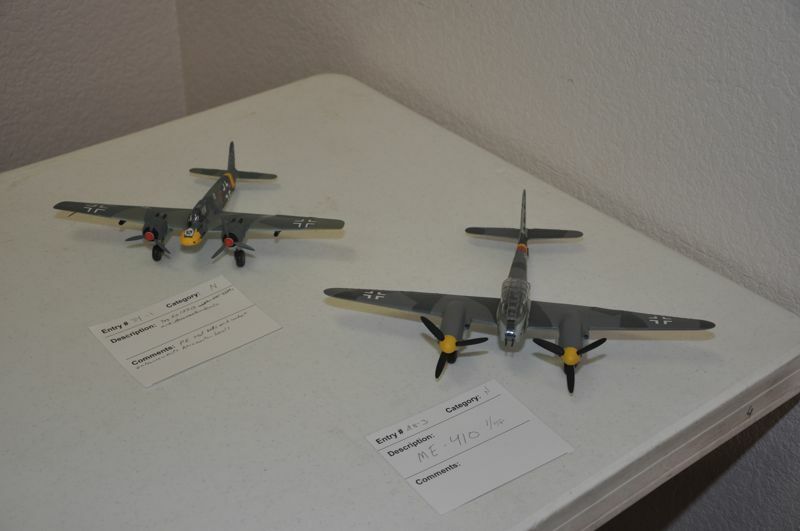 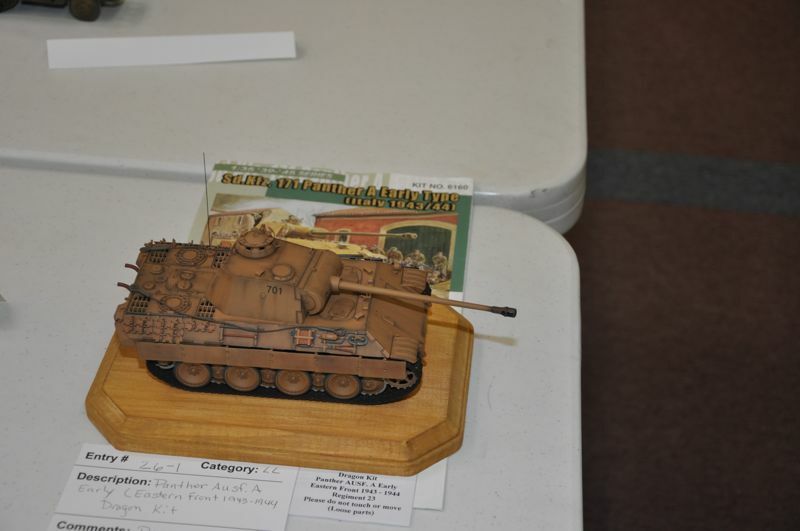 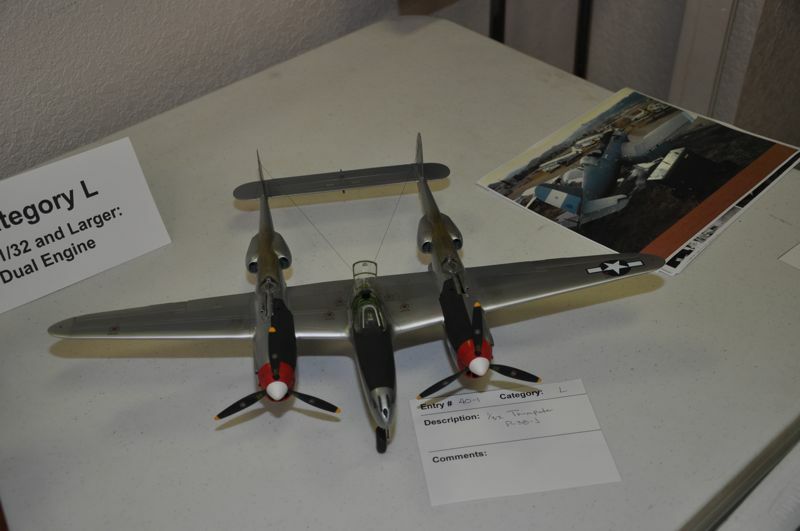 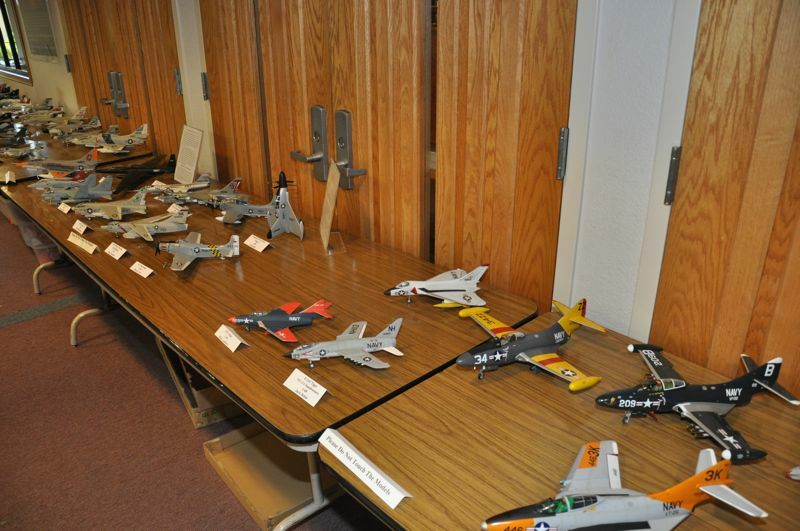 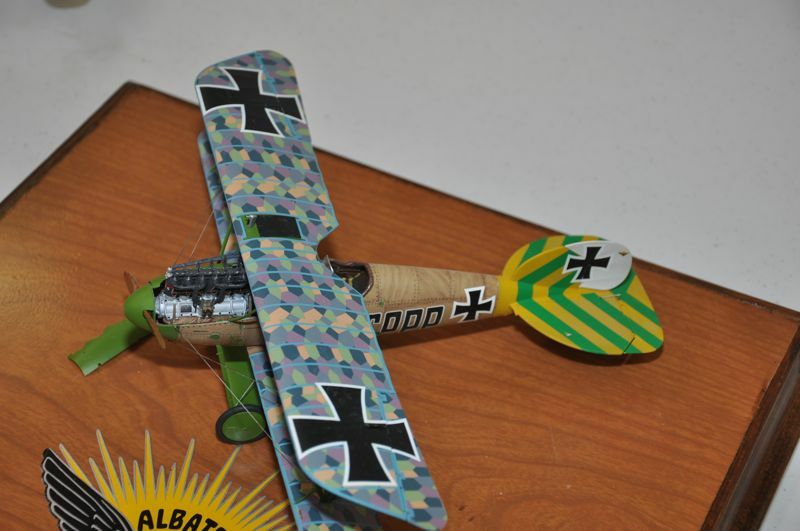 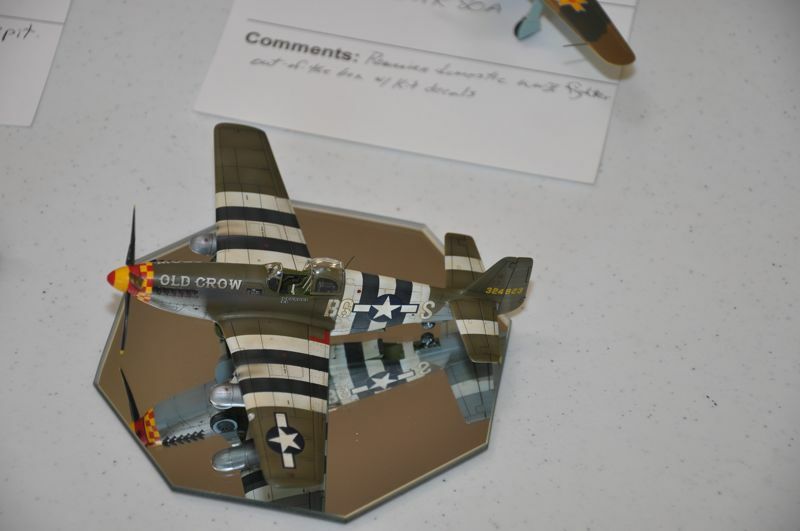 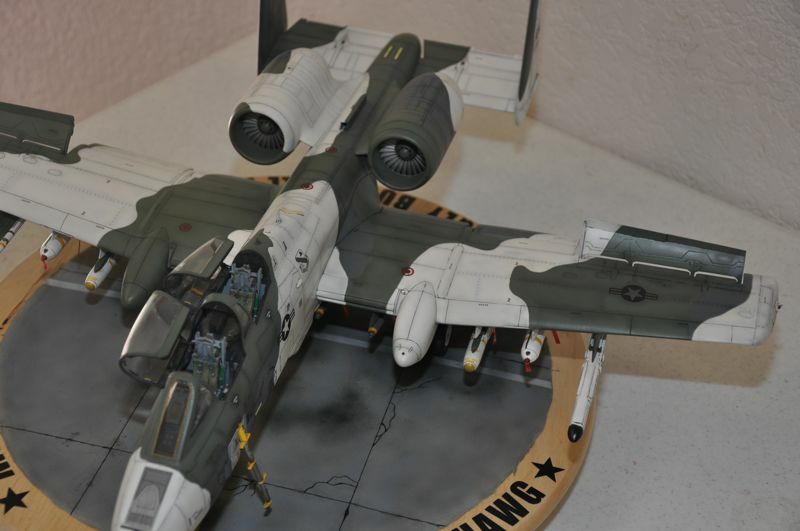 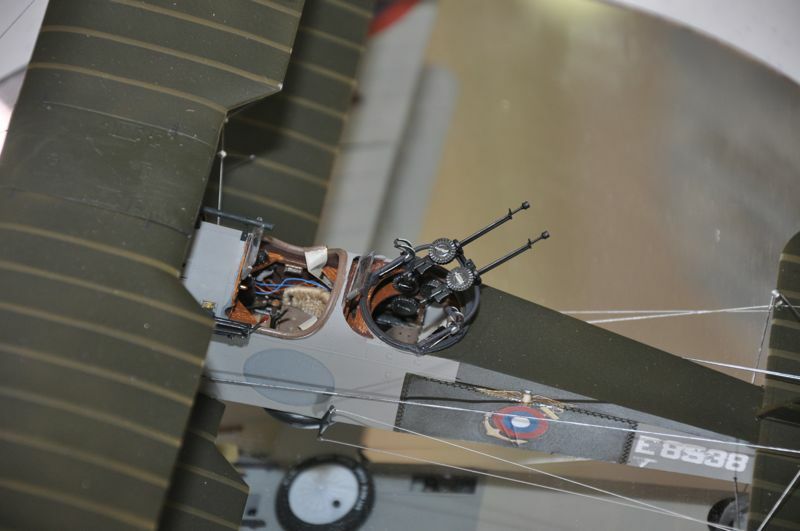 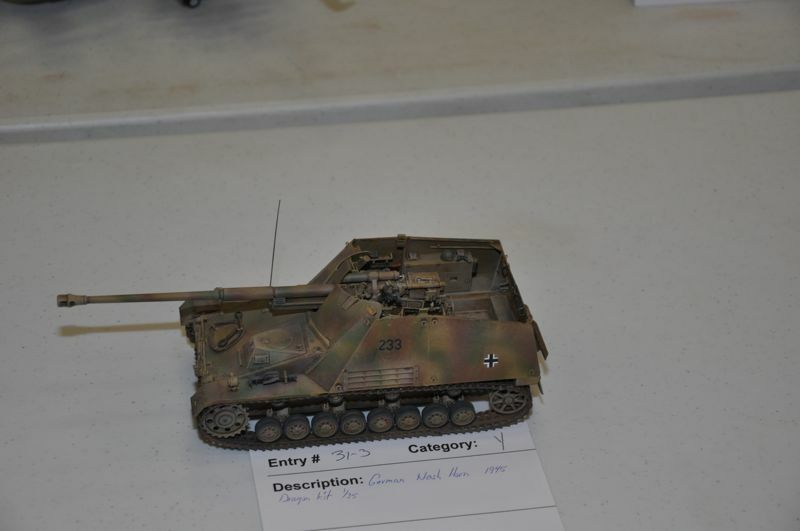 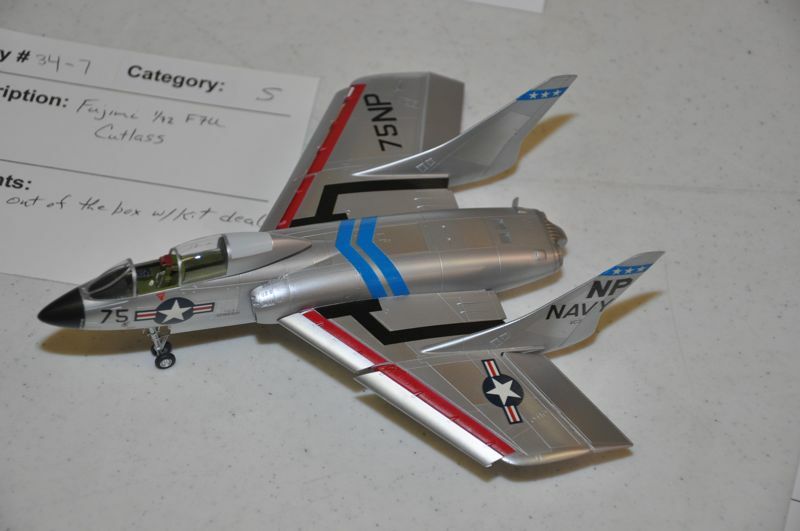 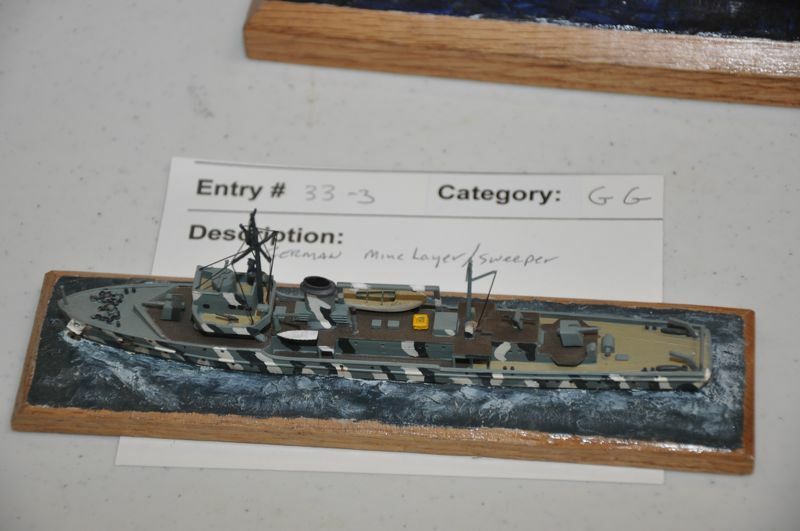 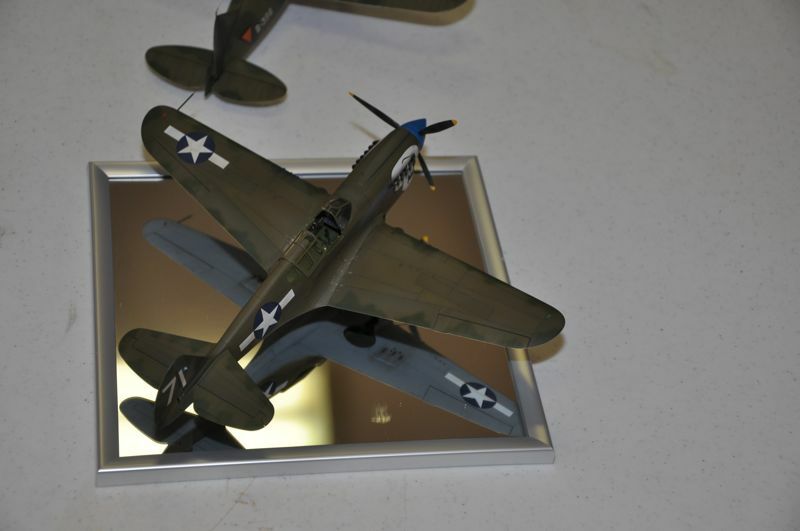 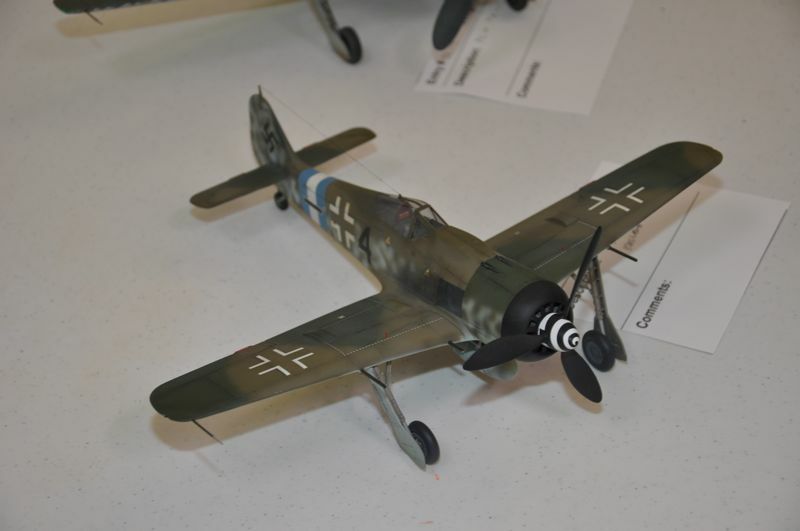 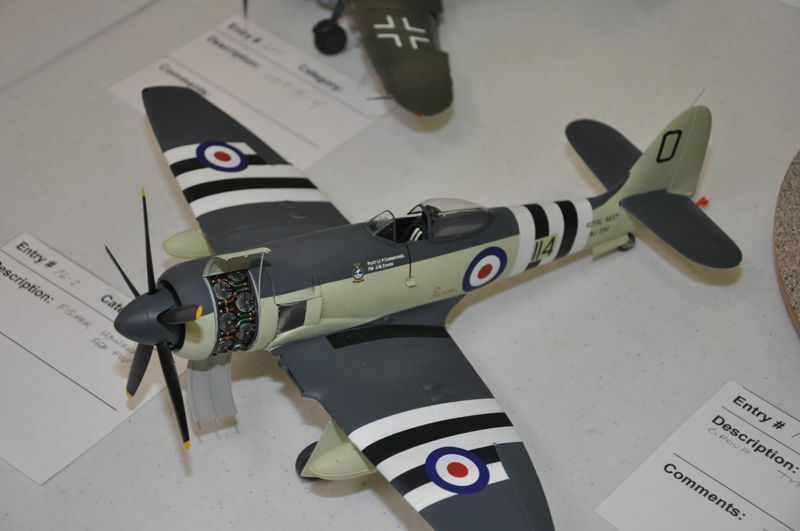 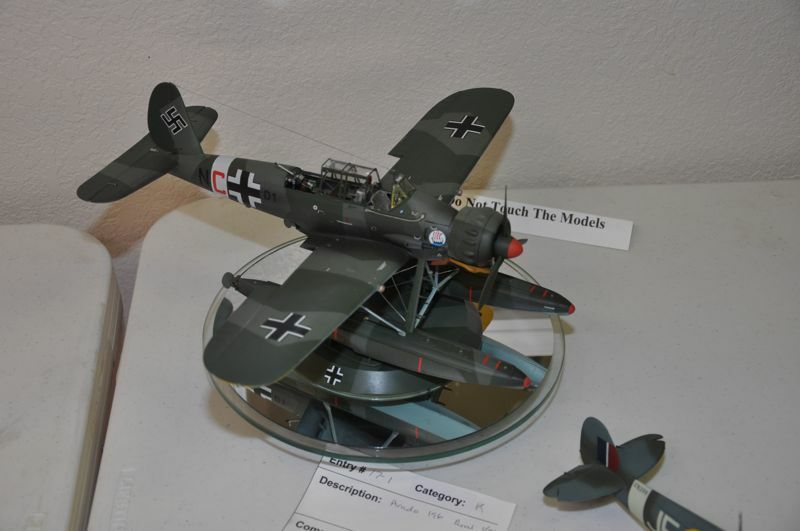 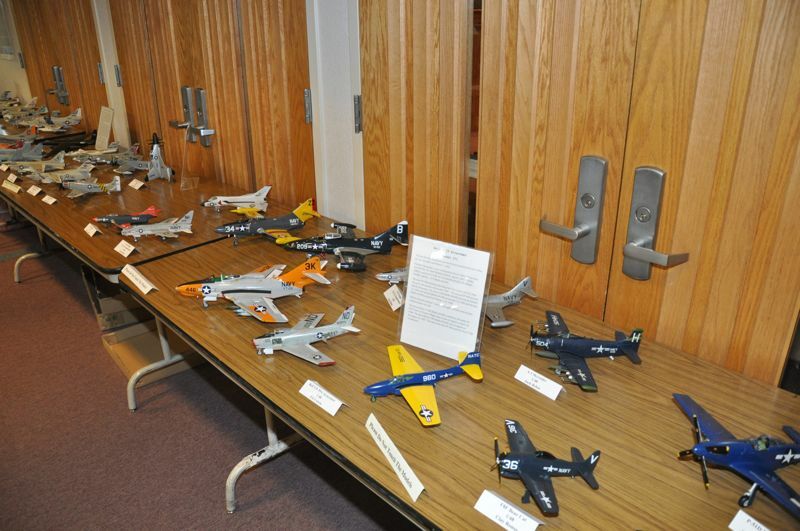 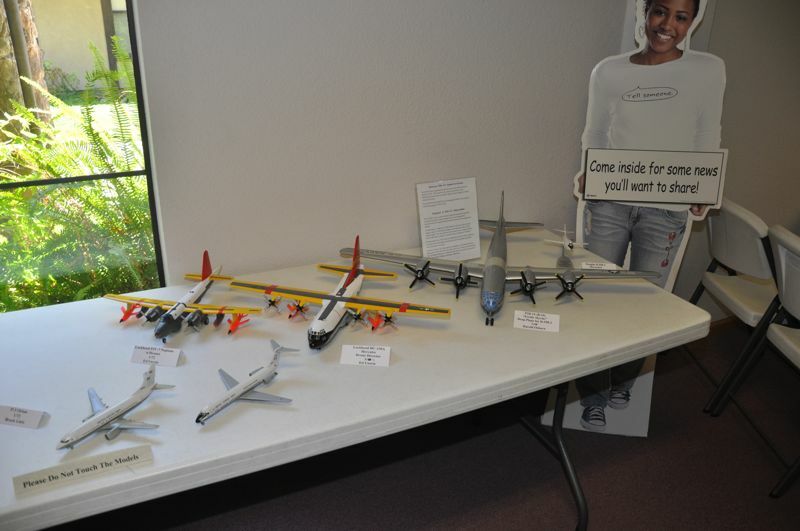 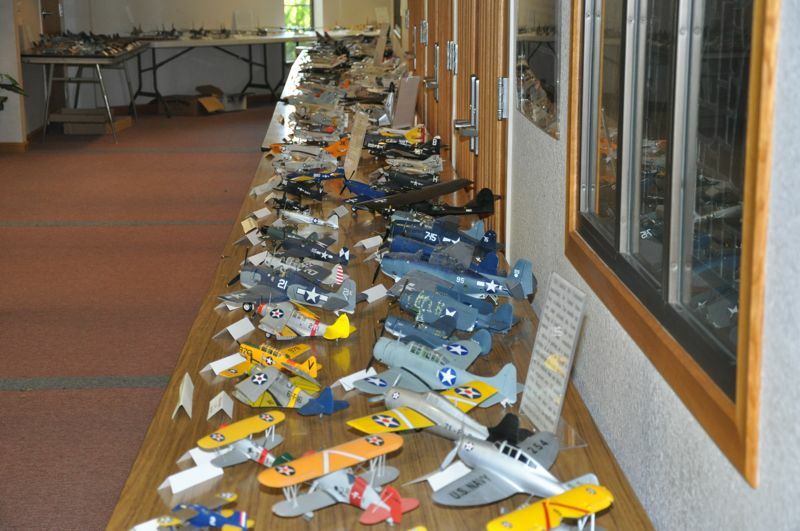 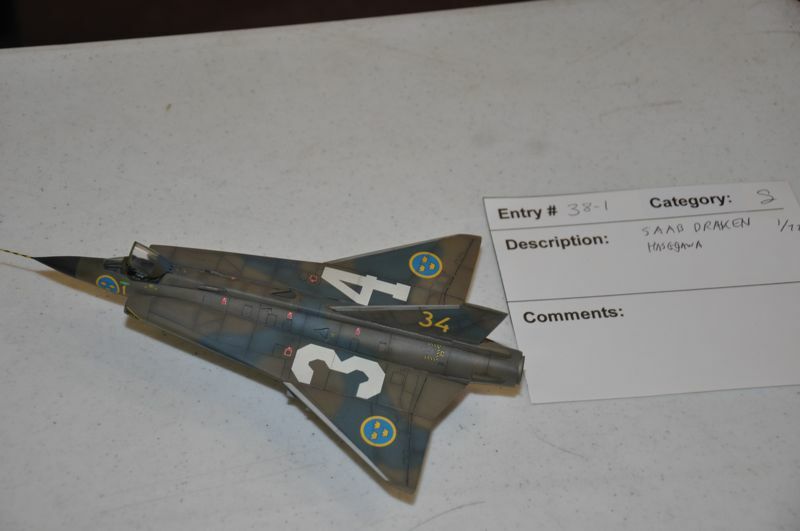 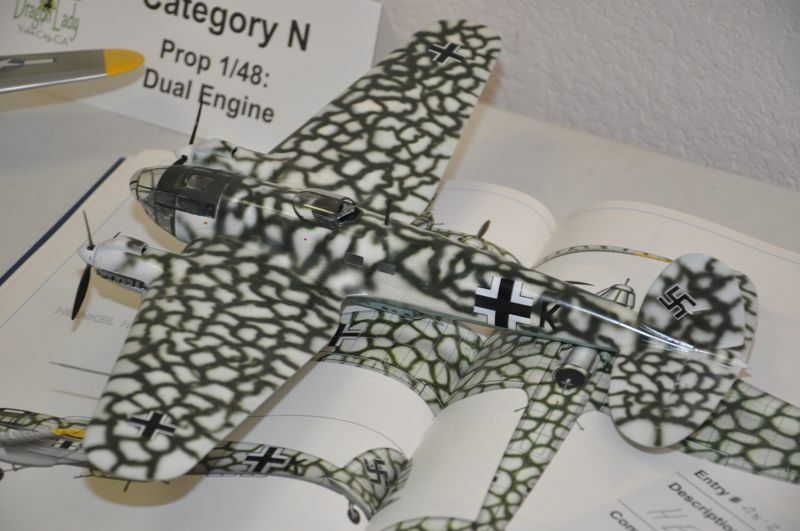 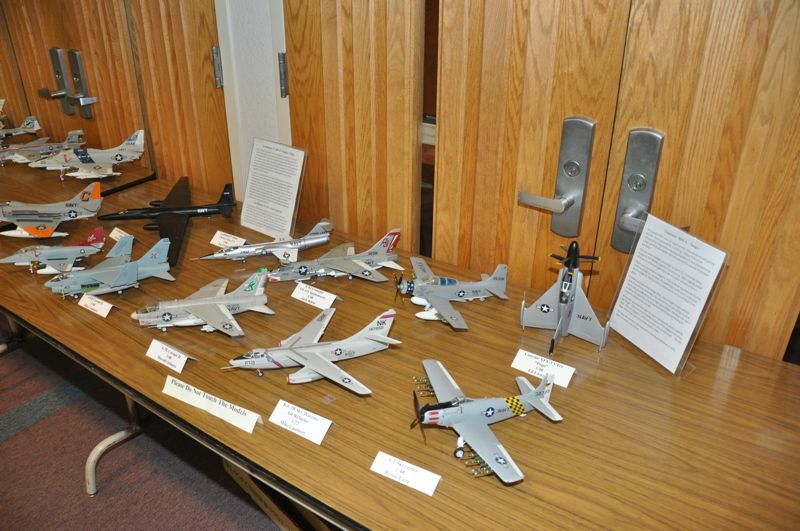 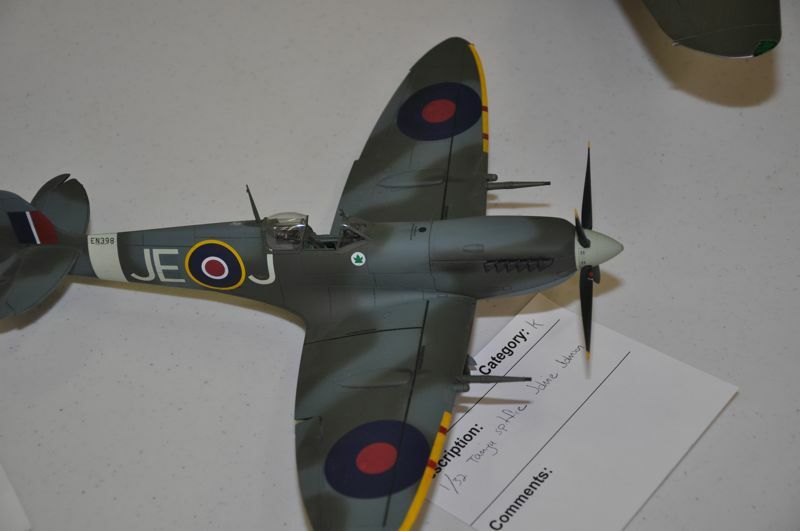 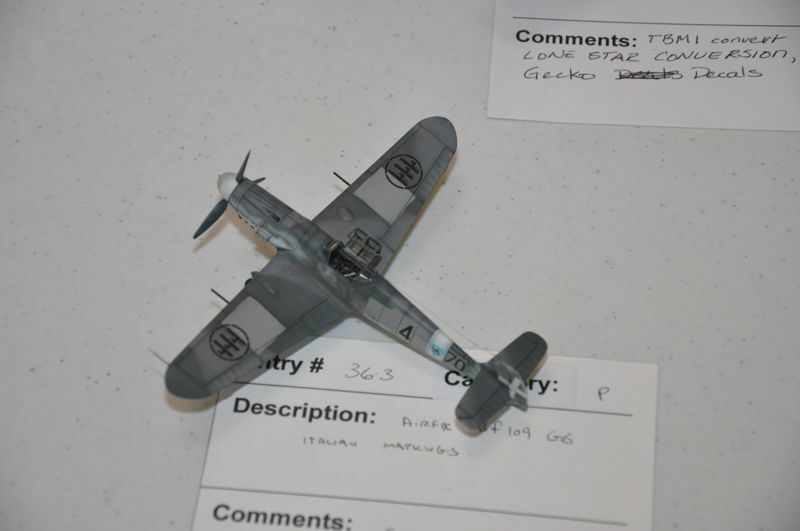 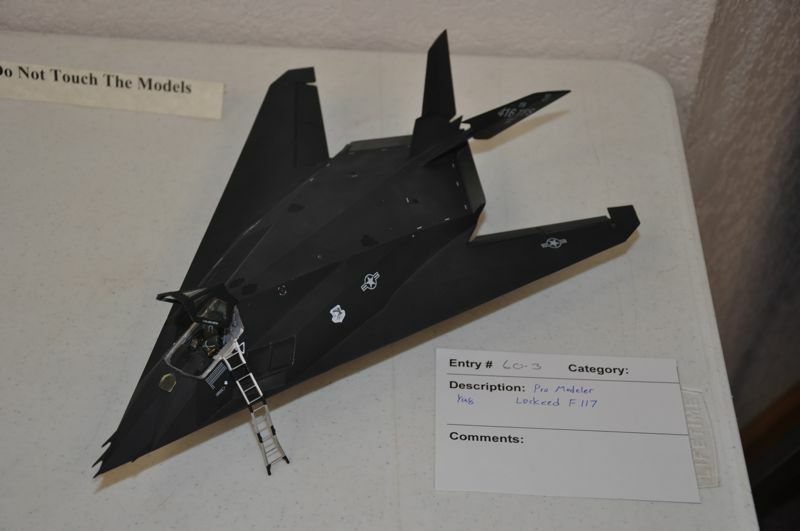 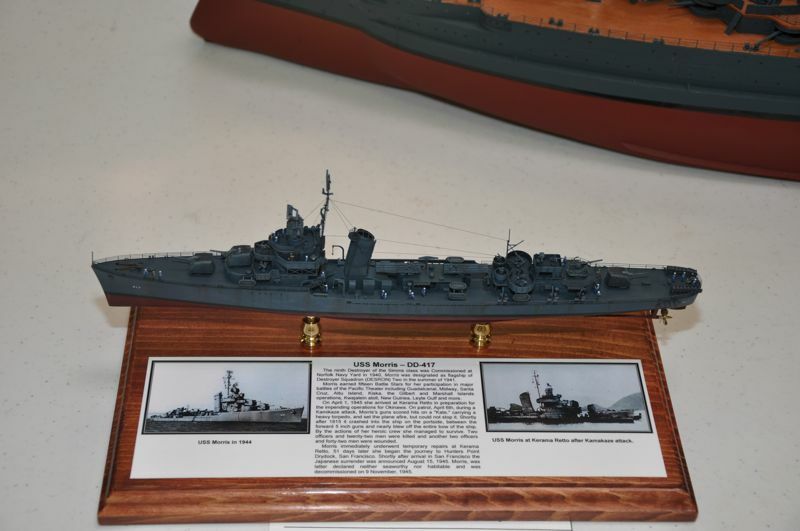 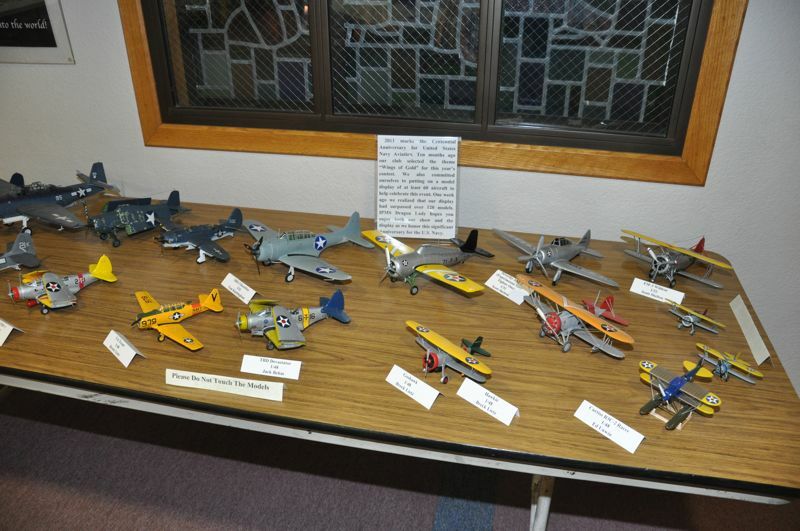 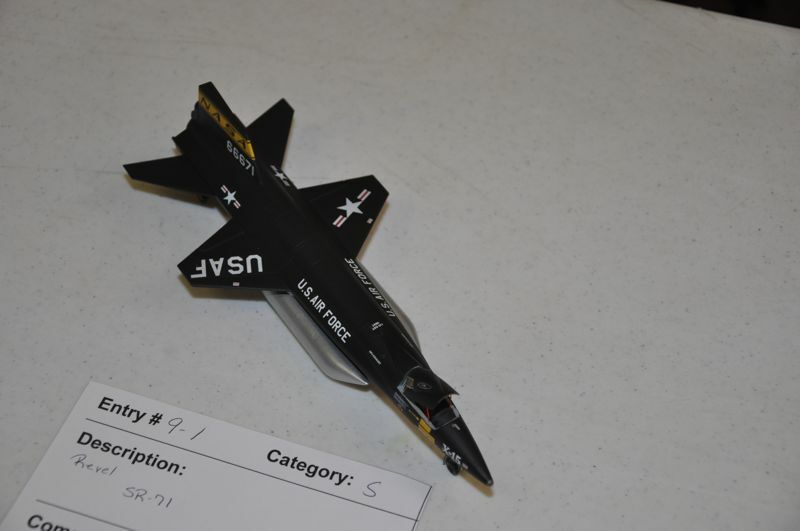 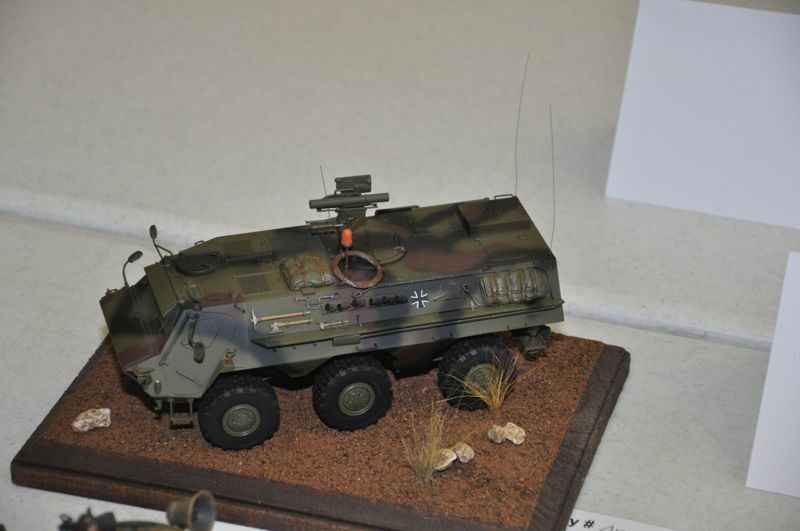 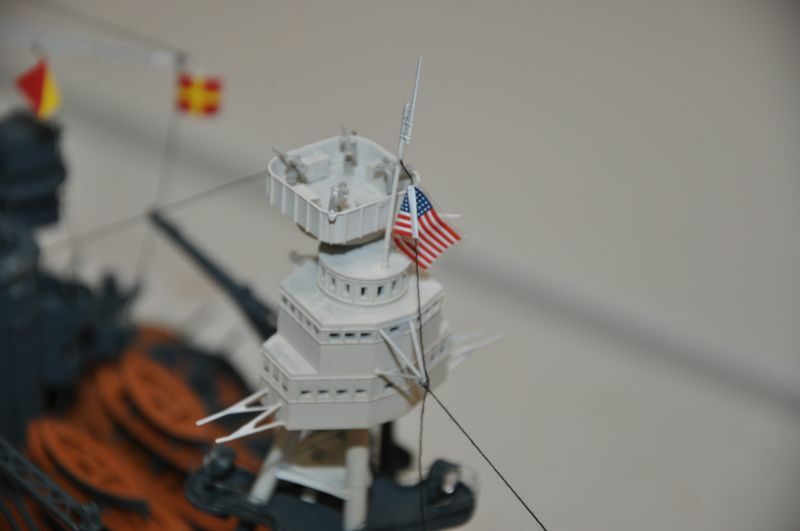 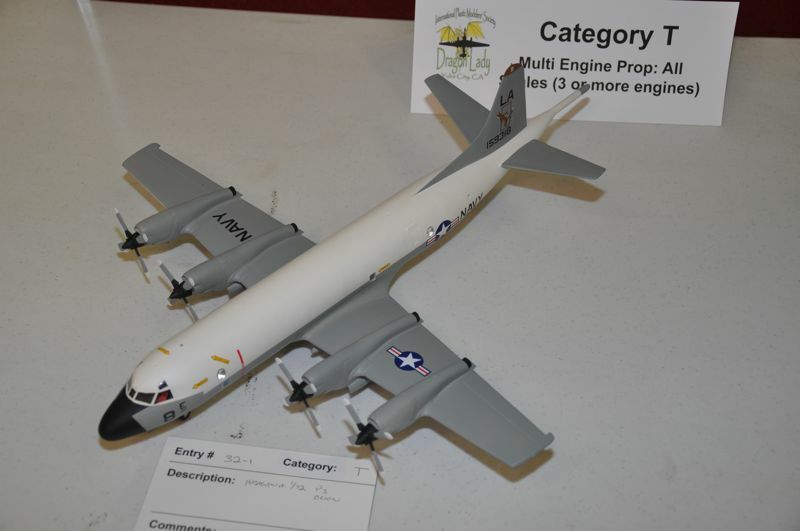 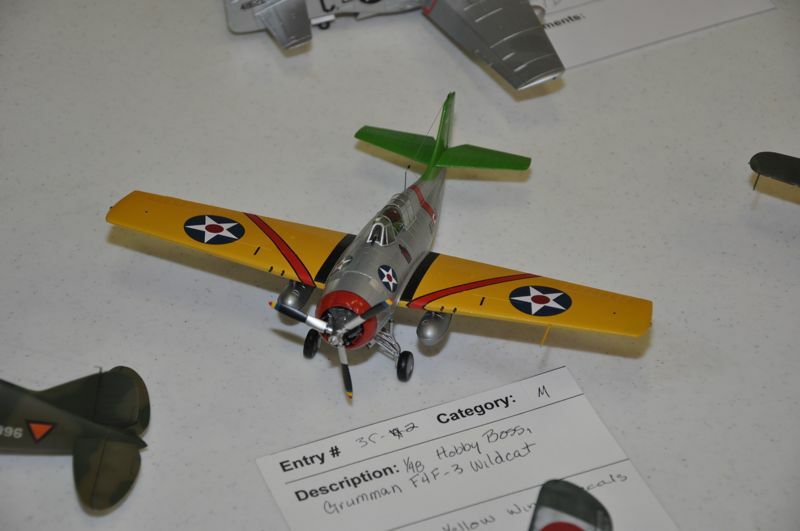 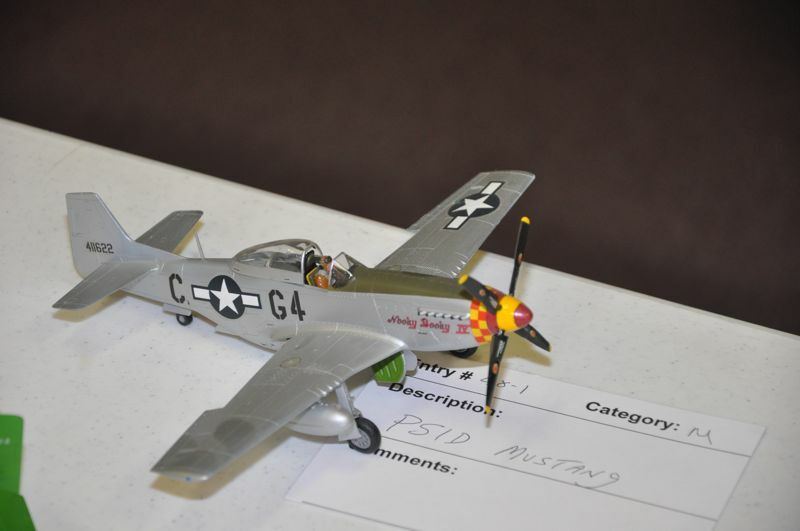 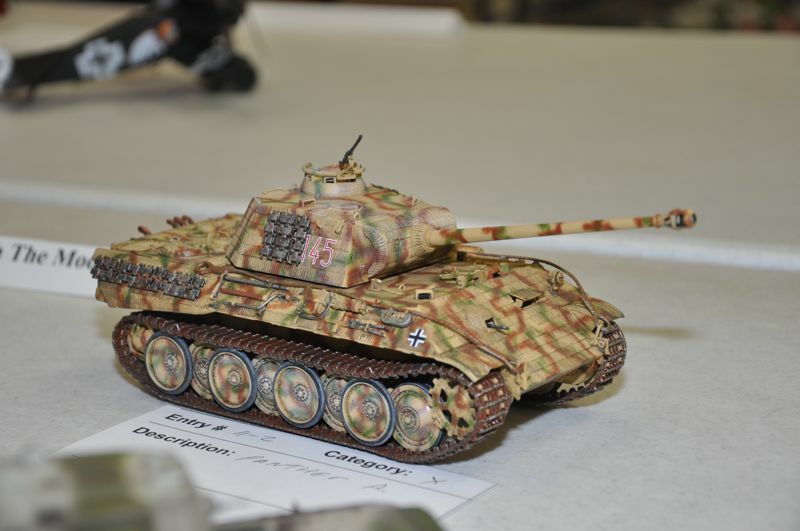 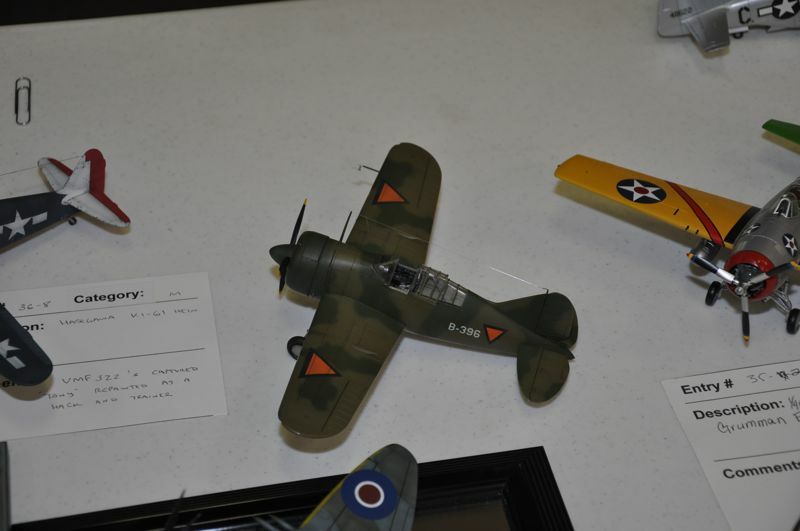 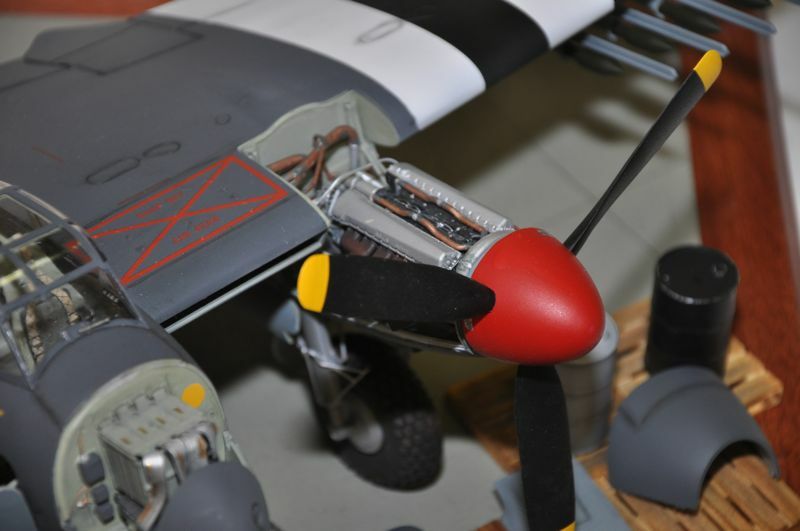 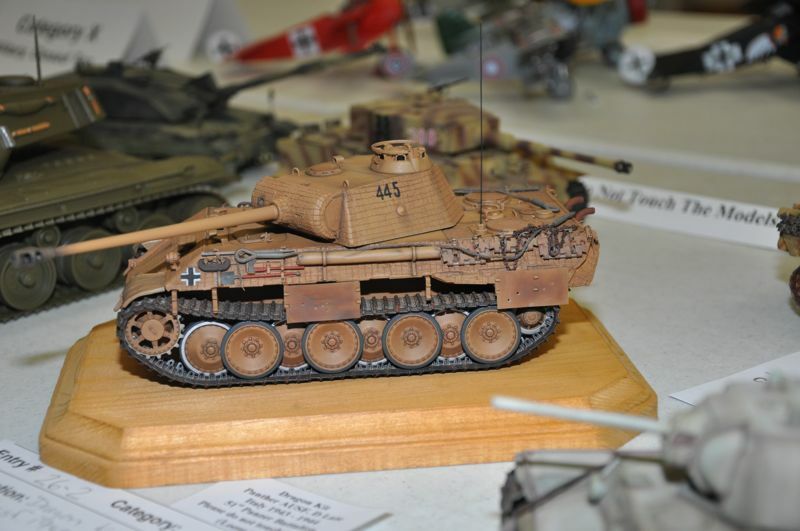 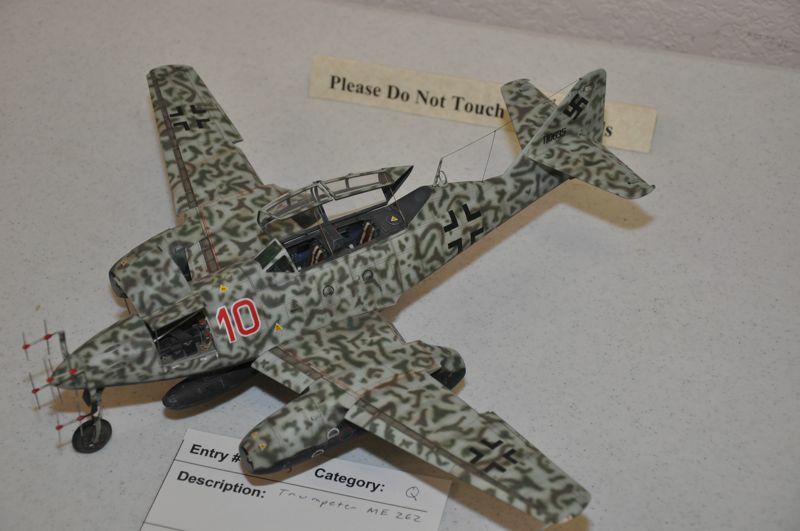 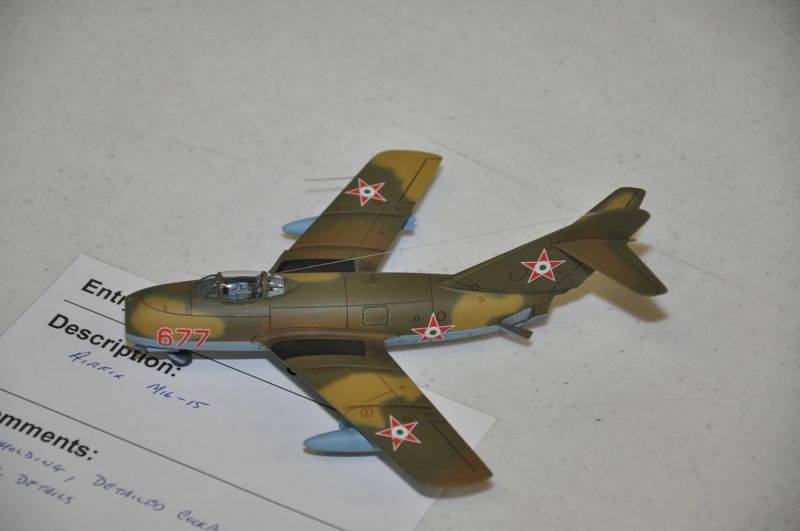 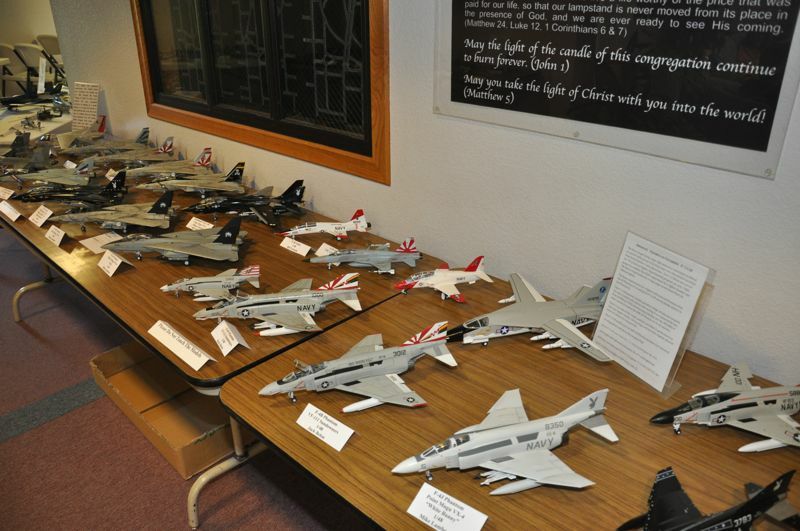 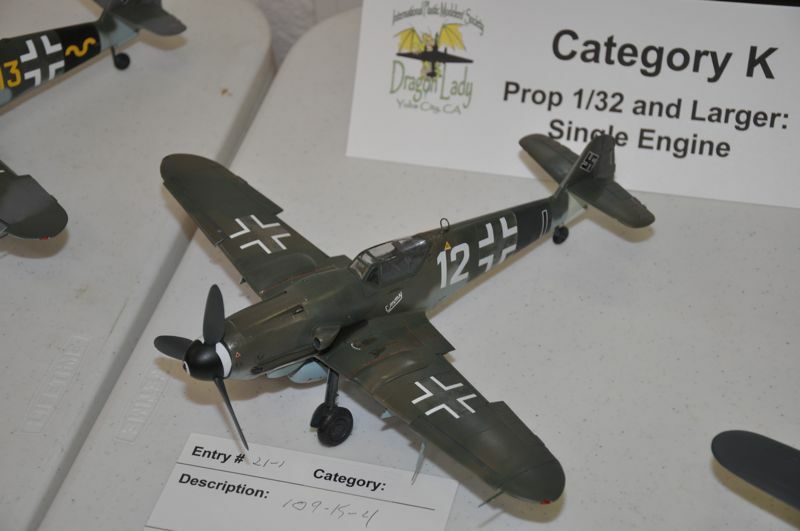 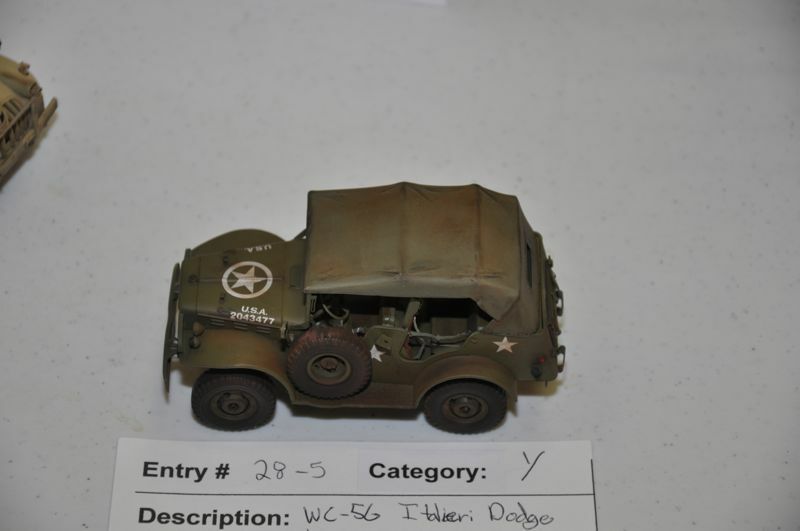 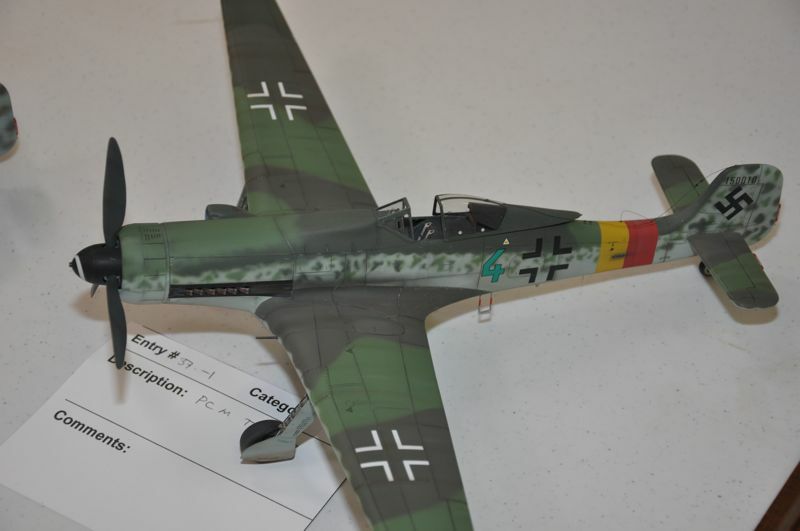 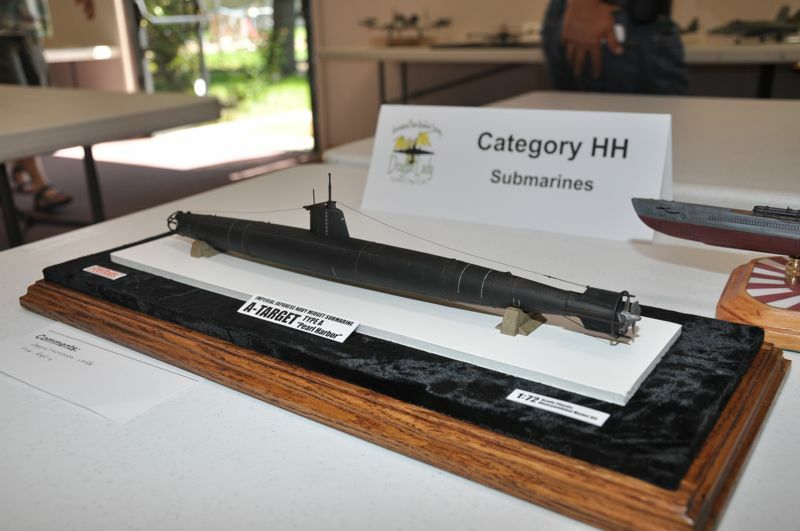 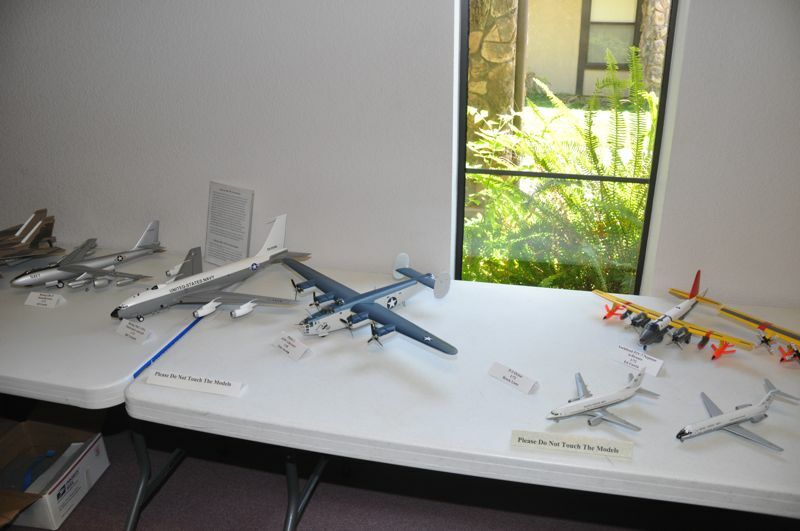 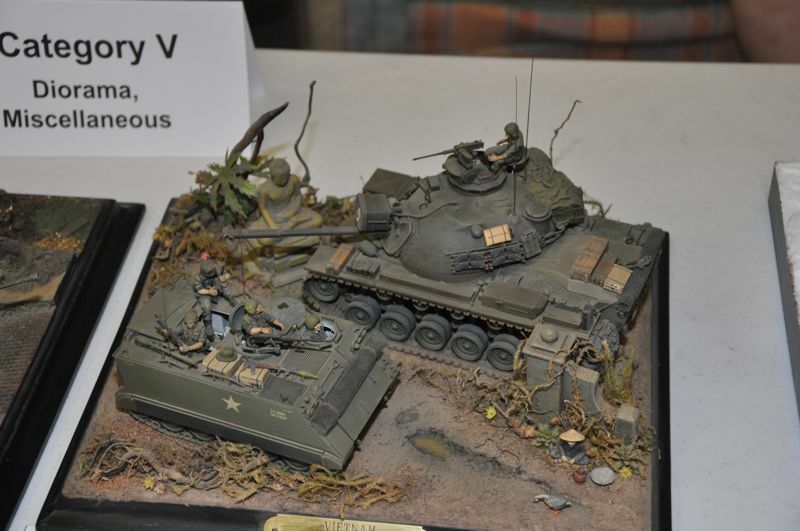 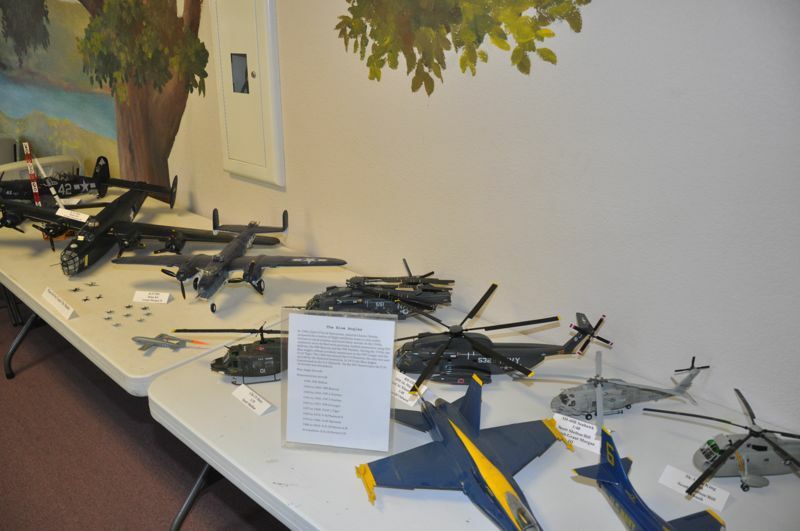 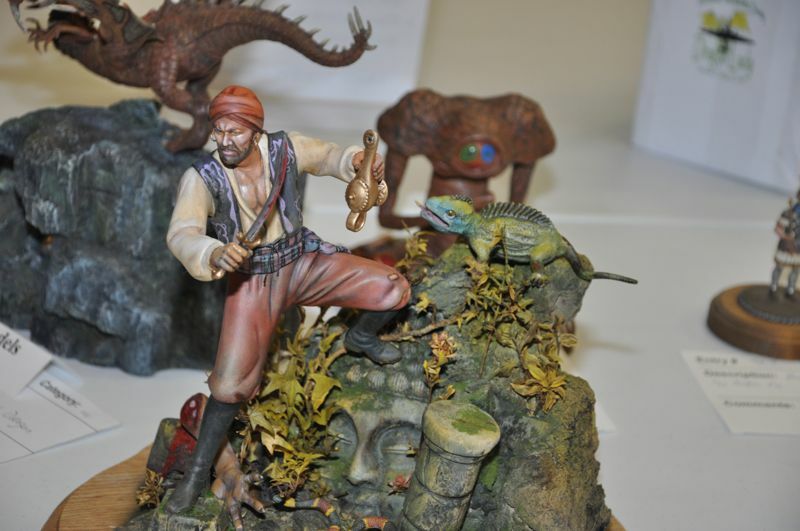 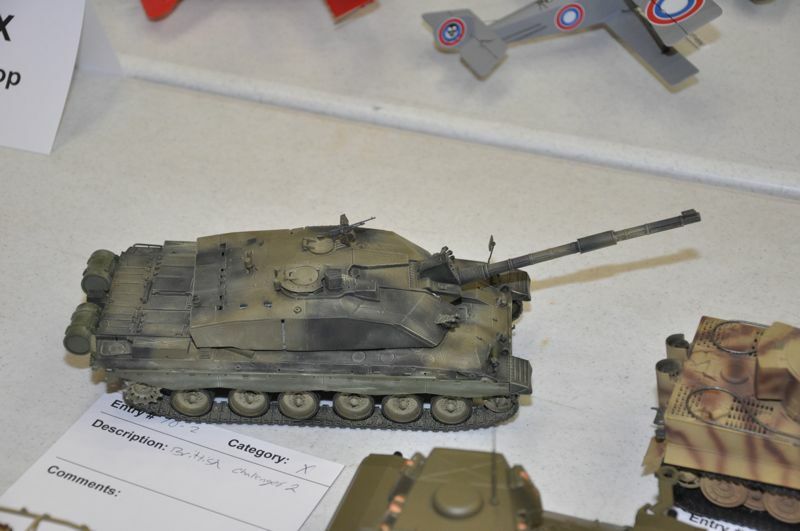 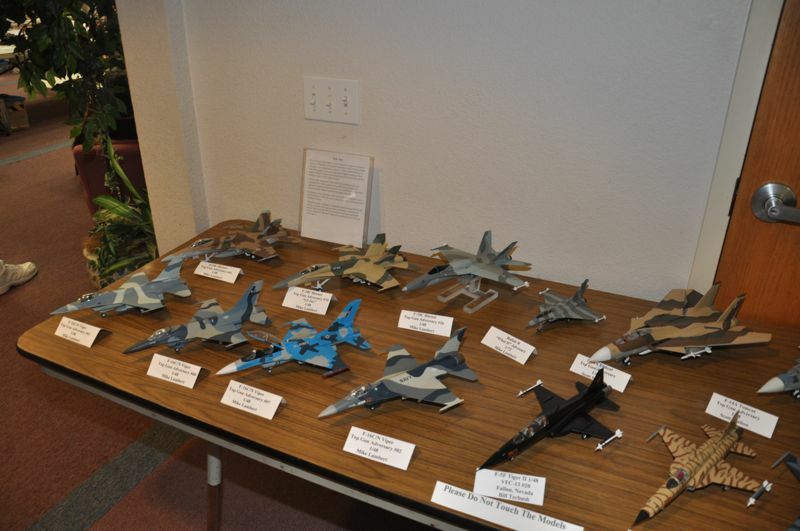 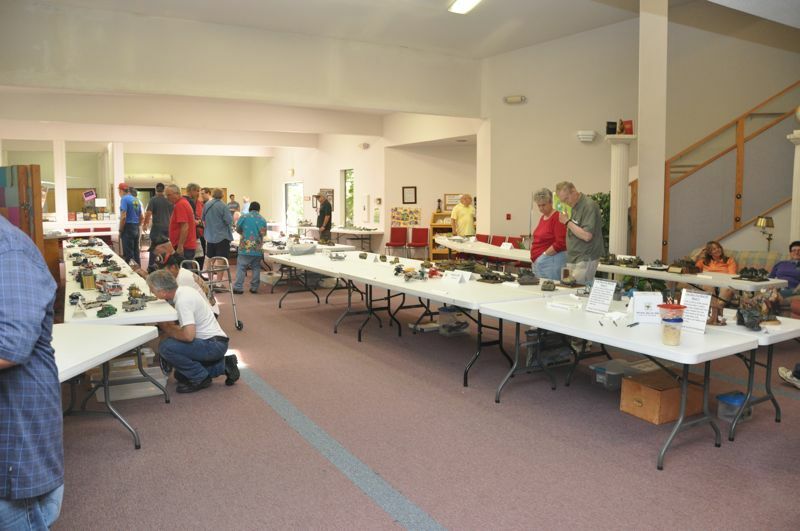 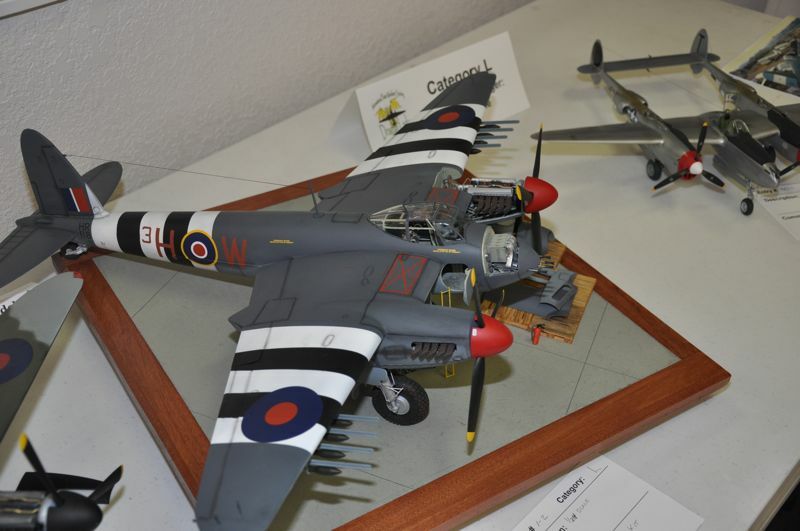 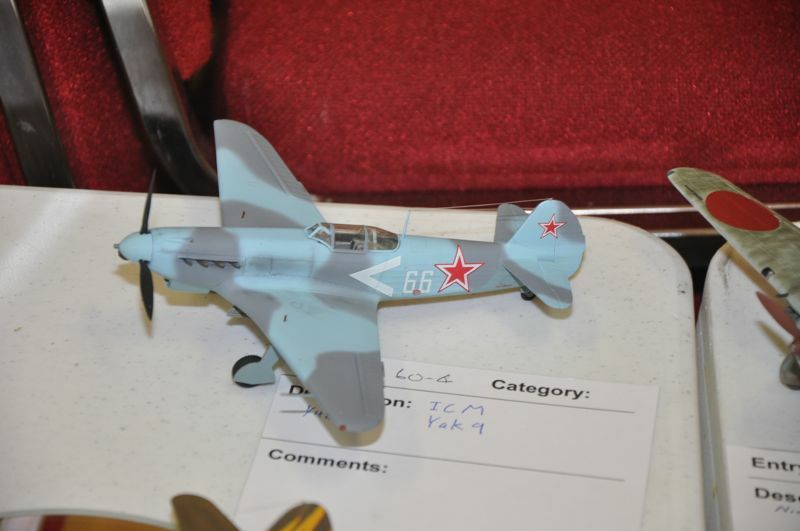 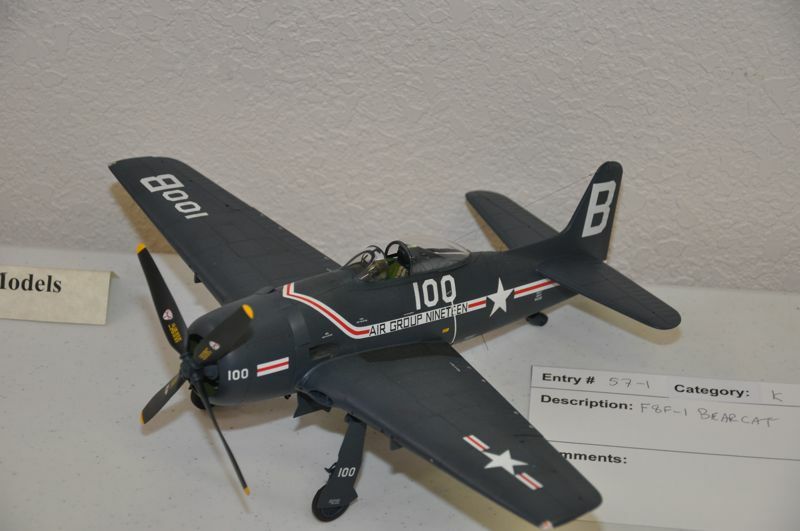 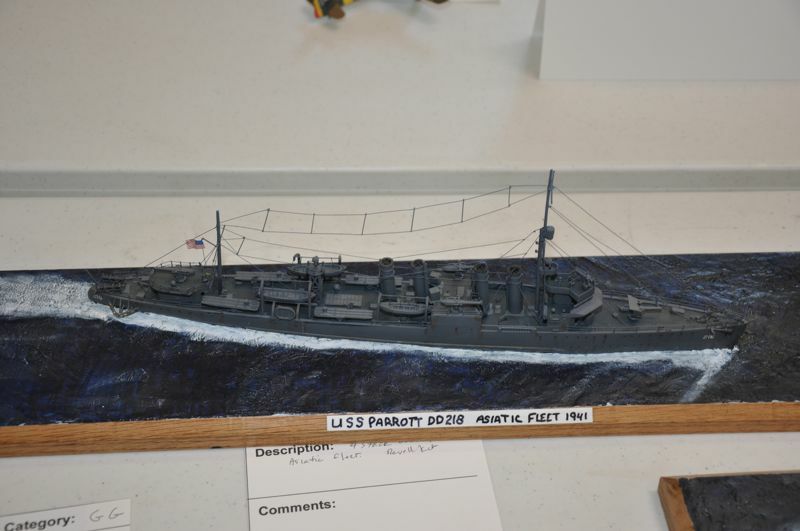 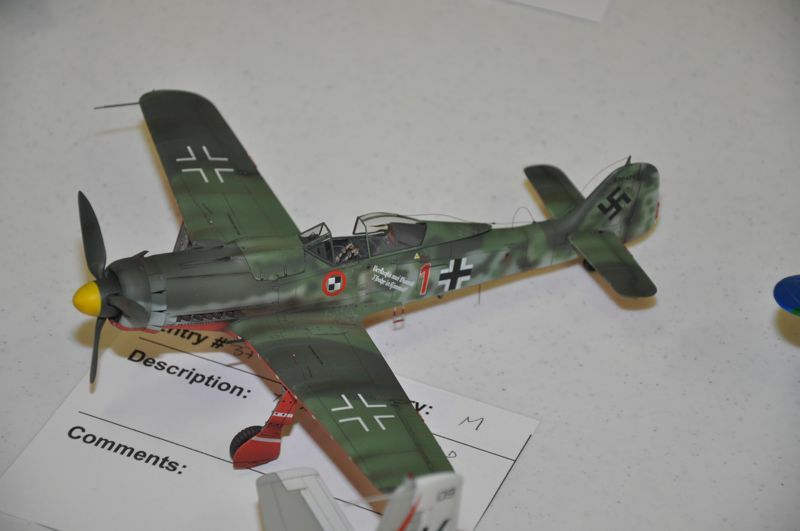 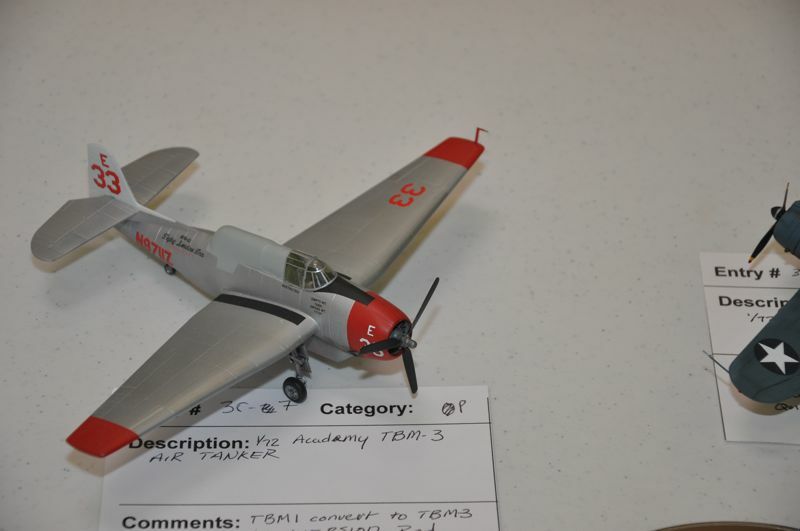 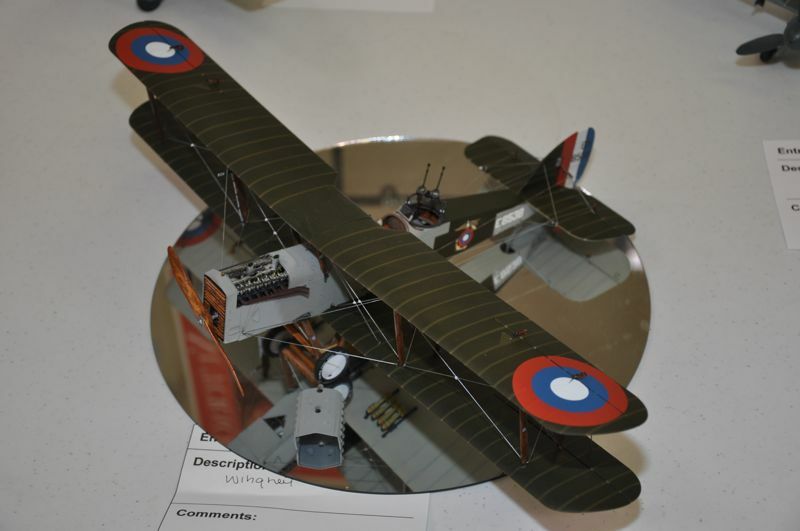 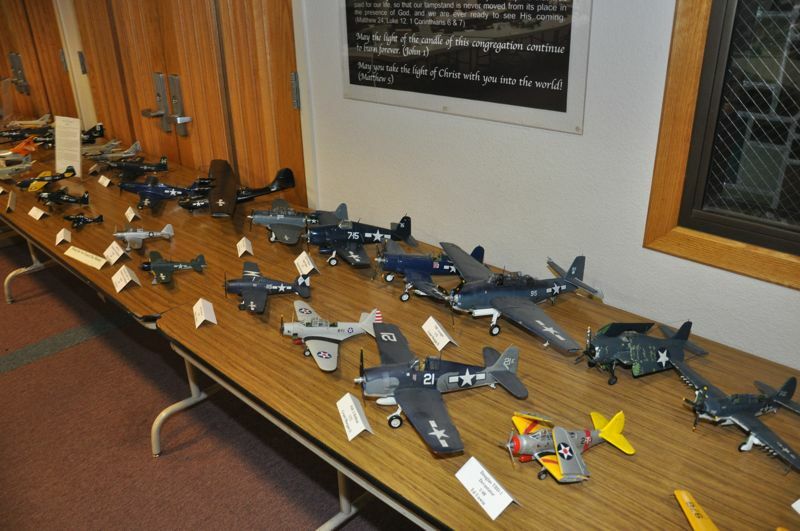 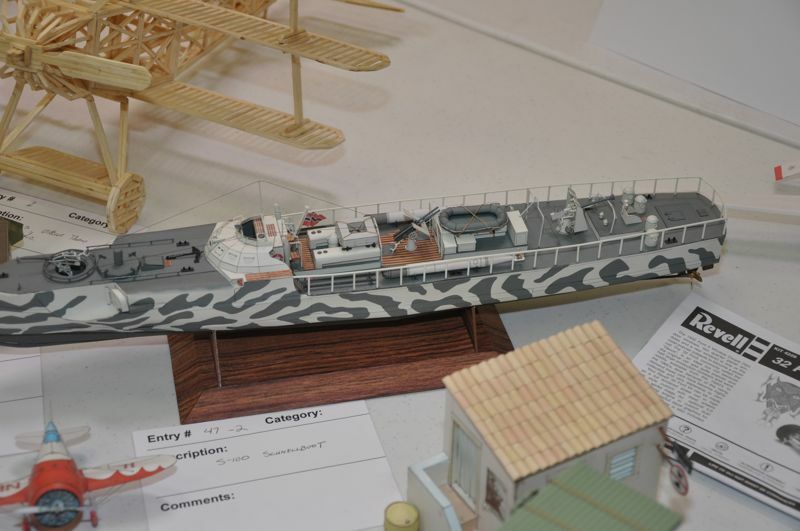 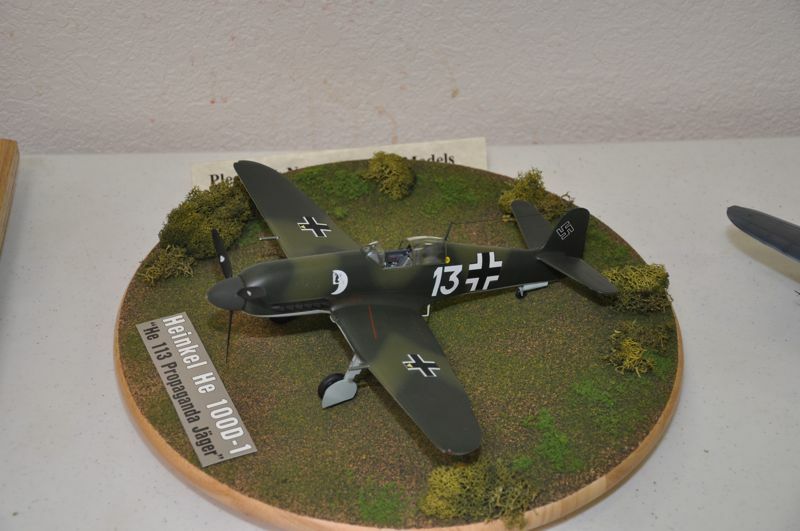 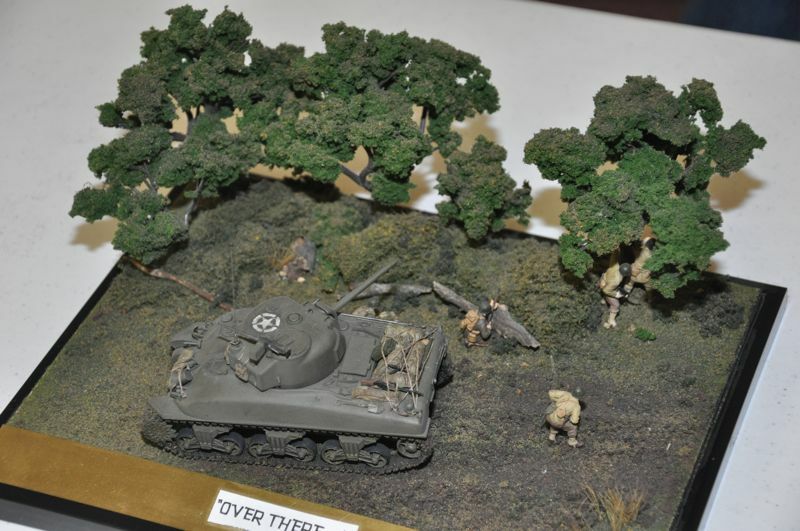 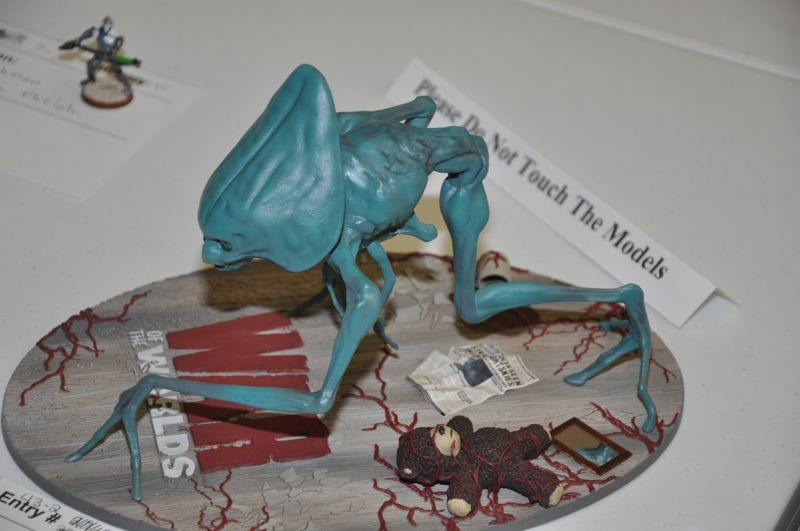 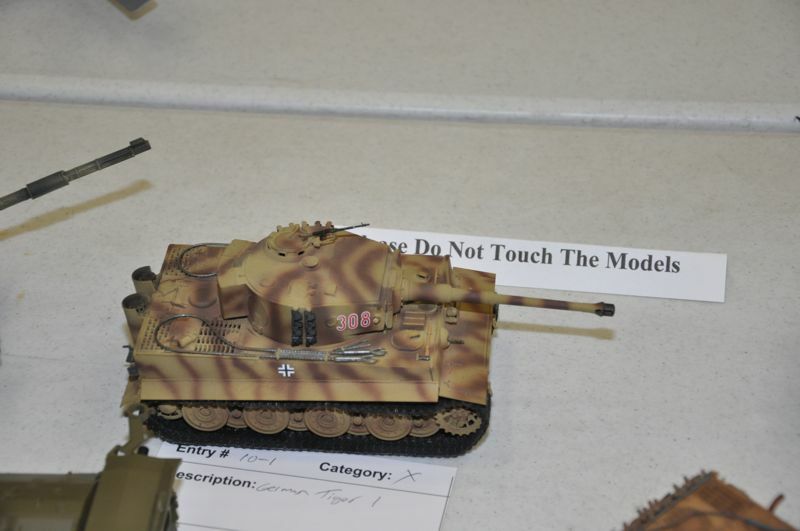 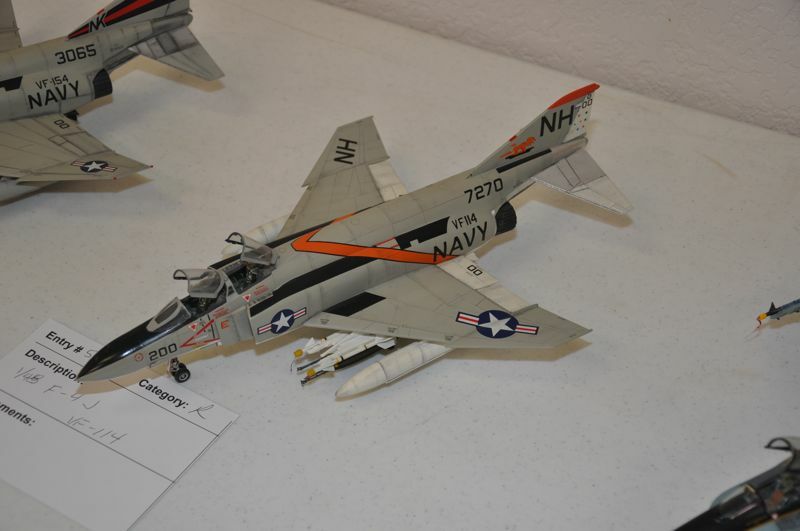 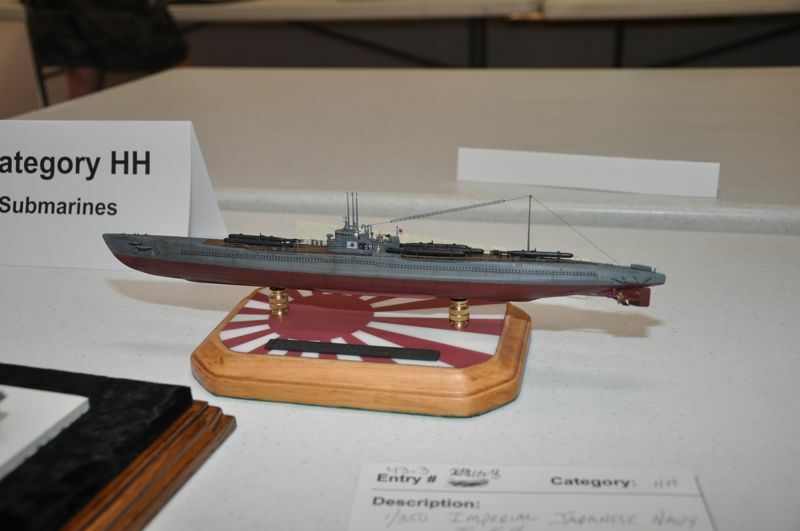 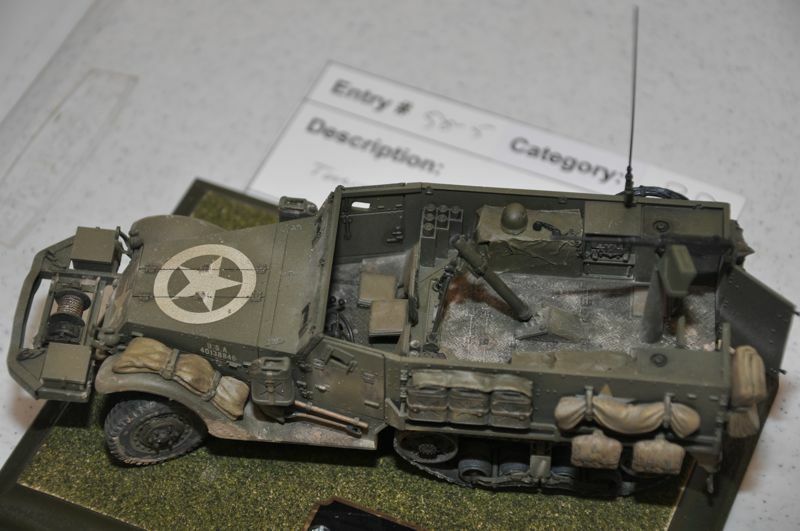 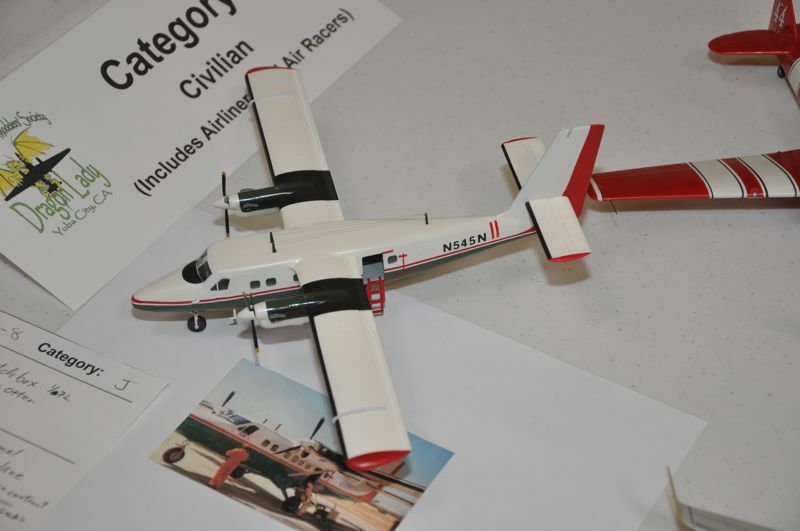 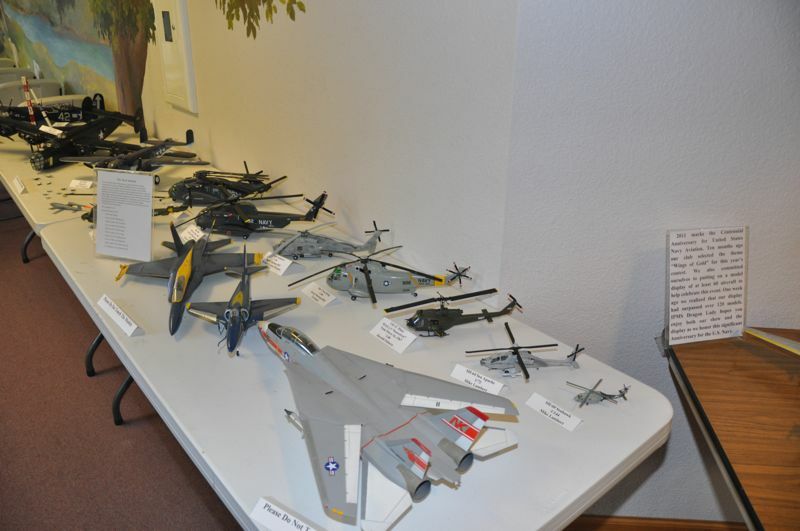 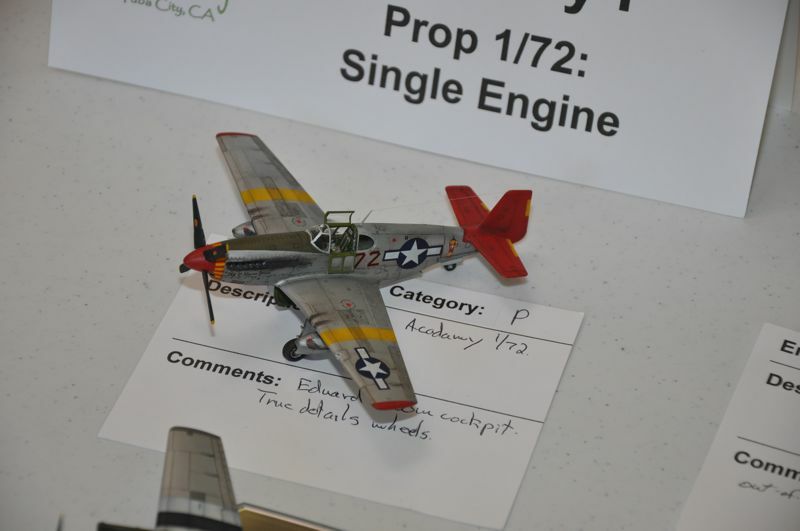 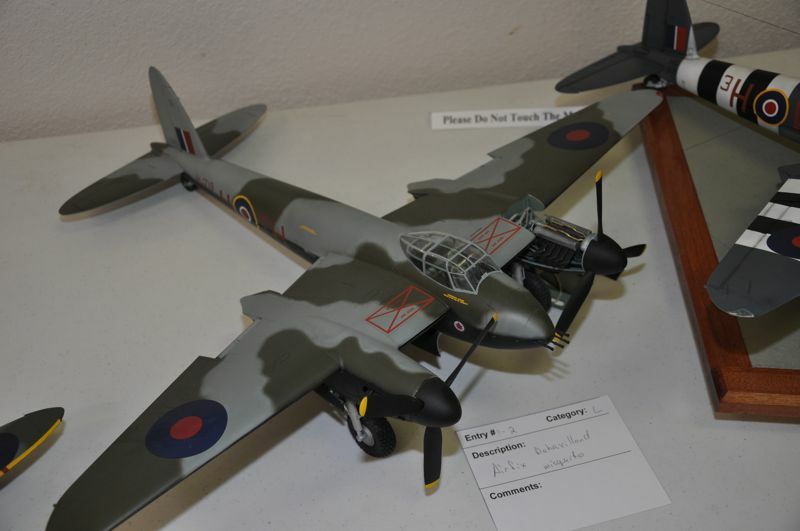 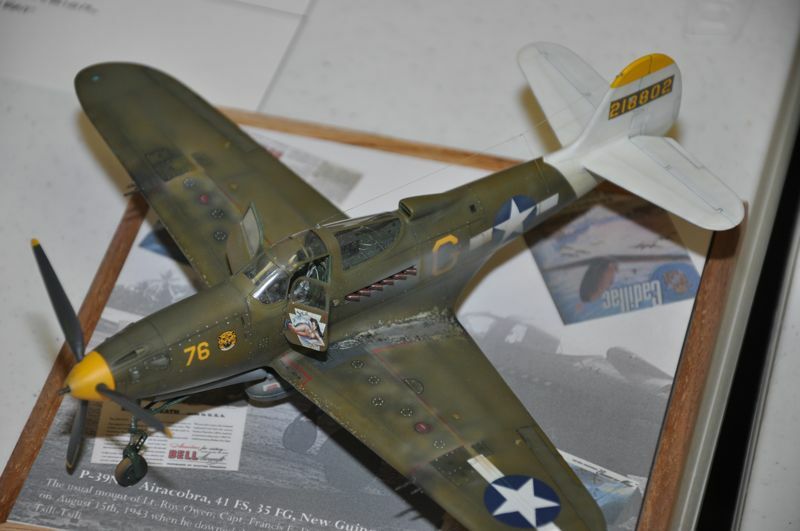 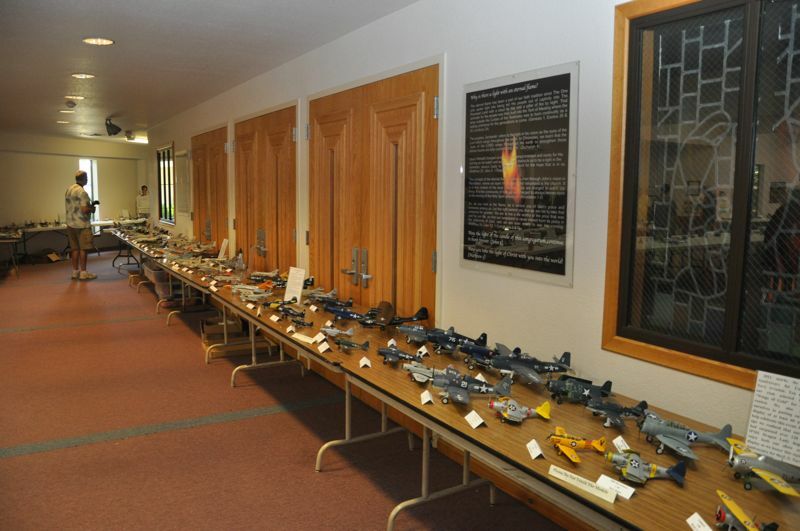 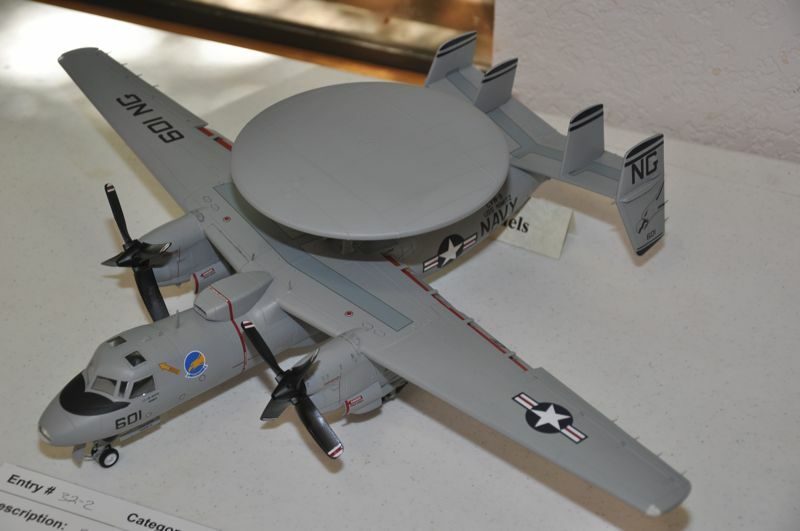 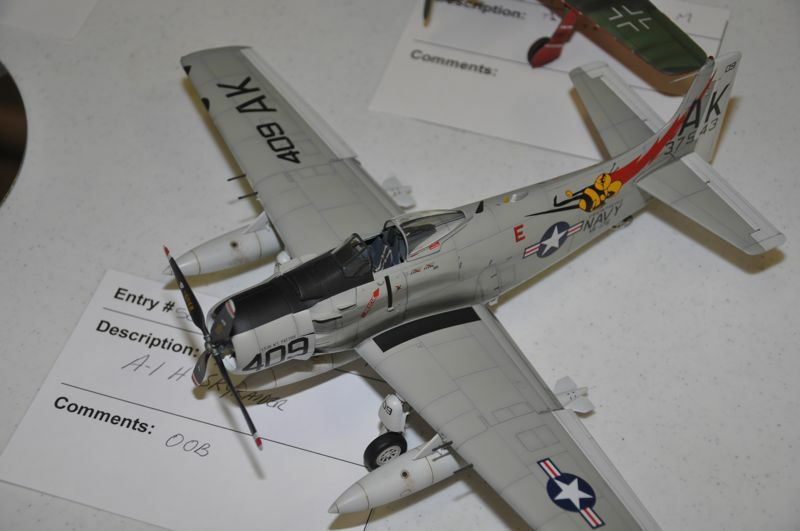 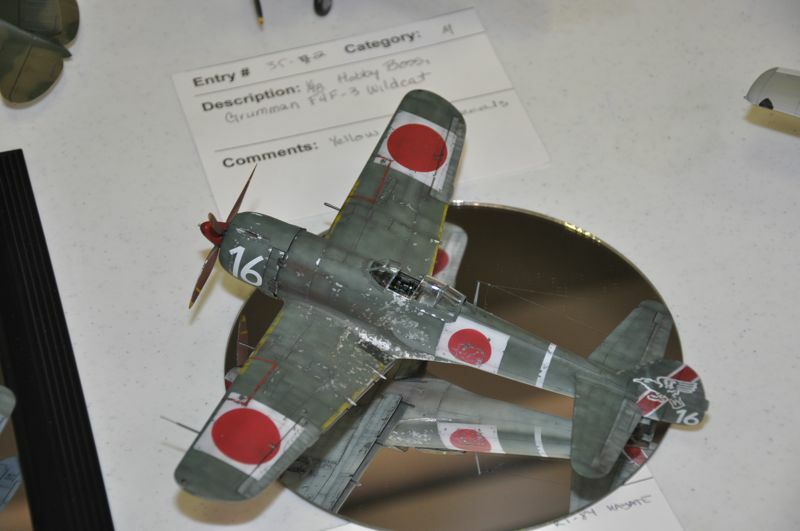 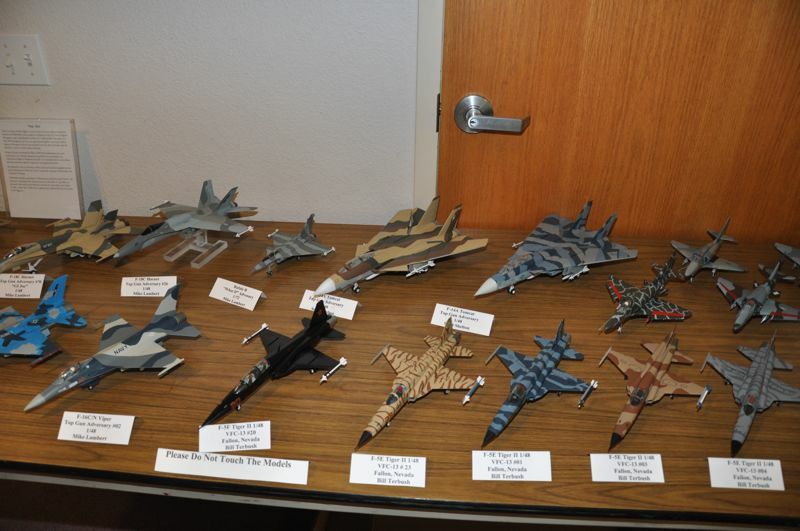 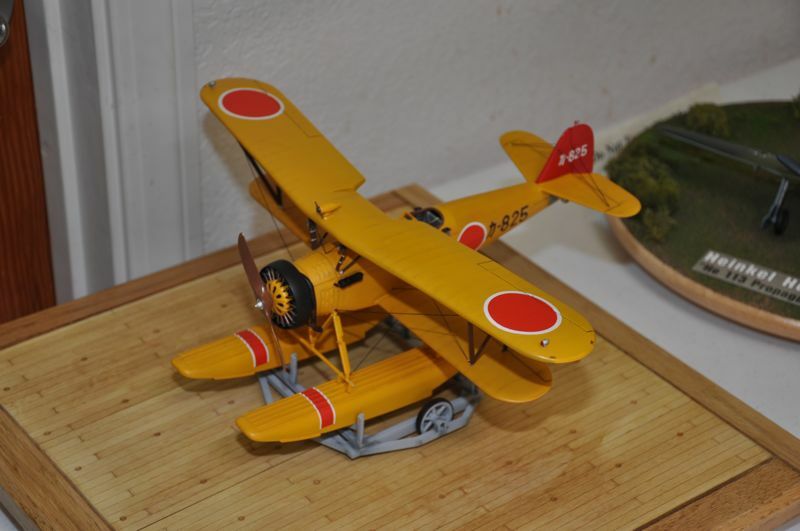 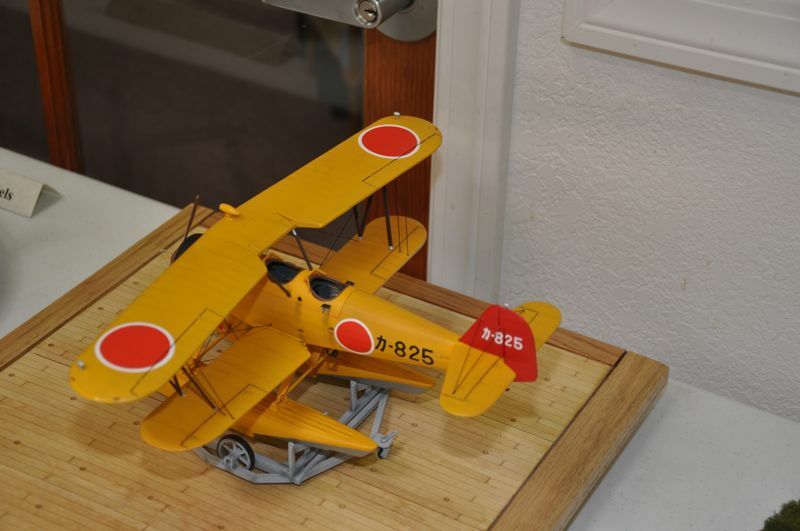 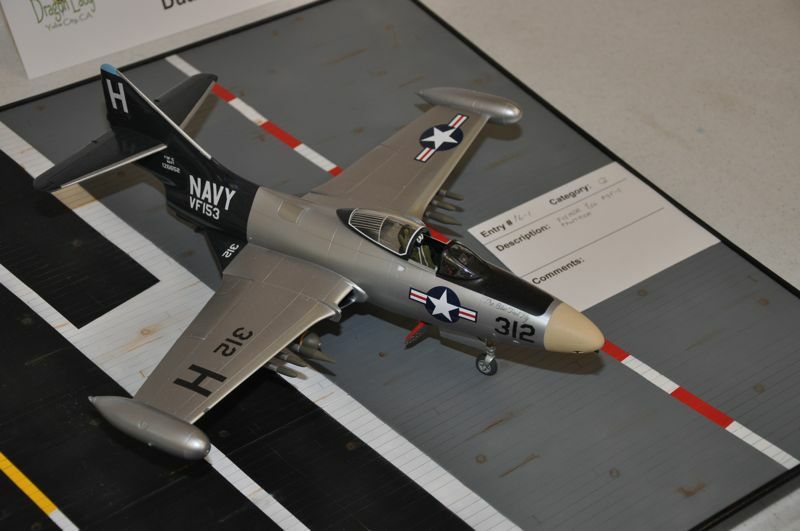 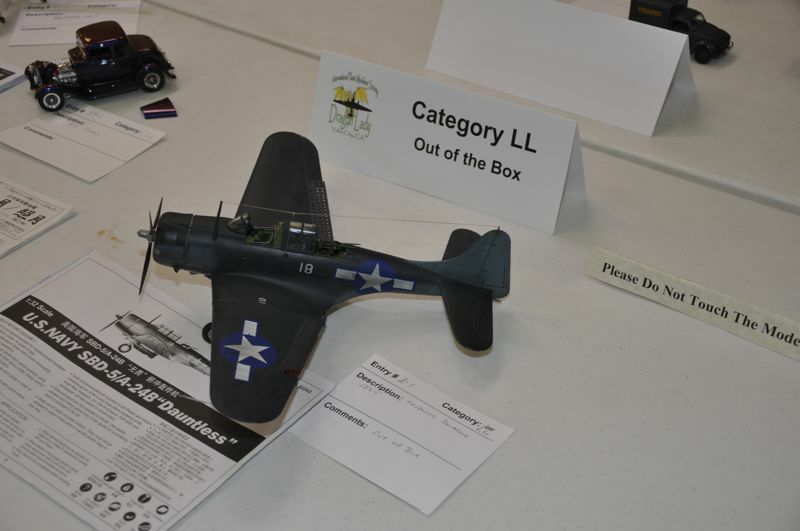 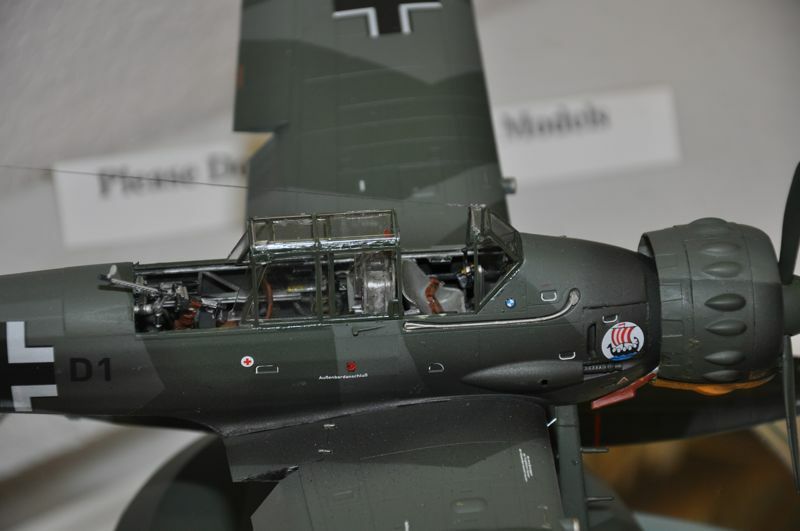 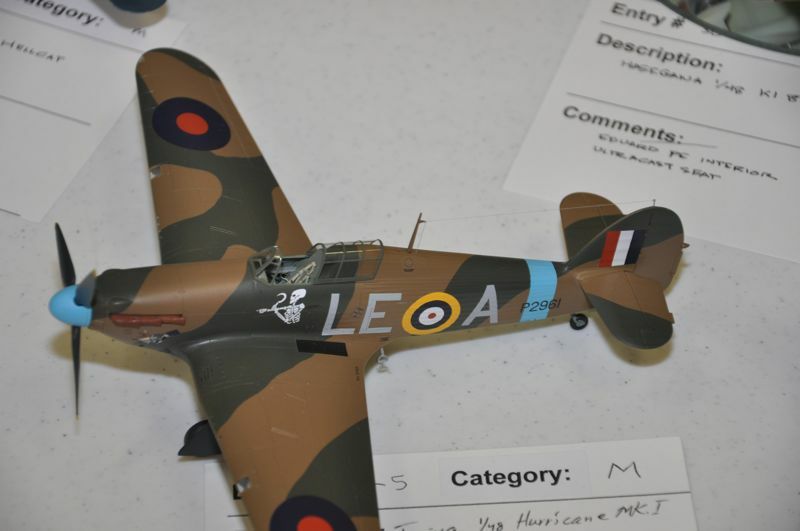 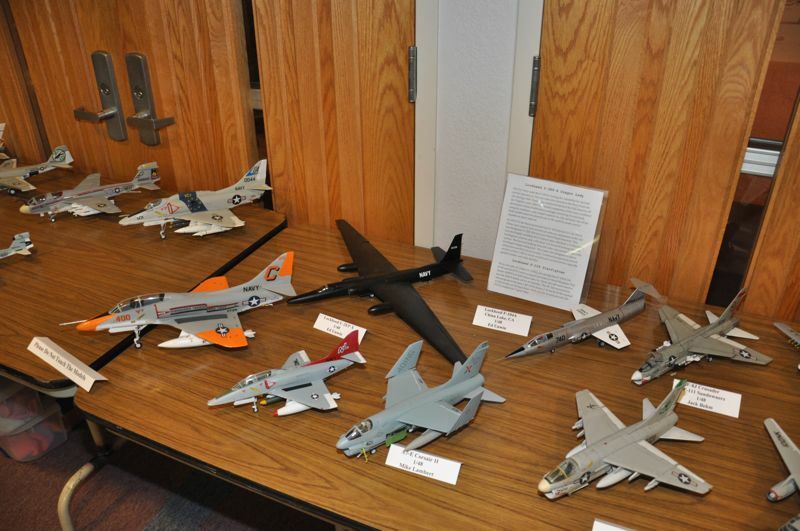 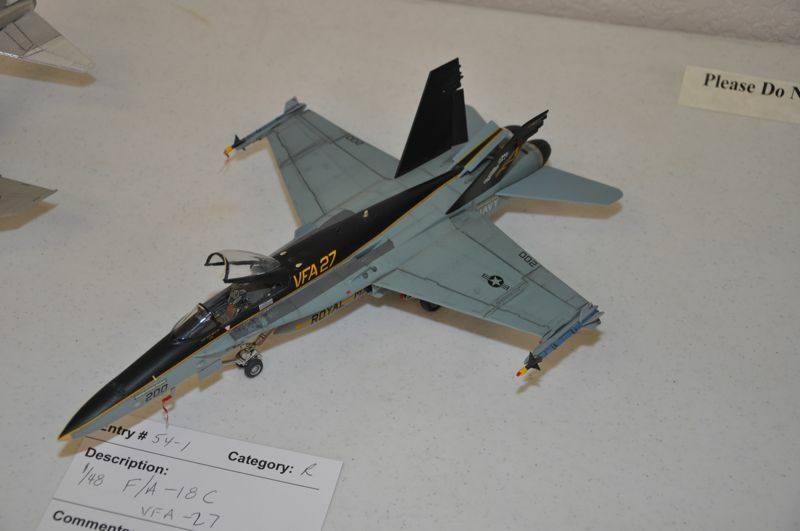 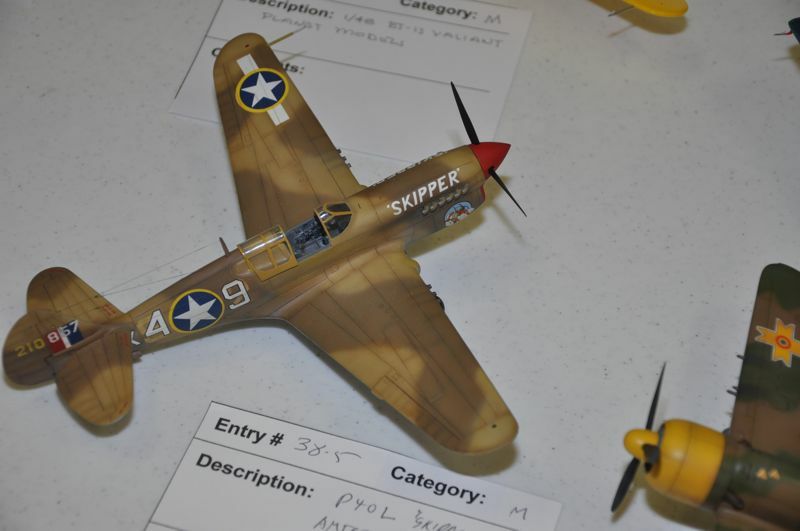 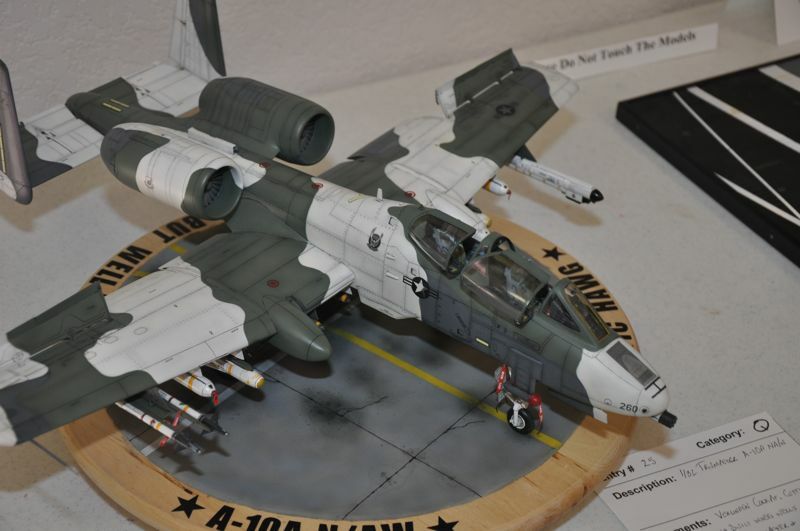 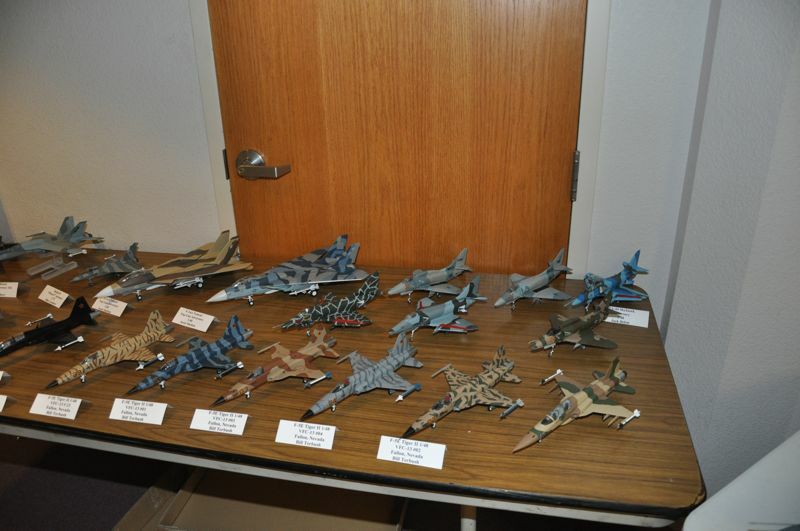 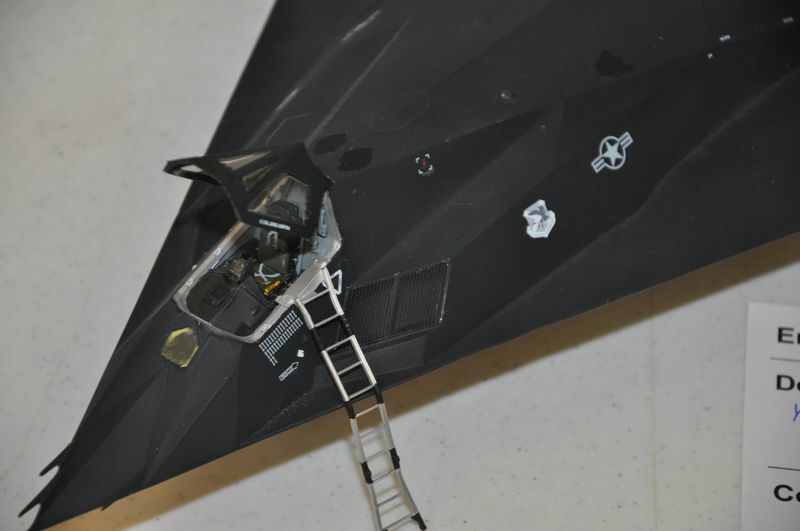 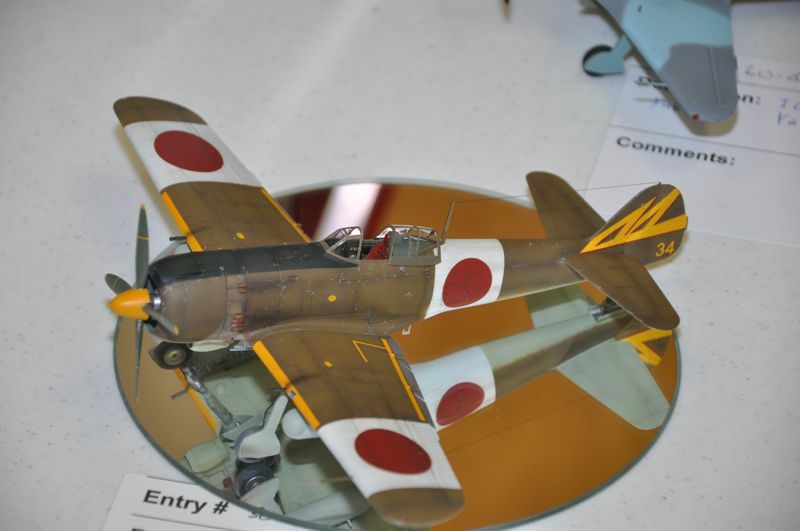 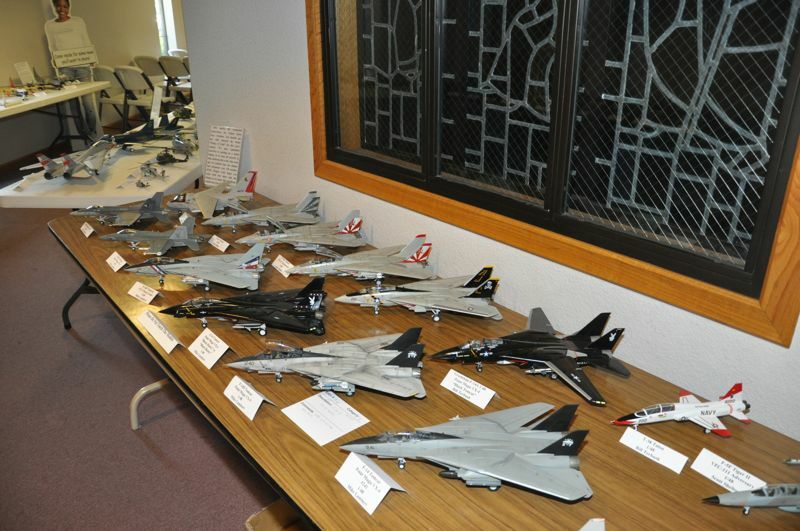 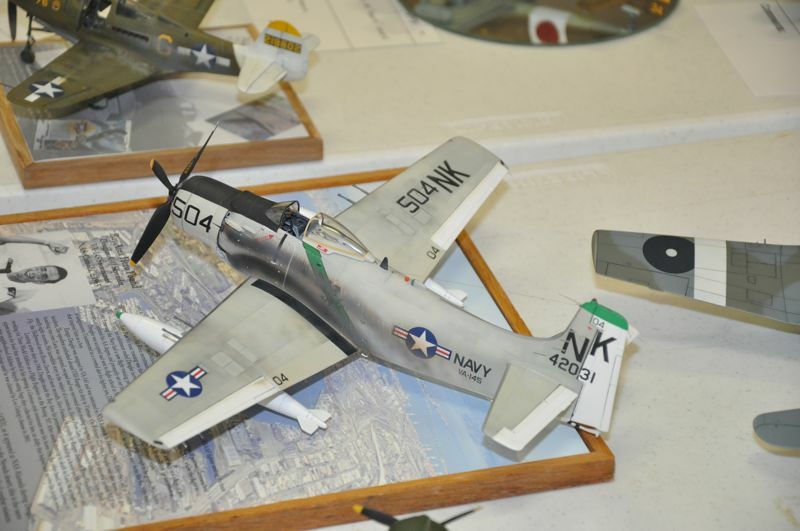 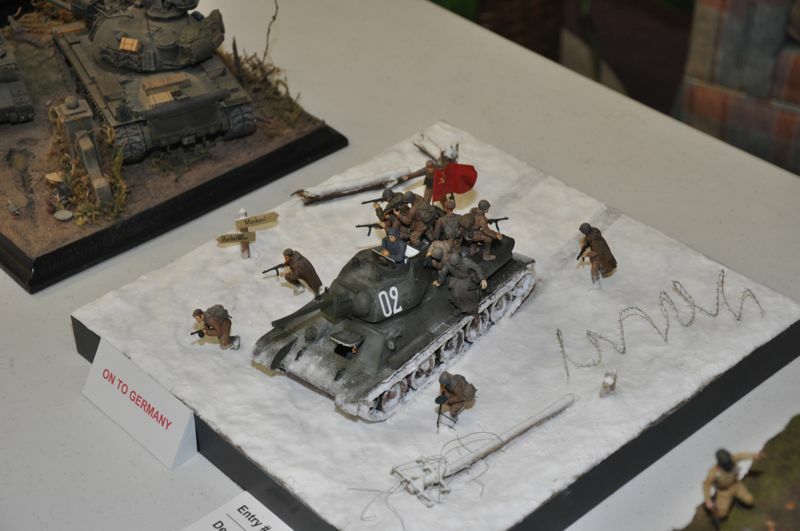 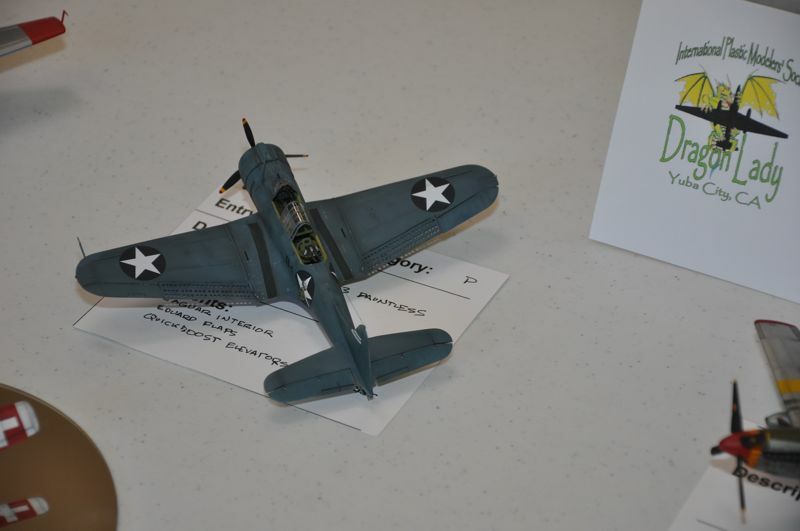 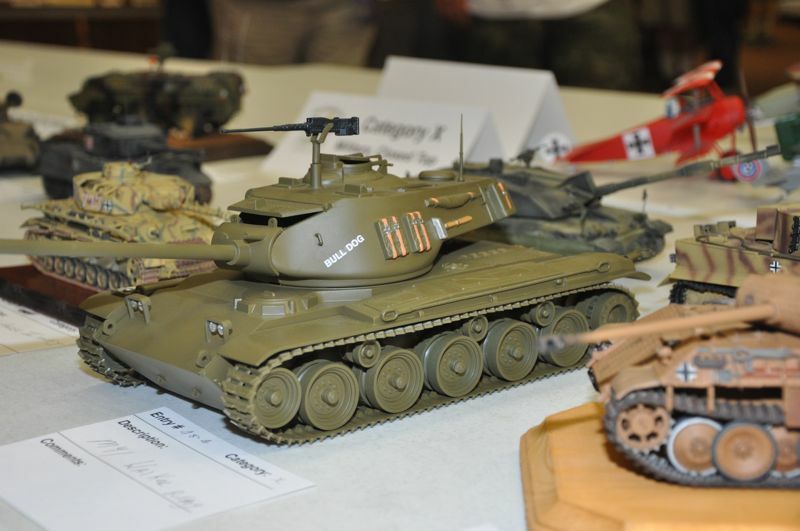 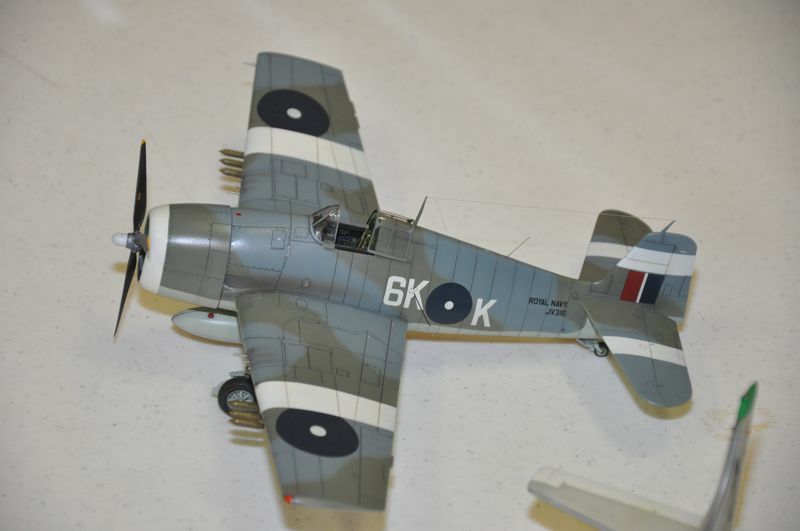 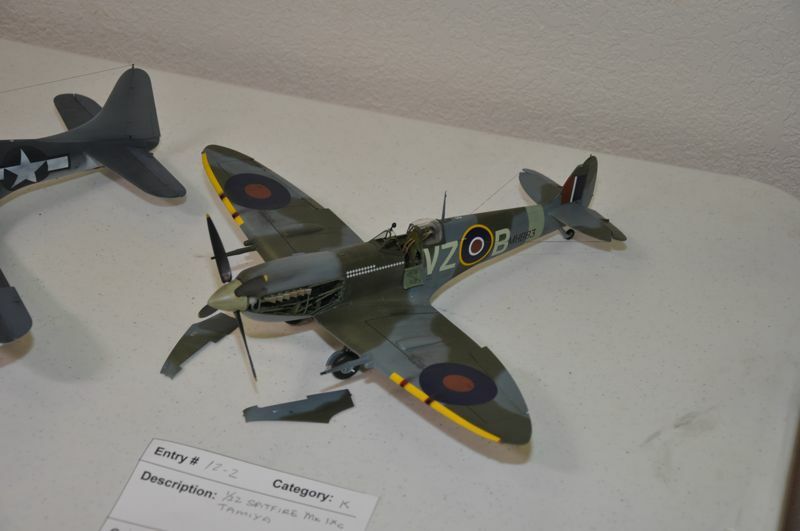 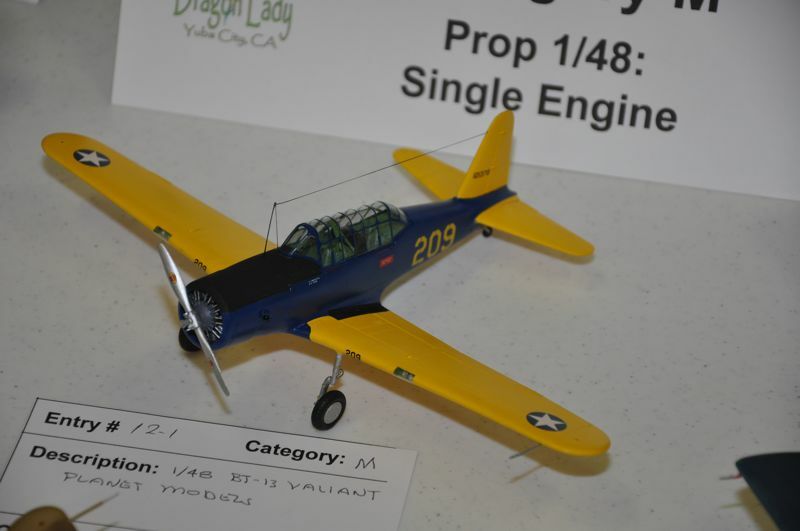 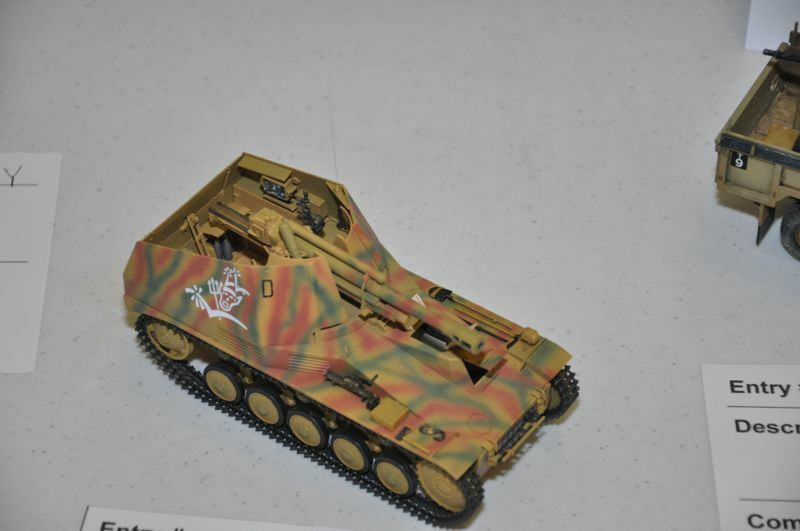 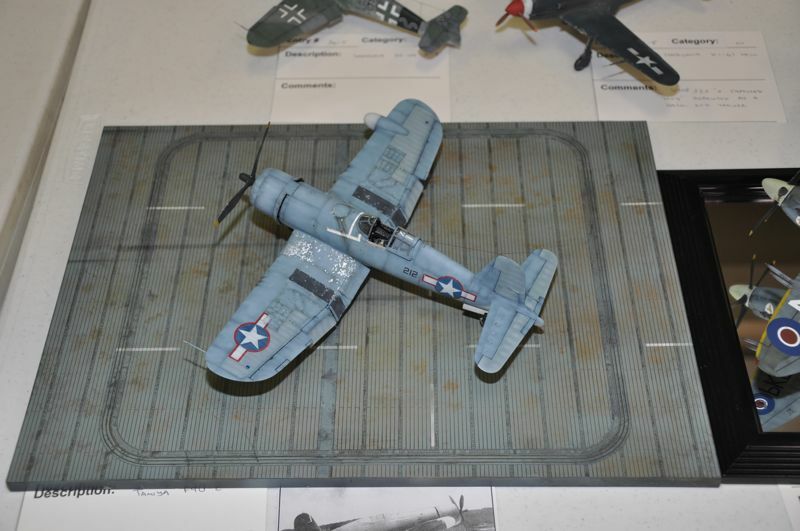 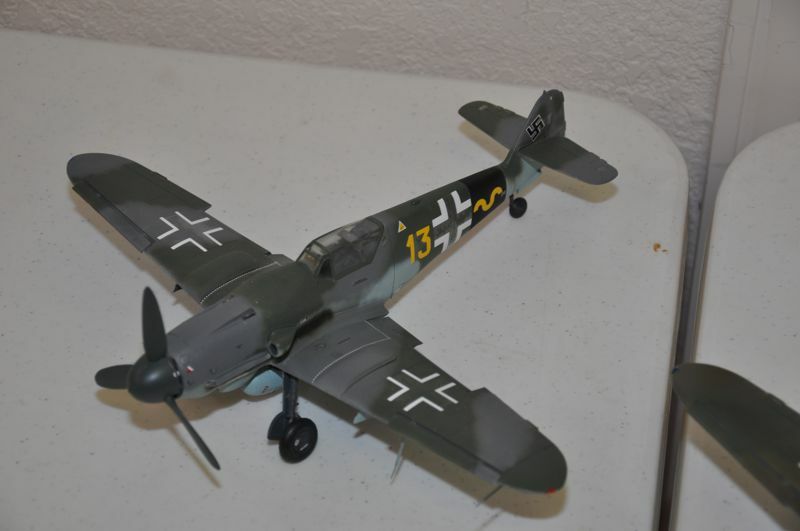 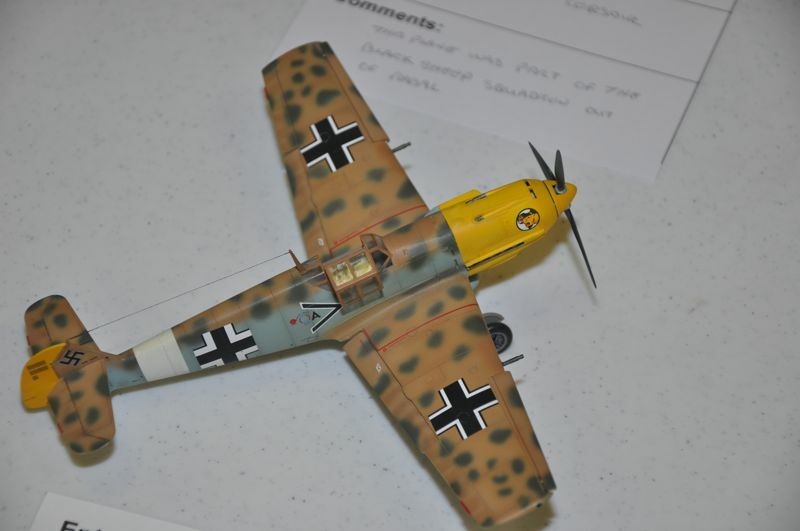 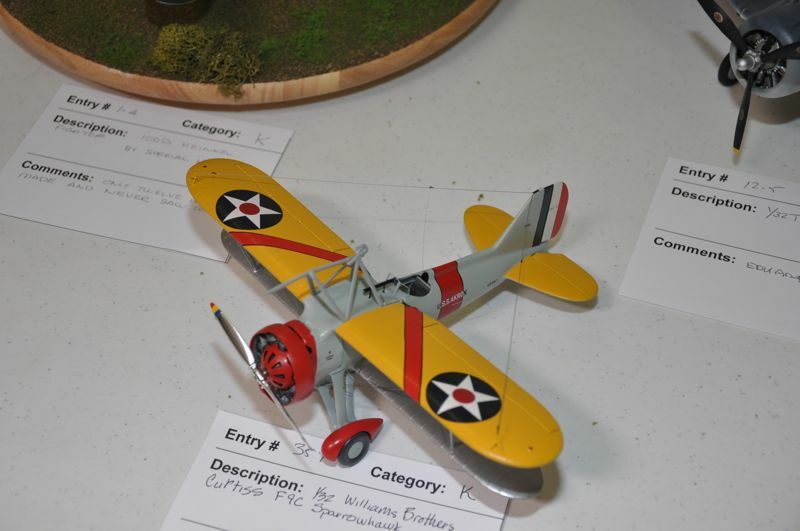 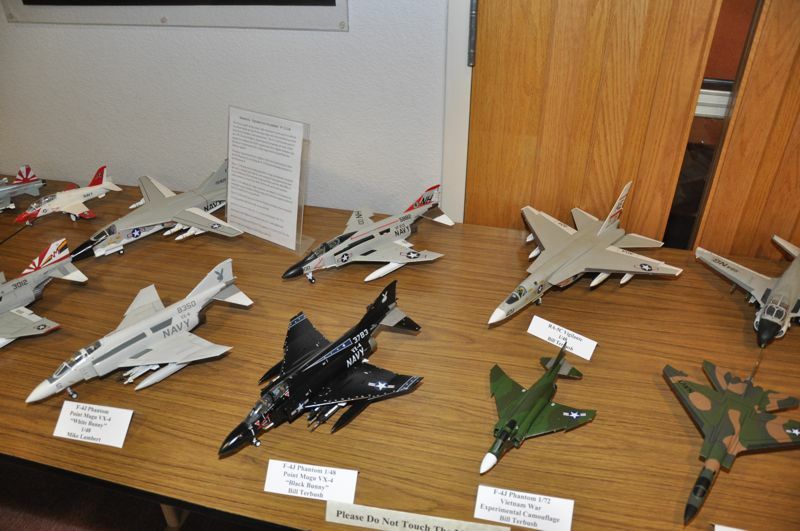 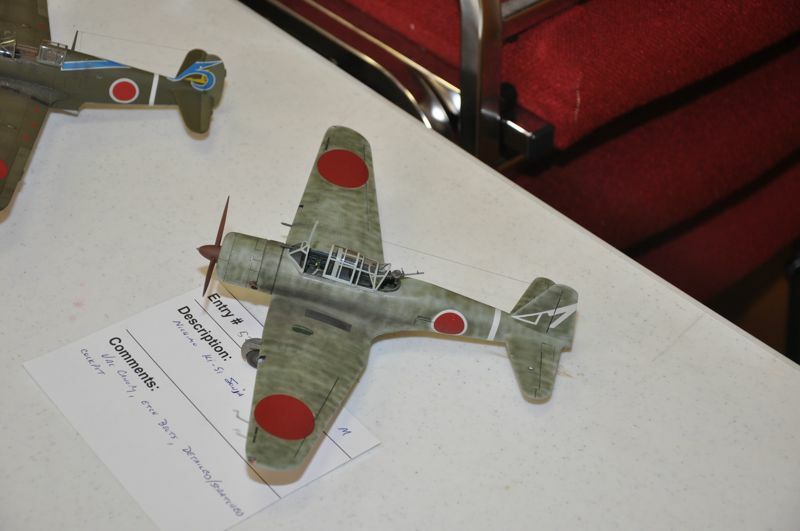 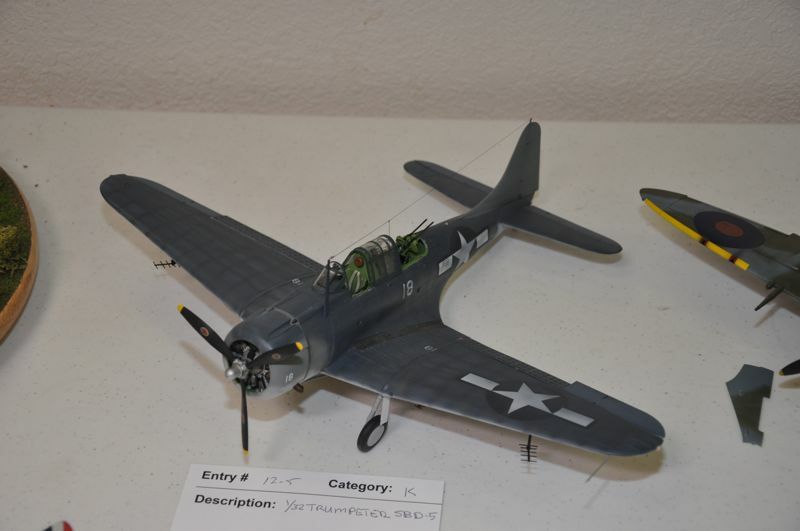 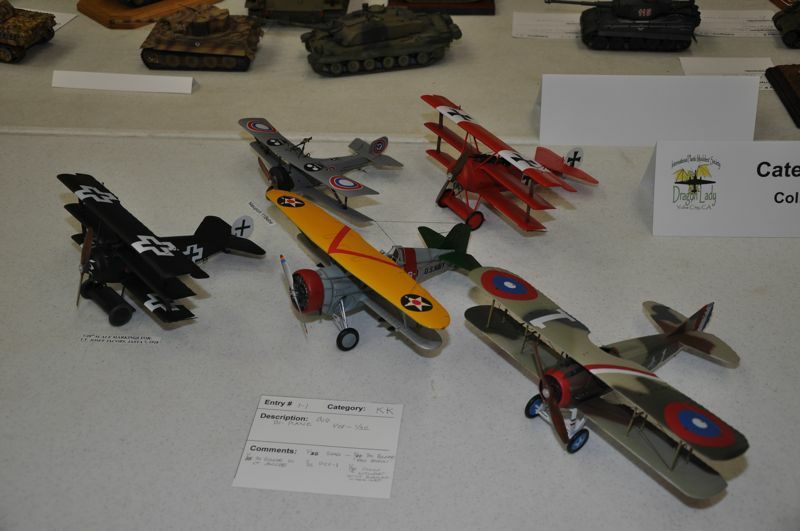 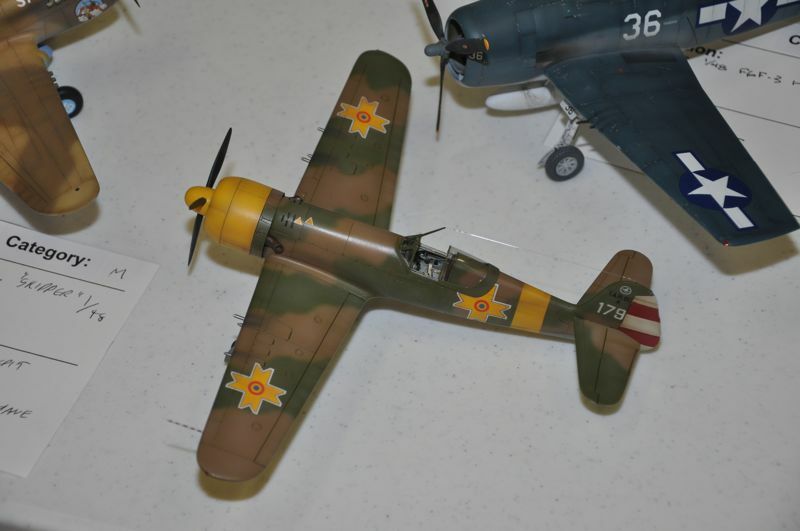 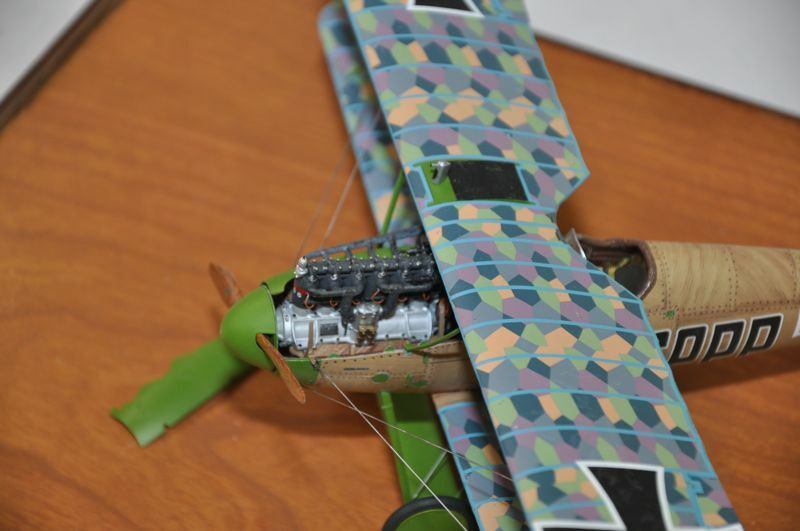 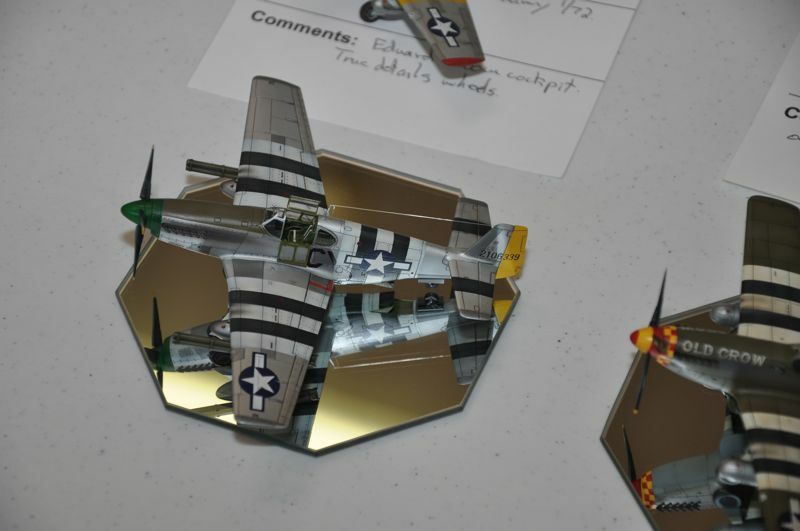 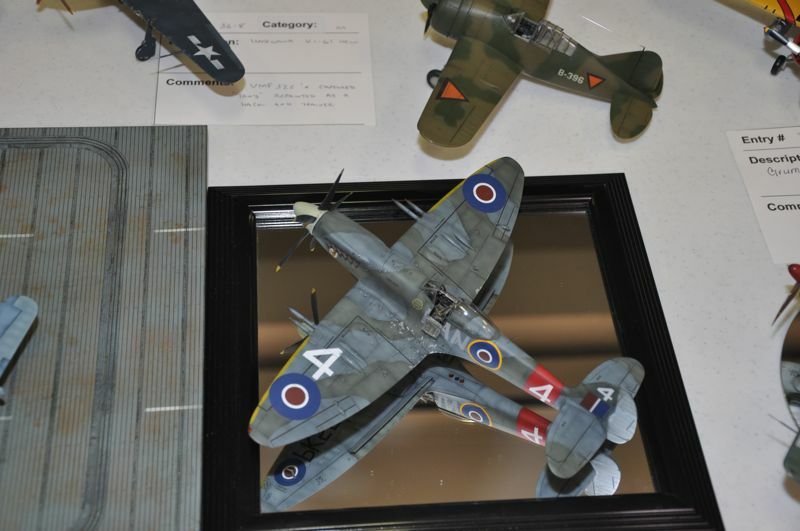 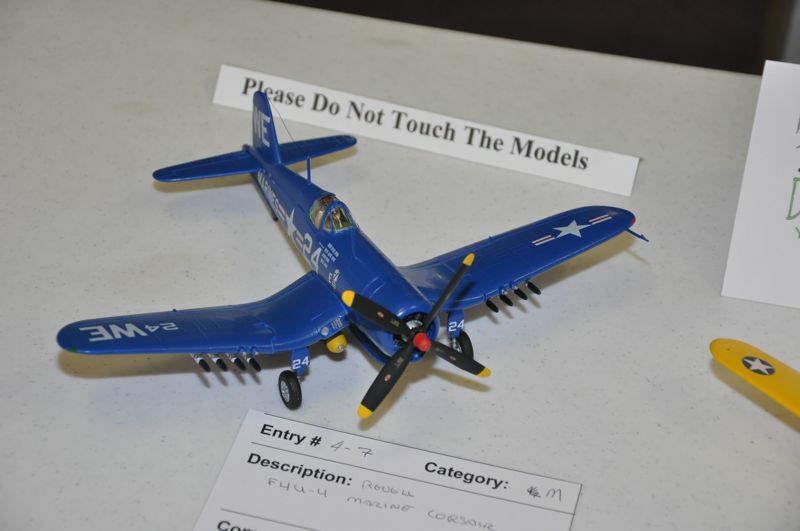 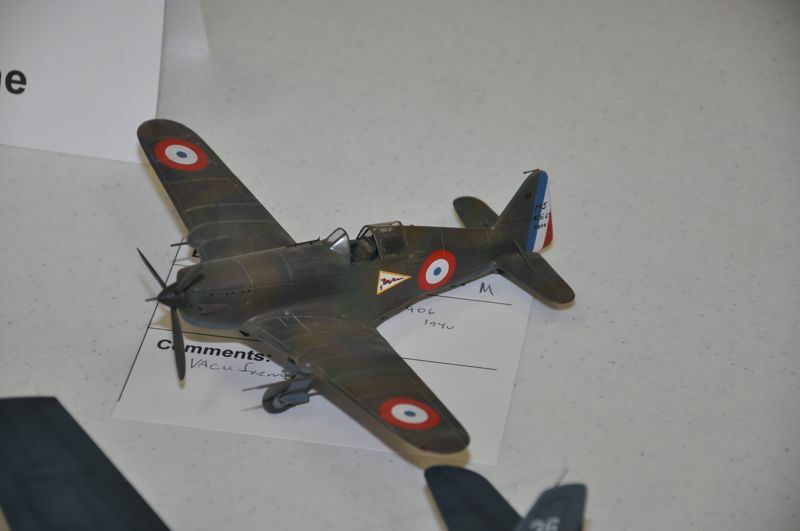 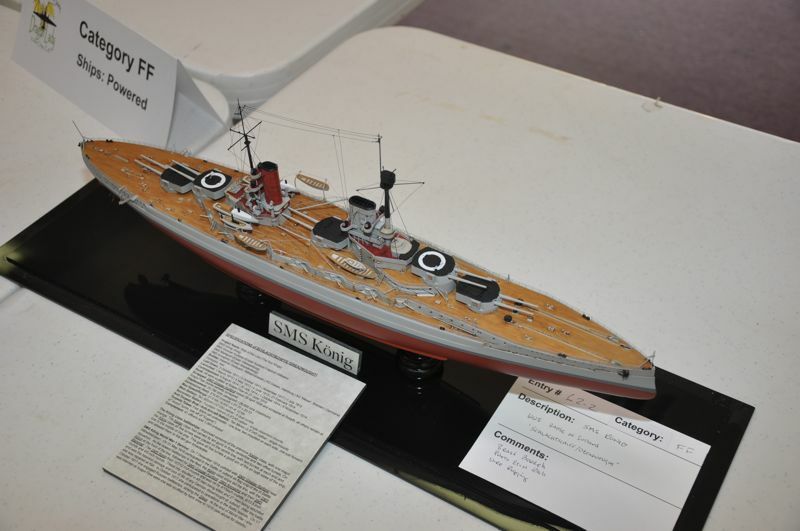 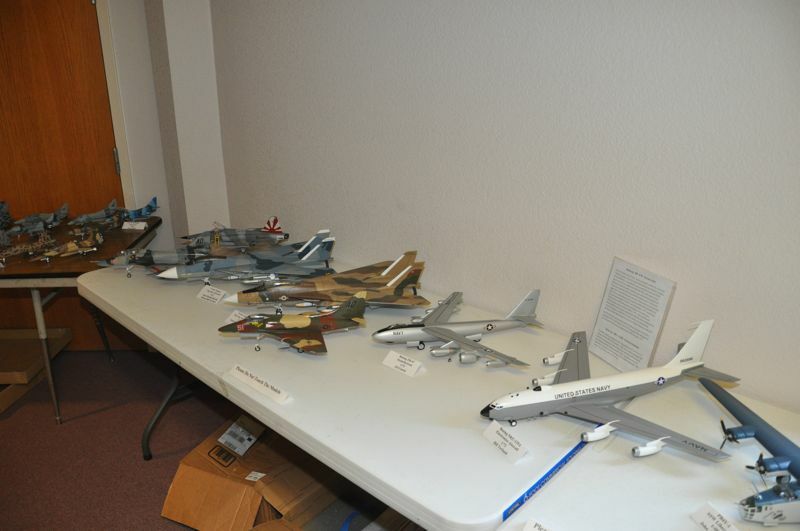 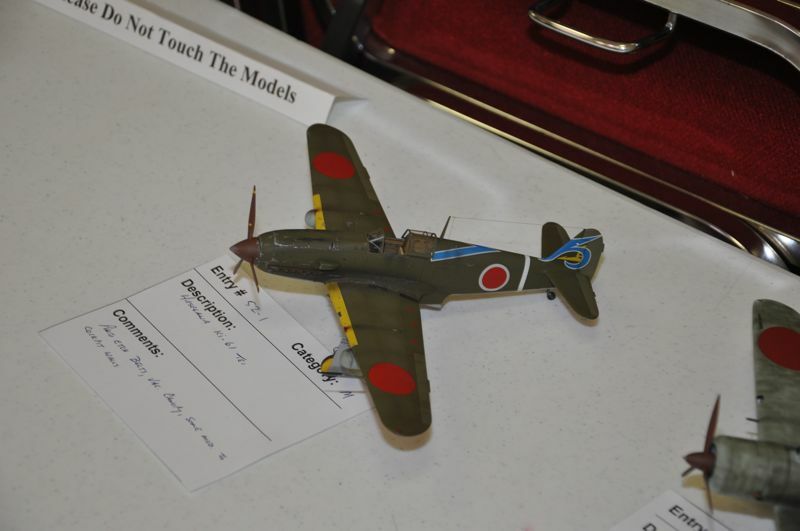 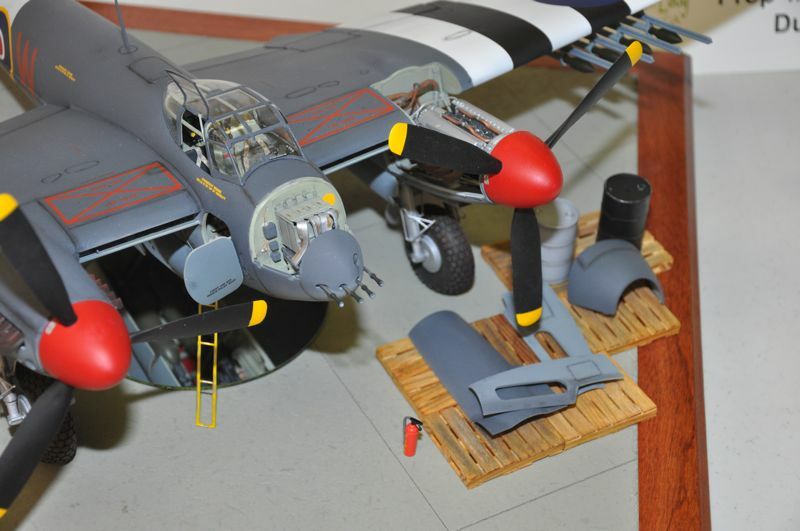 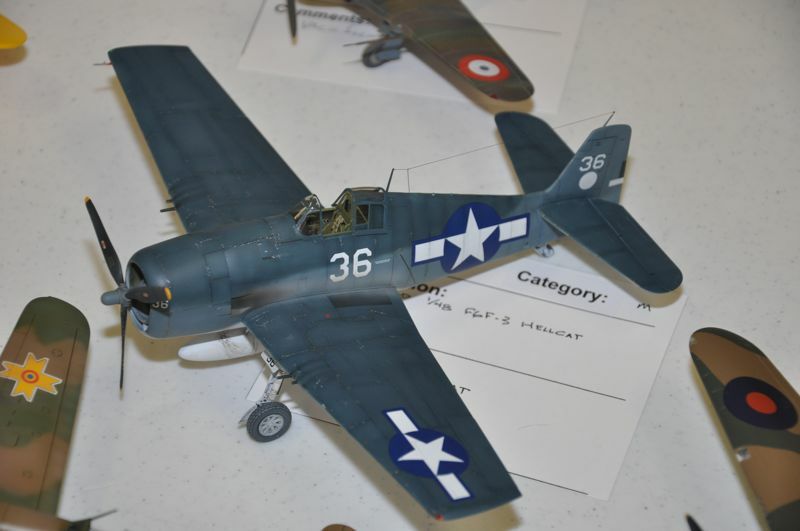 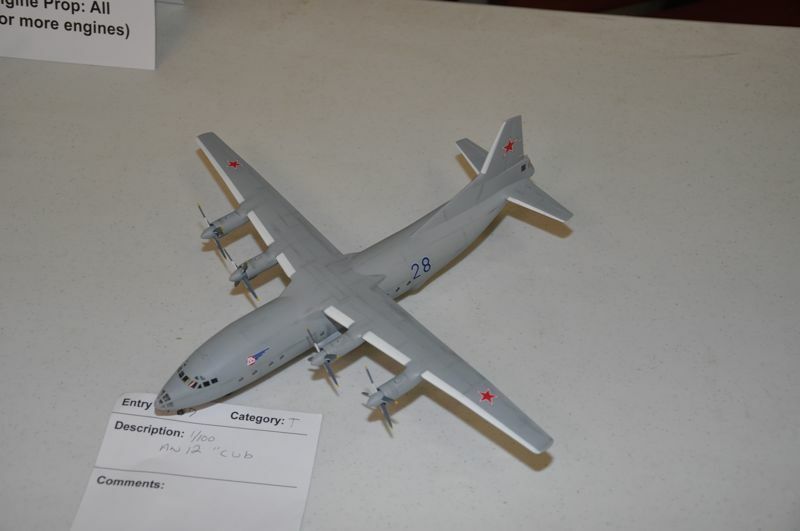 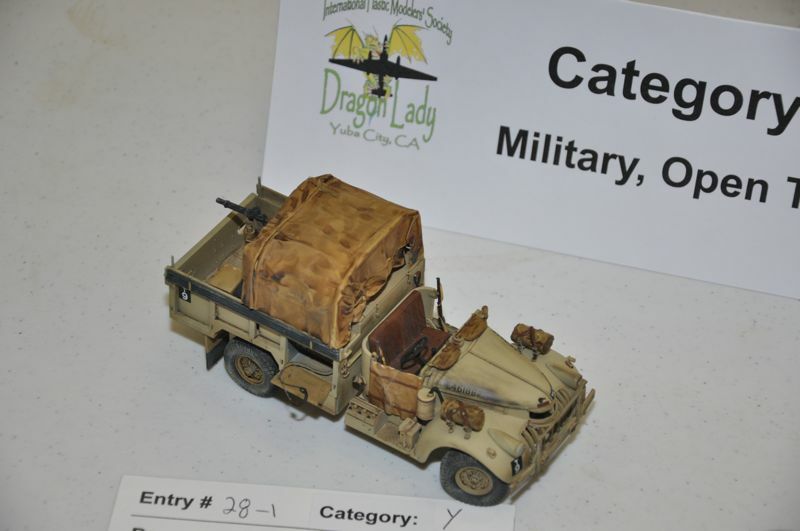 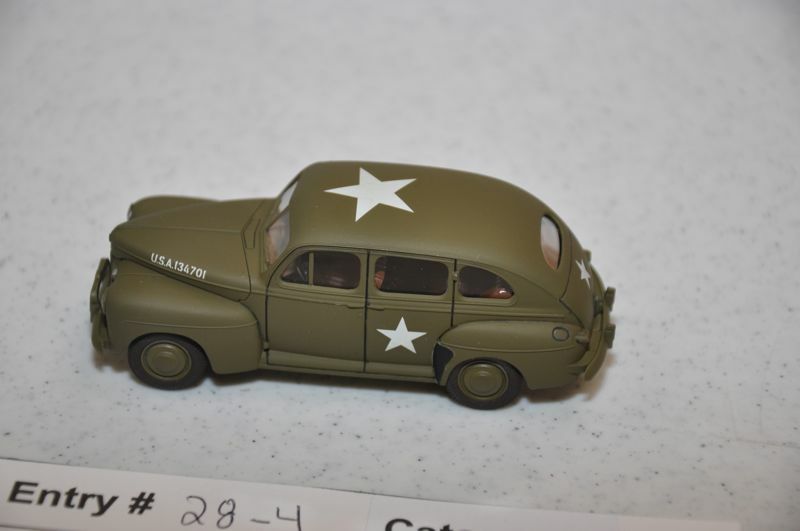 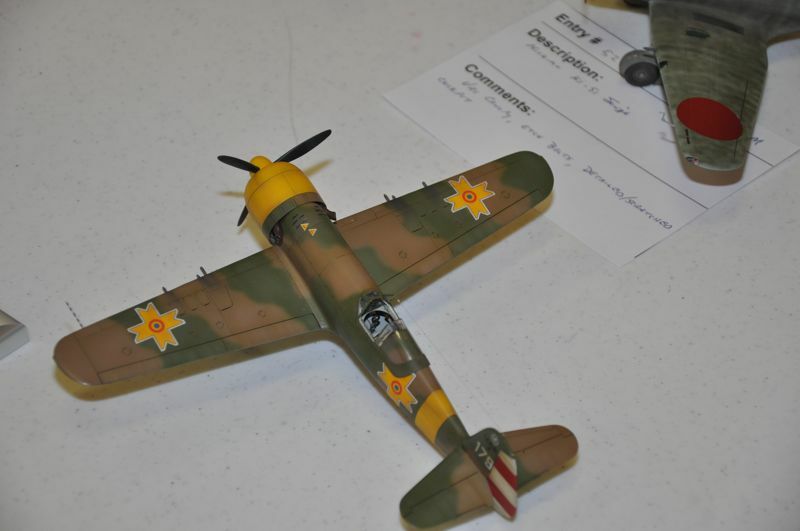 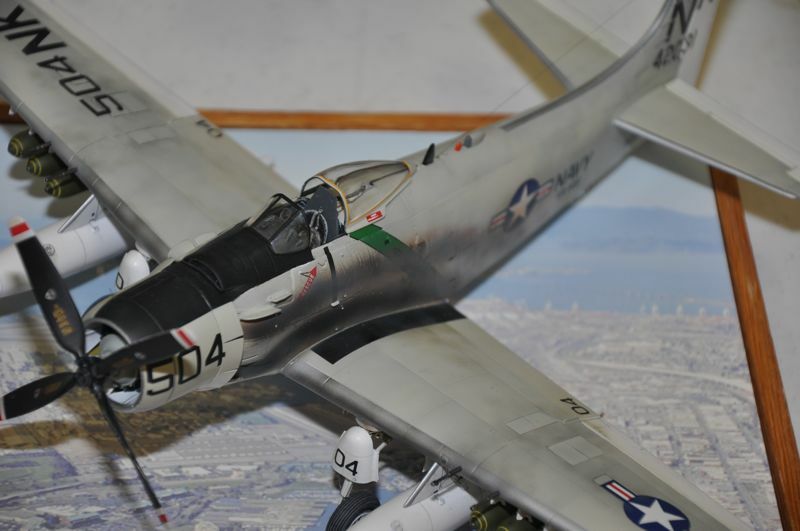 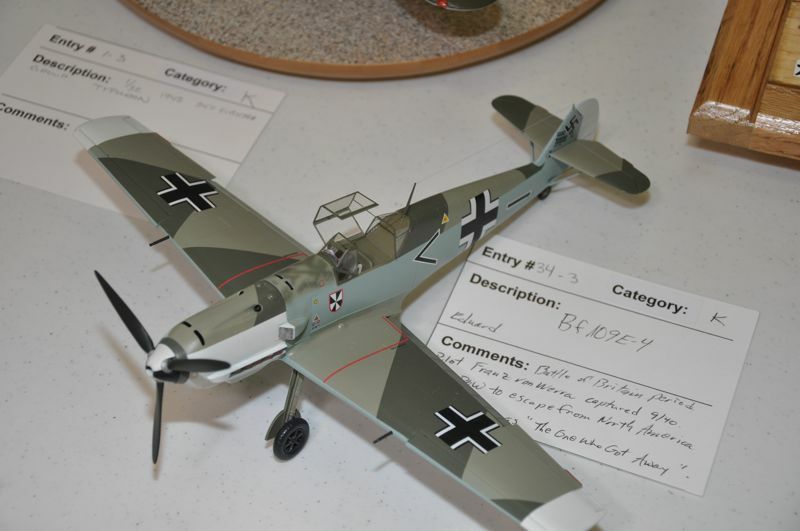 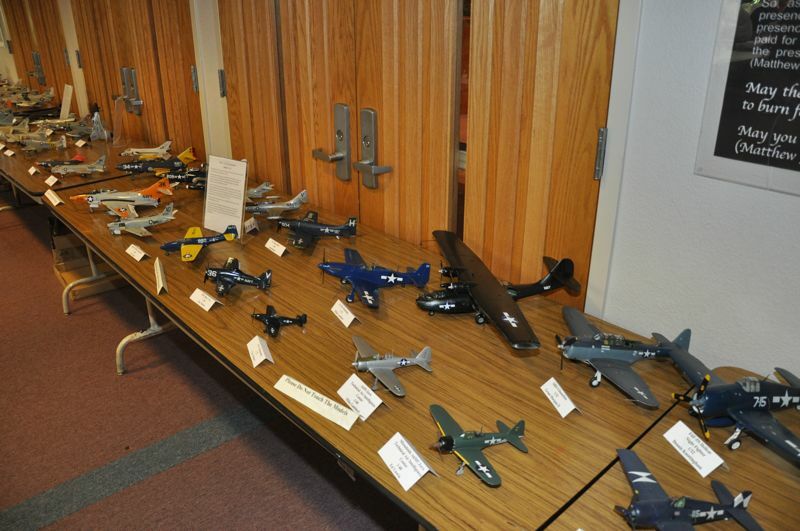 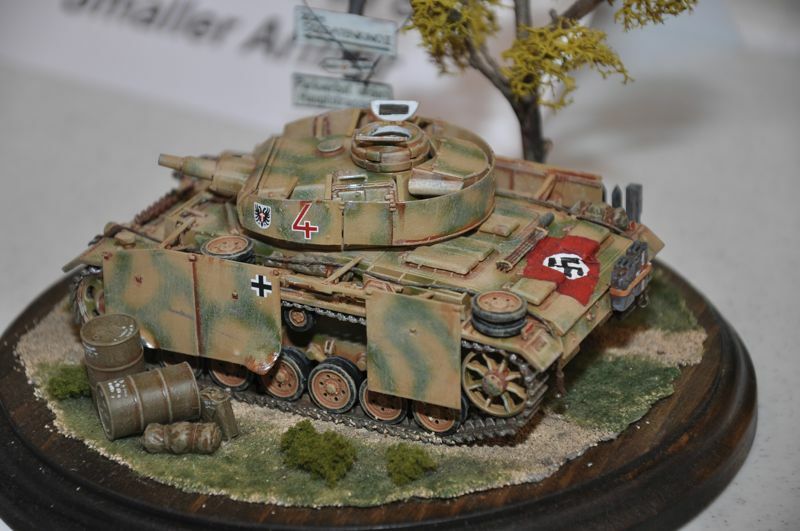 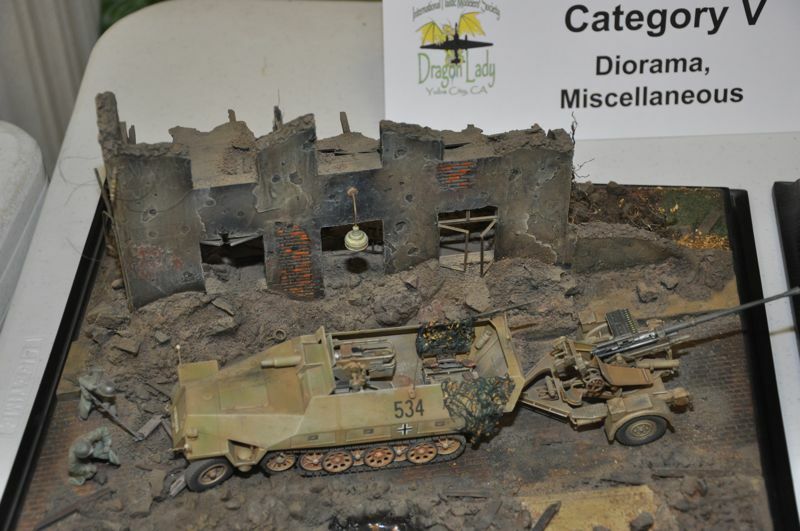 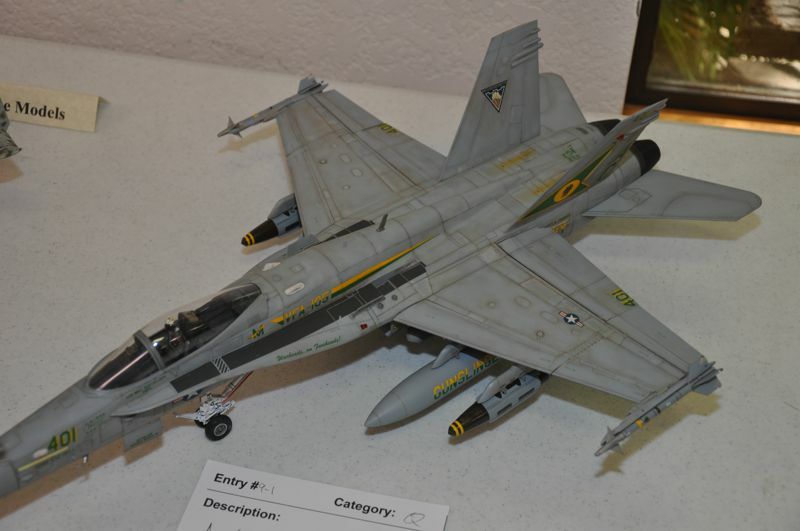 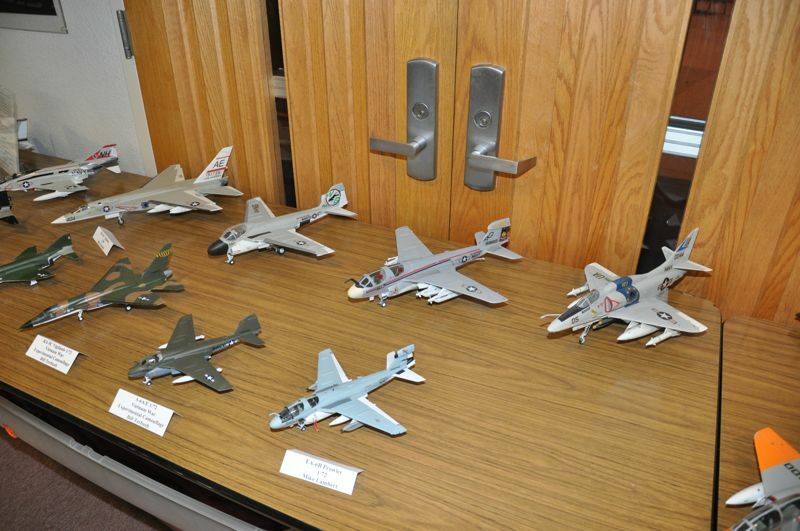 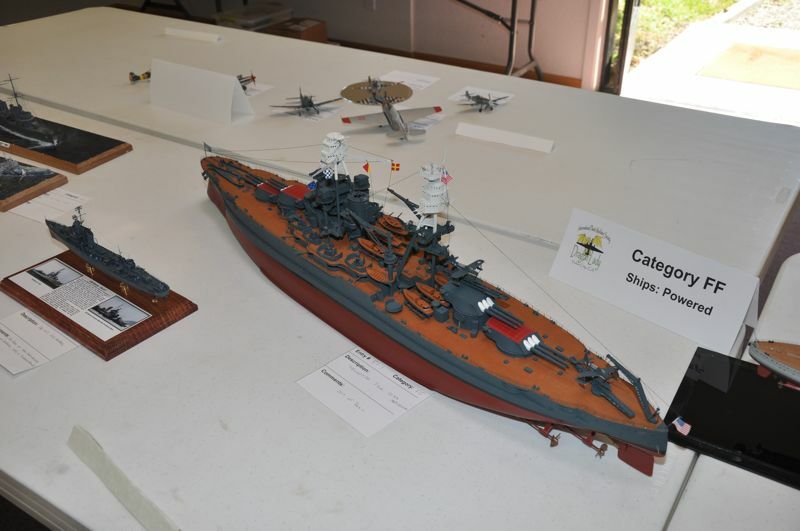 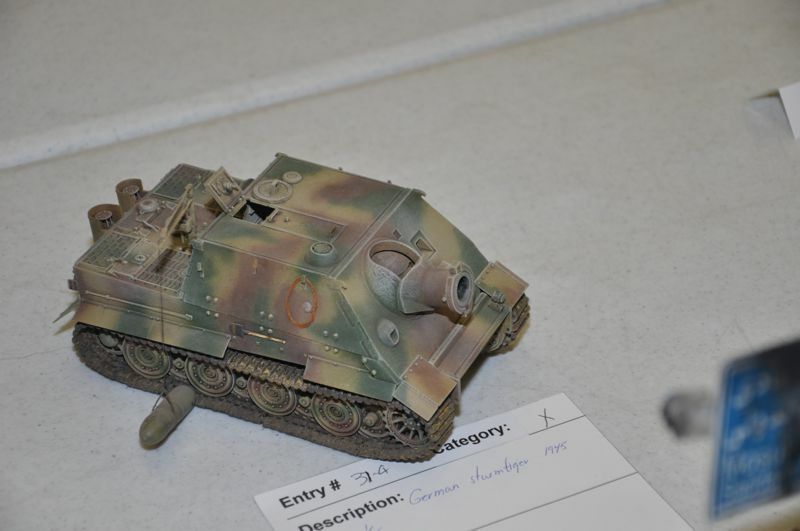 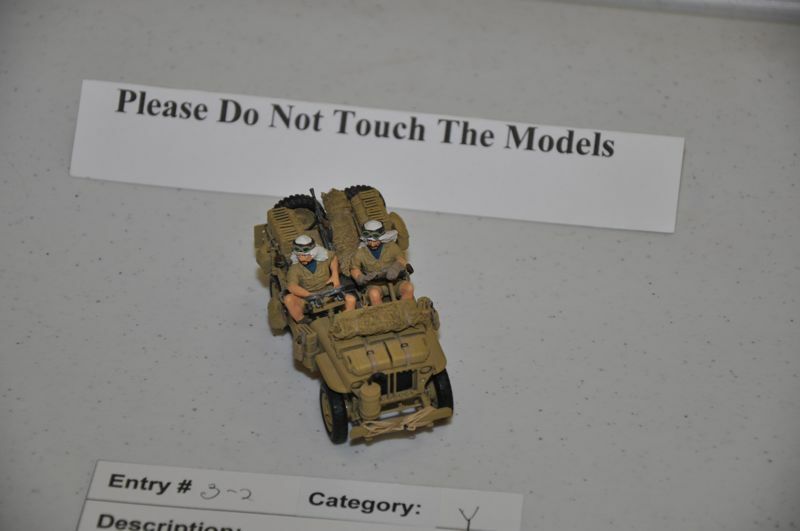 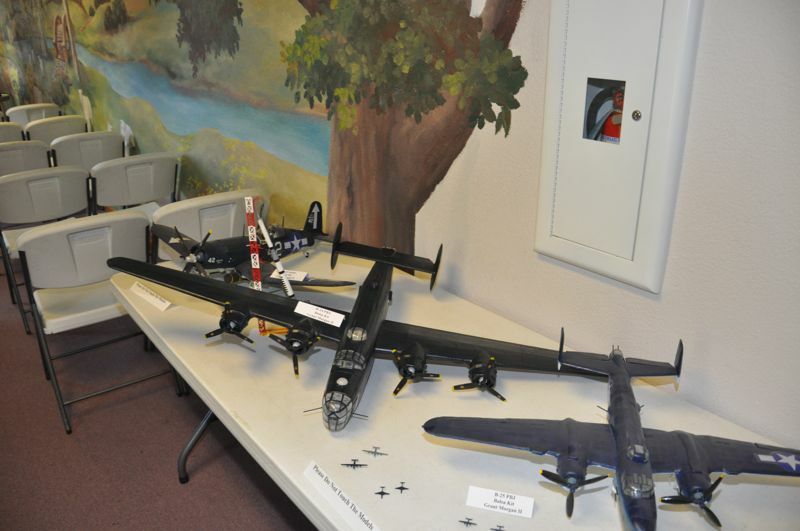 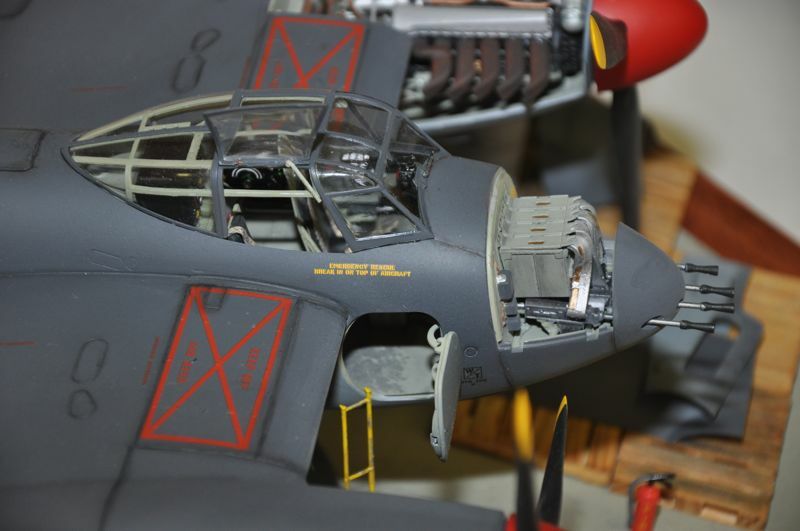 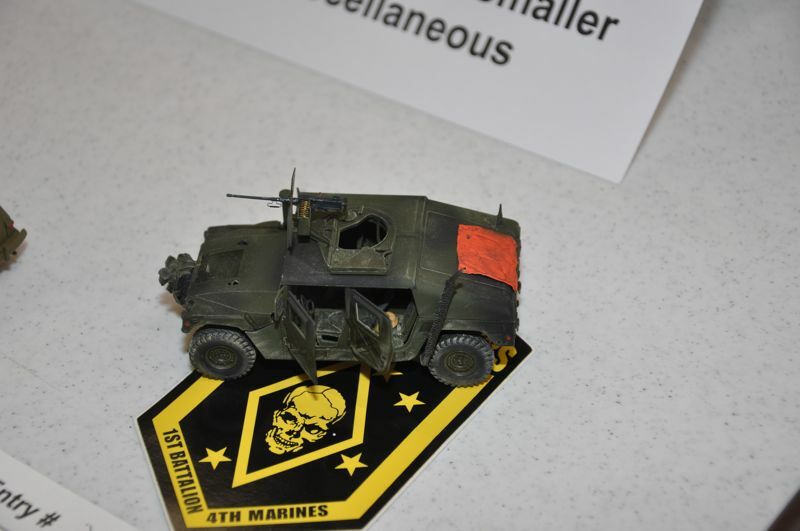 7/25/2011 Yesterday I attended the Yuba City model show. 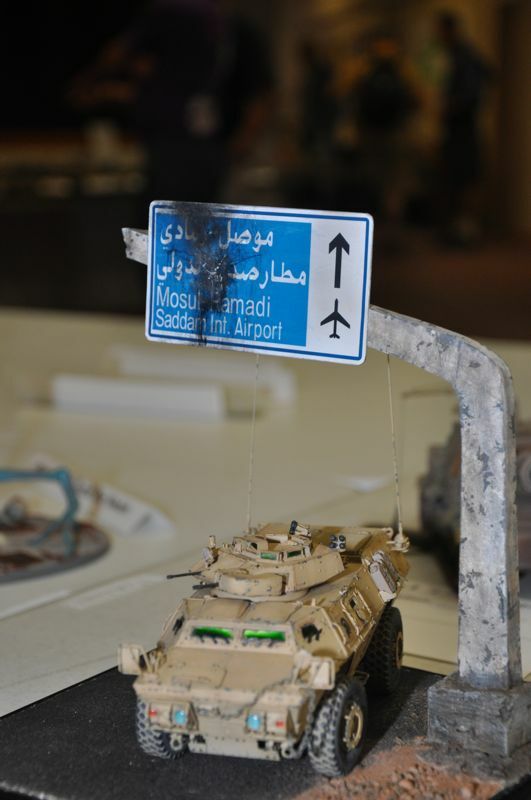 This is the second time I have been there as I also attended last year. 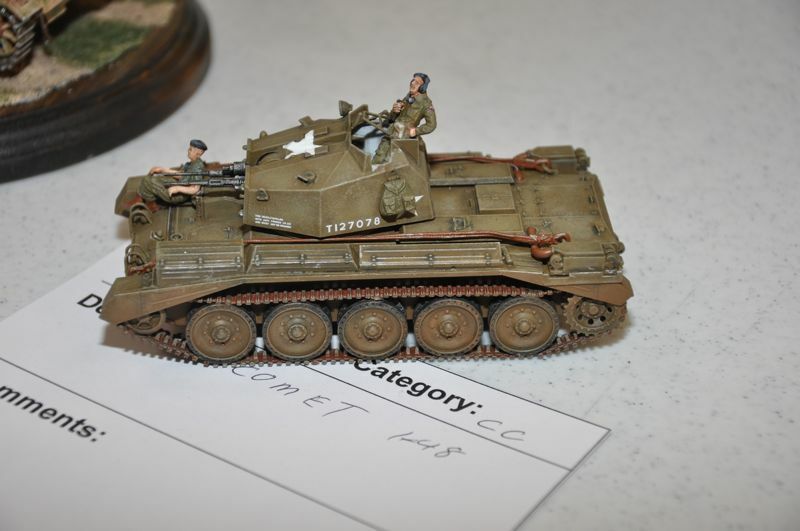 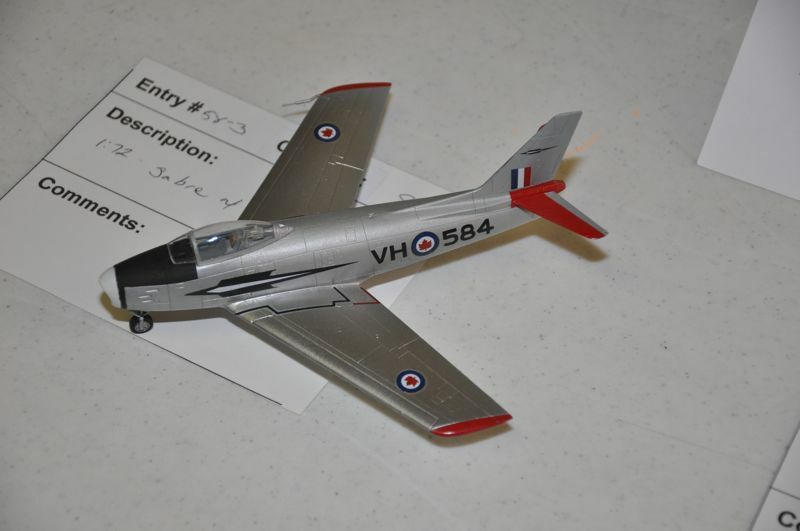 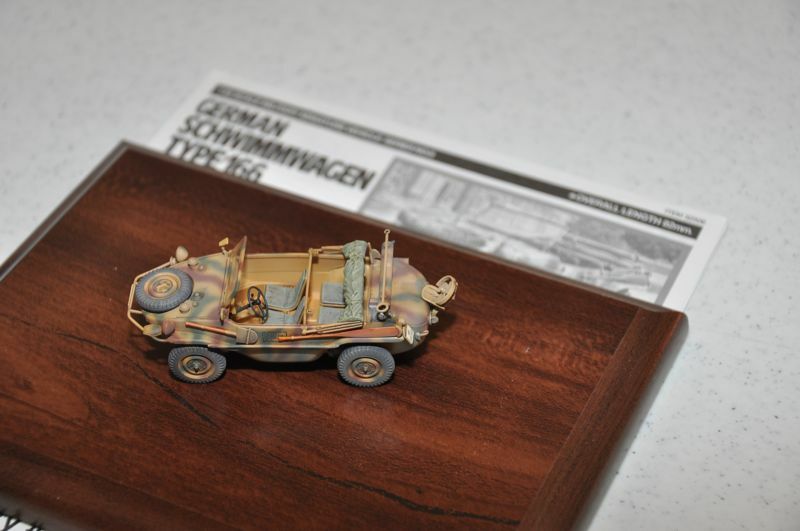 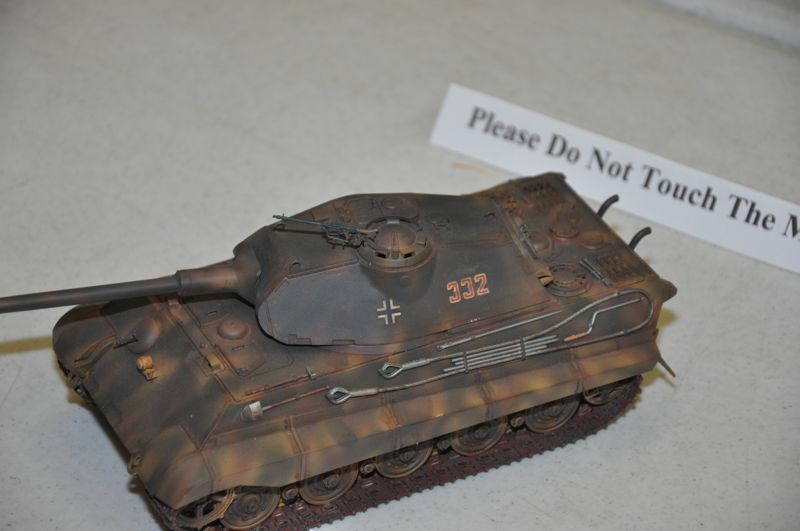 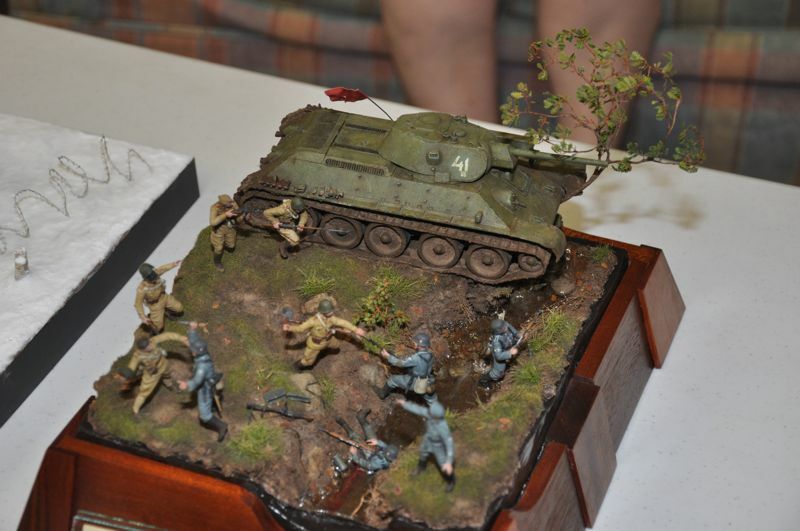 The local chapter of IPMS (Dragon Lady) put on a great show with a wonderful raffle. 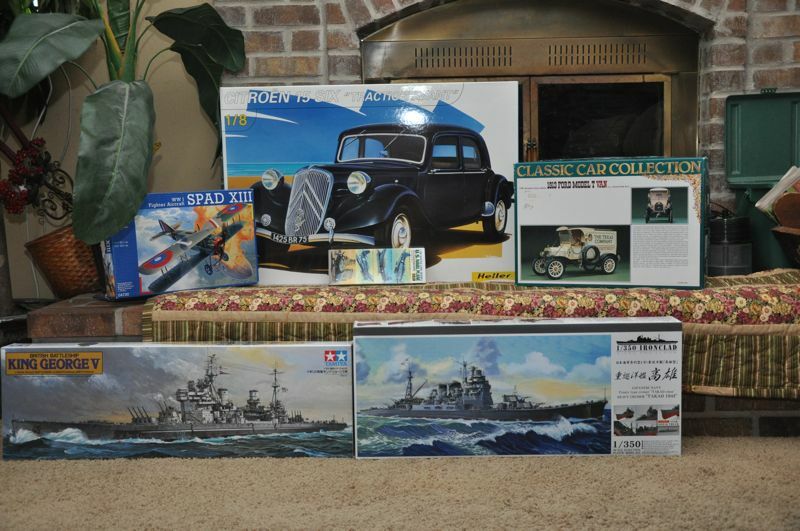 Below is a picture of the stuff I won at the raffle. 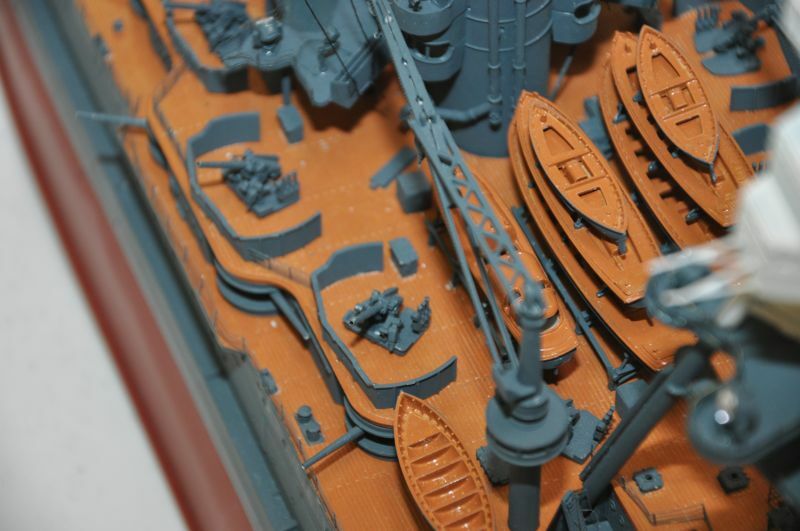 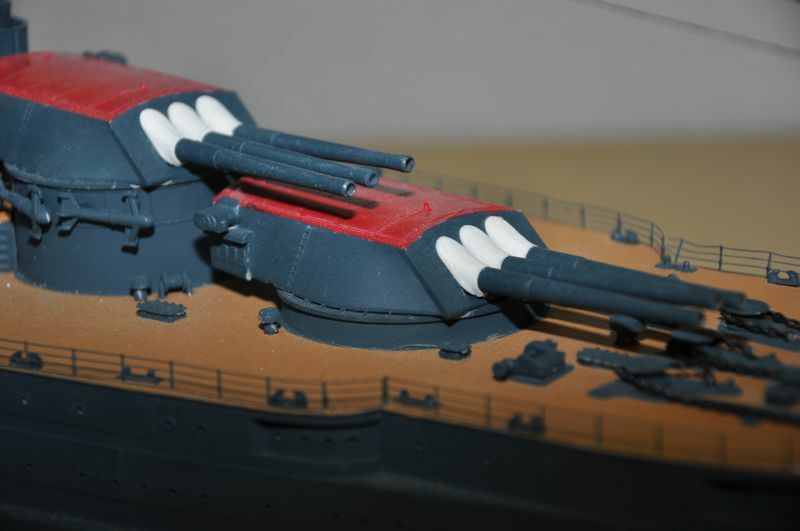 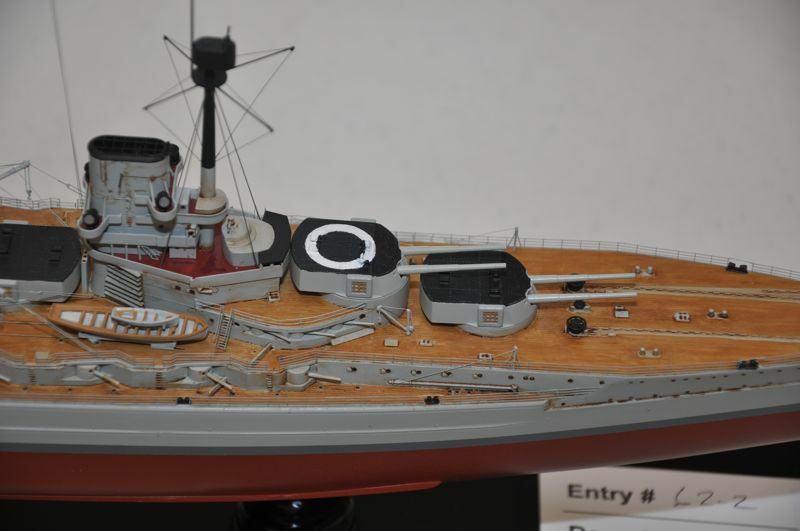 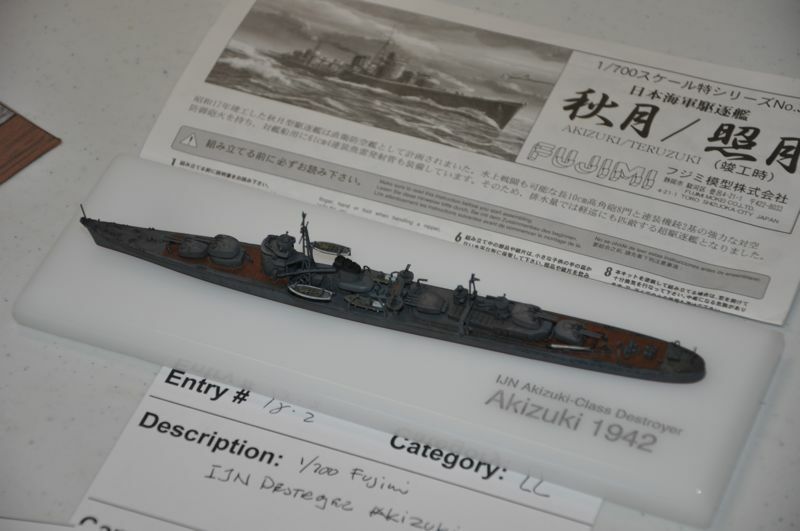 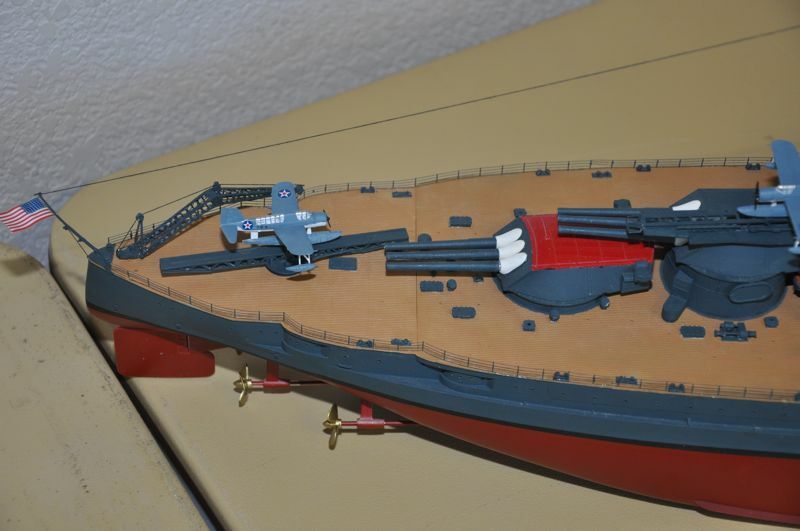 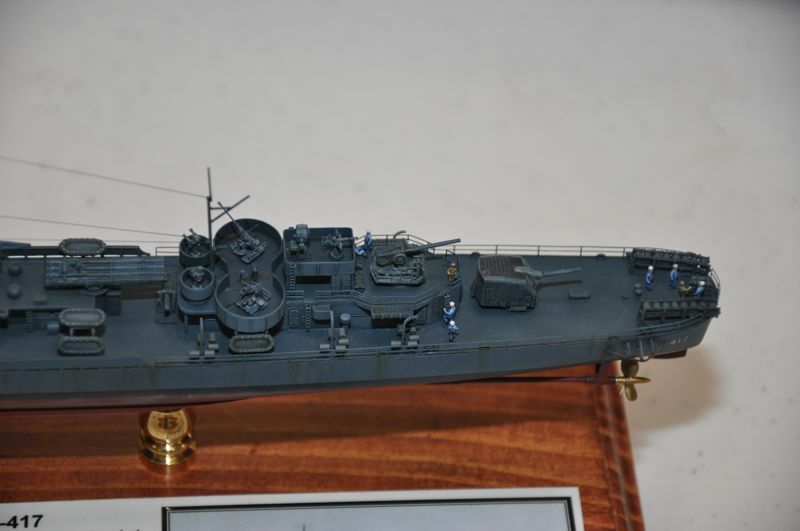 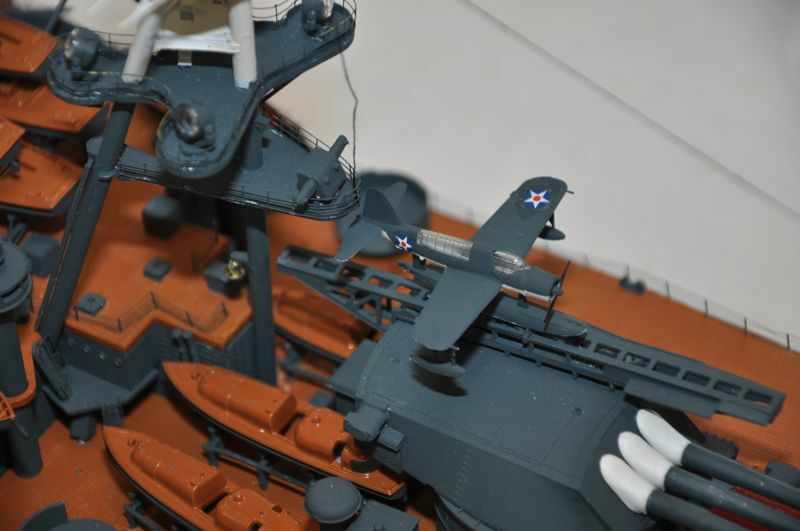 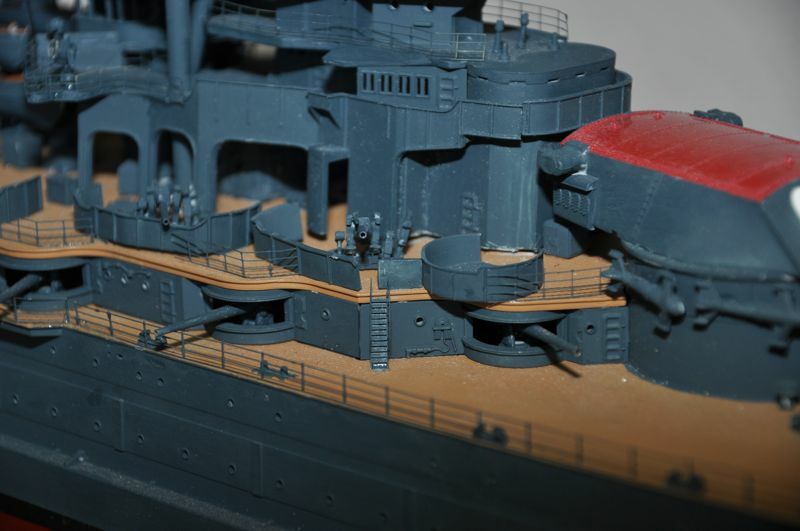 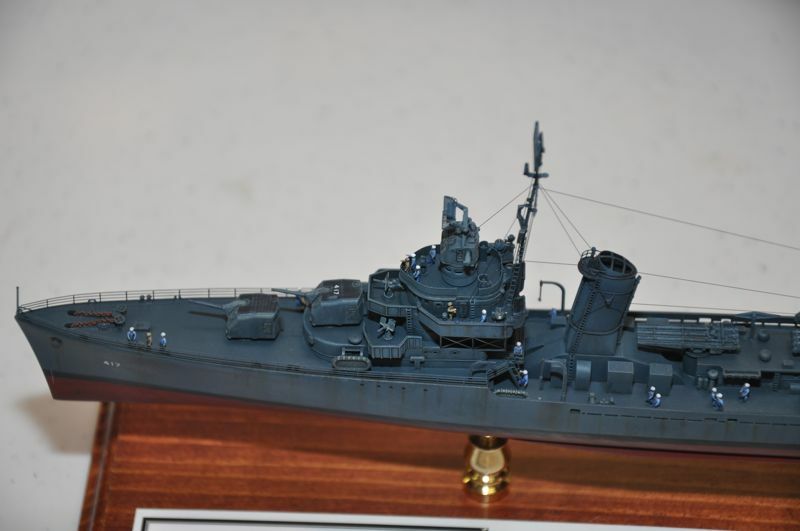 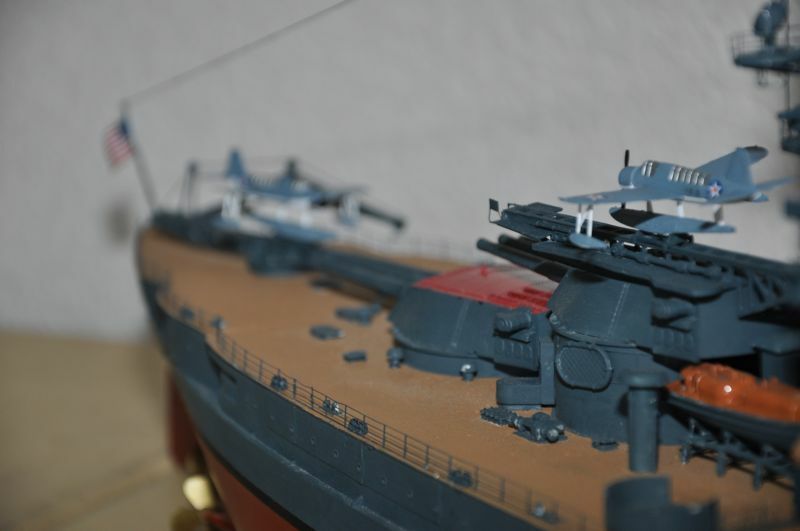 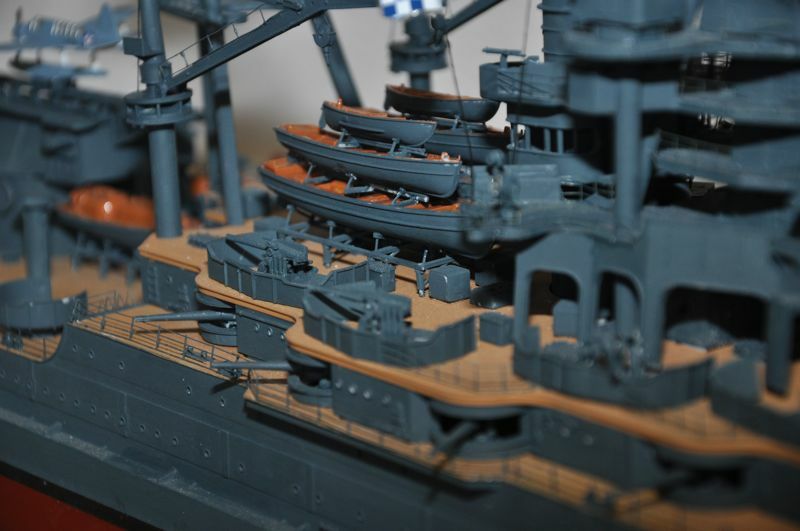 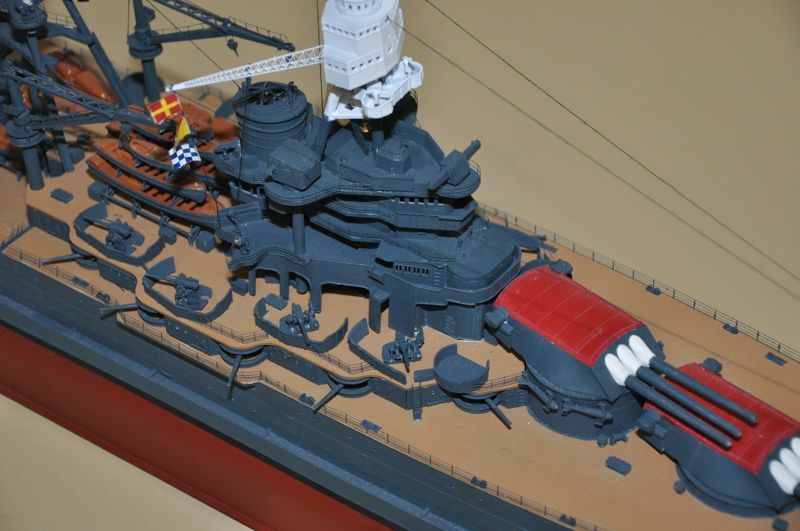 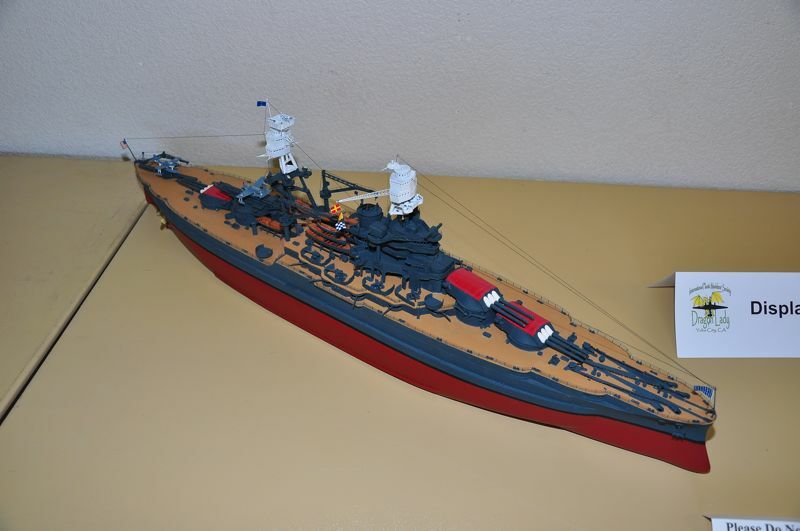 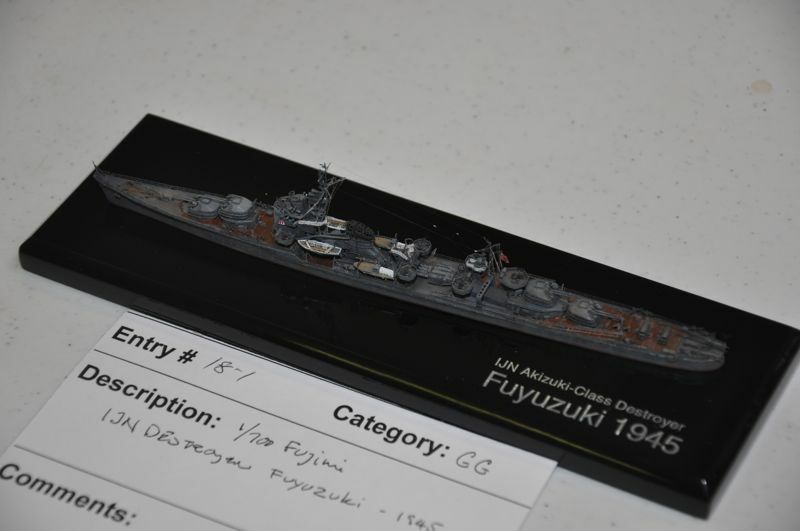 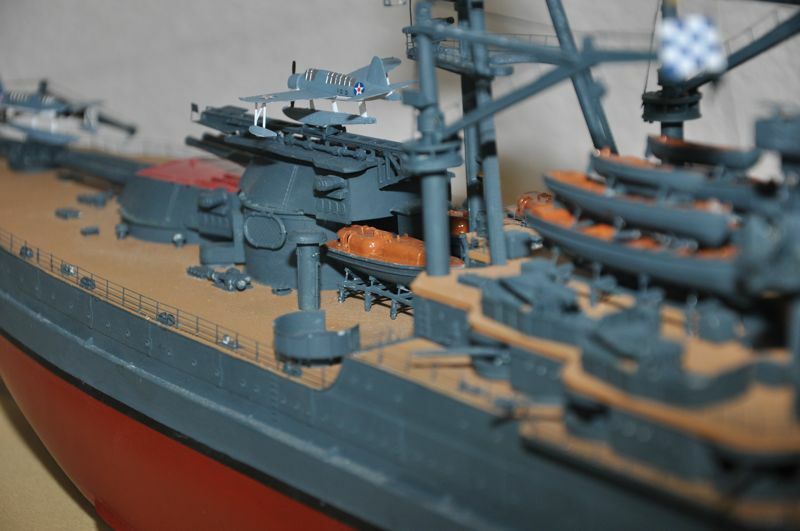 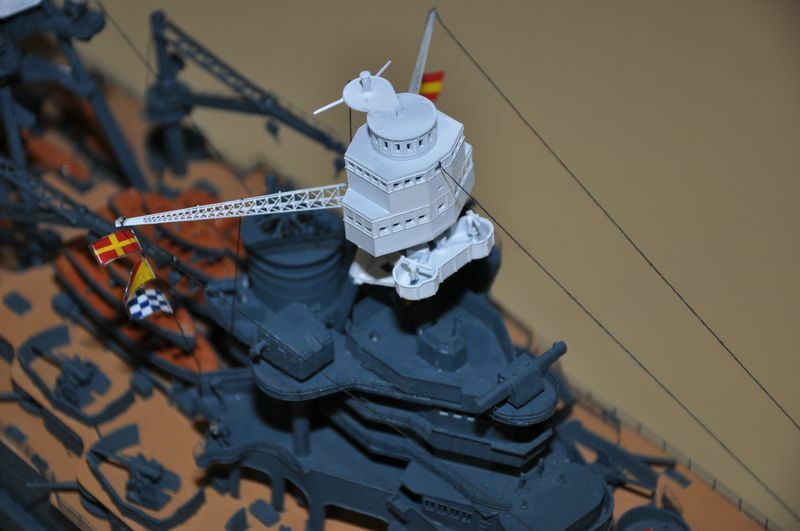 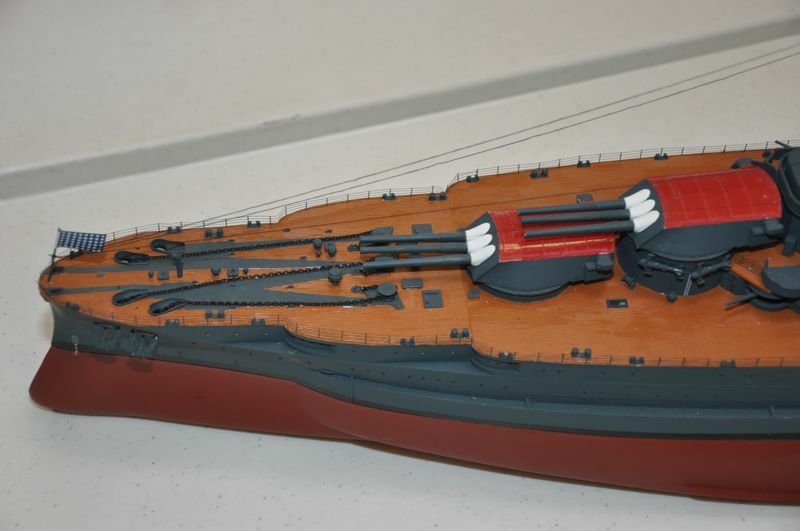 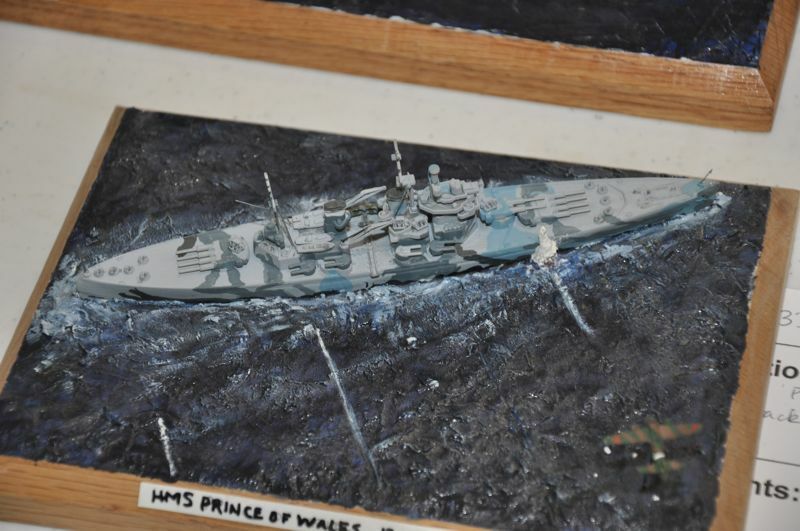 The picture also includes the 1/350 Tamiya King George V battleship that I purchased for a super price. 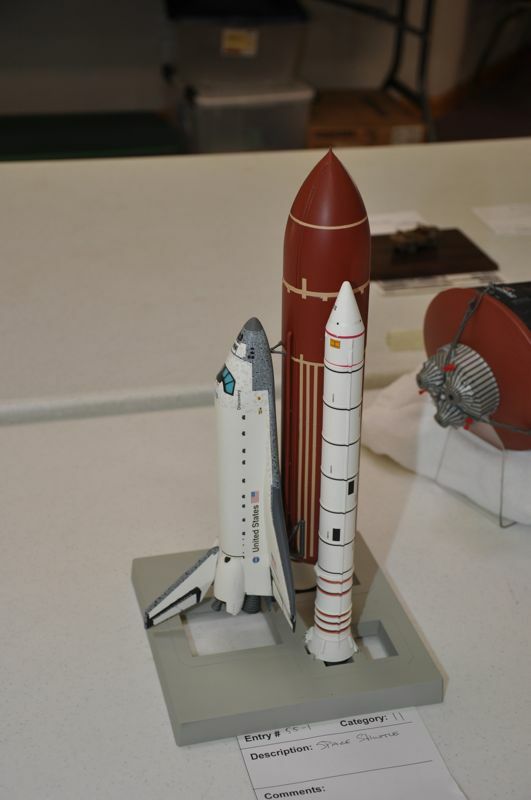 Here is Frank on the left and Mike on the right. 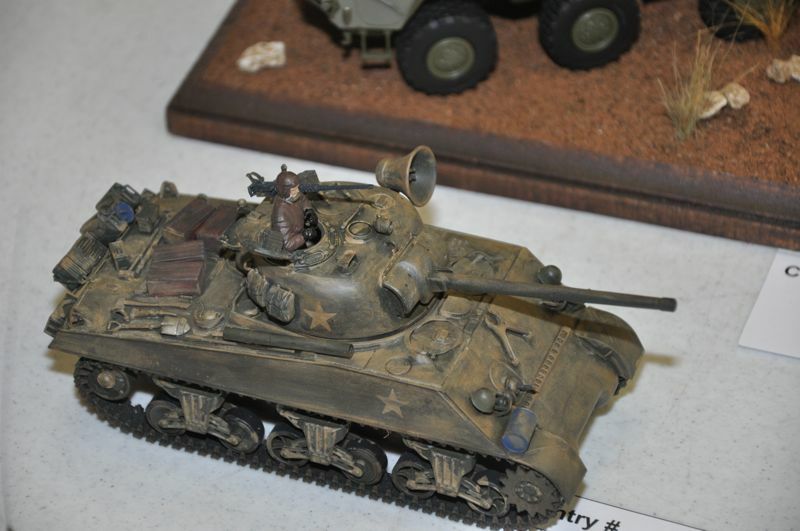 Frank looks like he's gonnna cry – and Mike just looks mad about something. 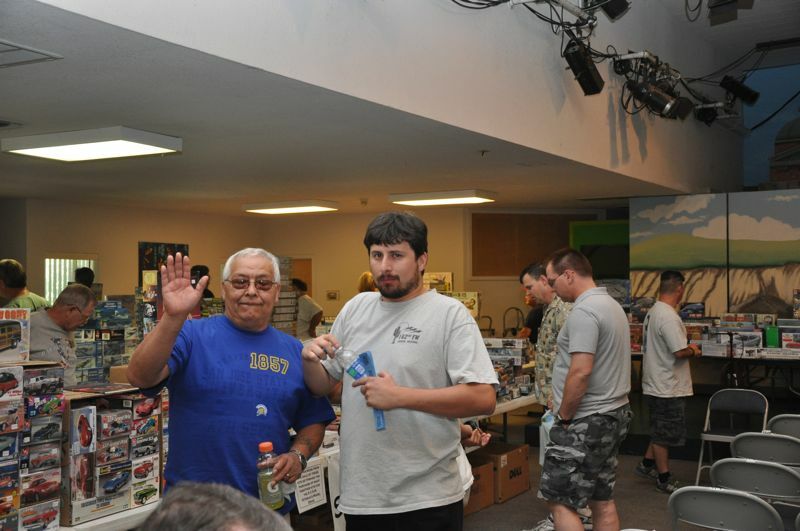 And yes the number on Frank's t-shirt is the year is was born. 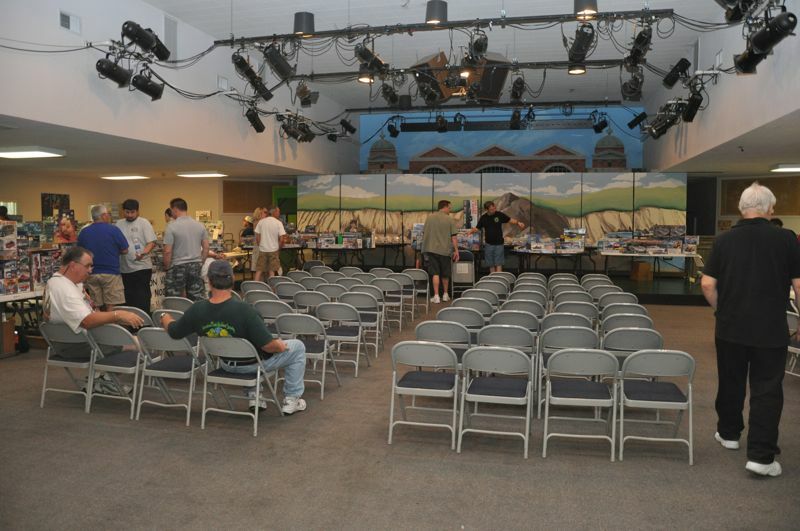 Thanks for the fun day guys – I had a great time and I'll see you at the next meeting.